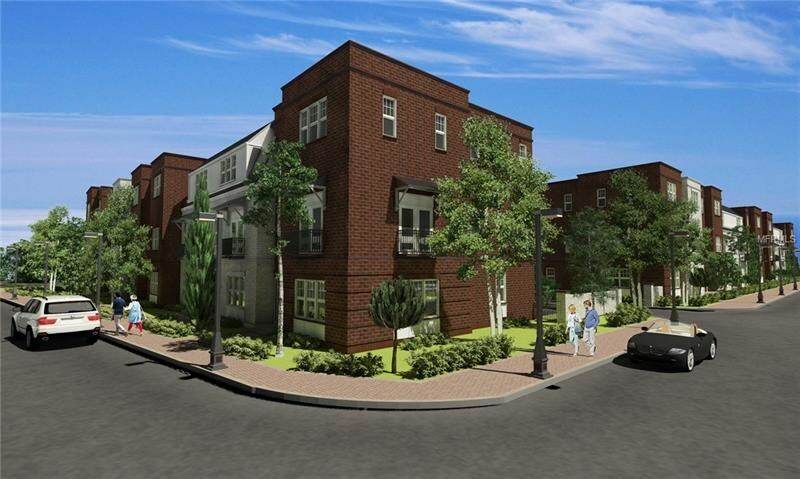 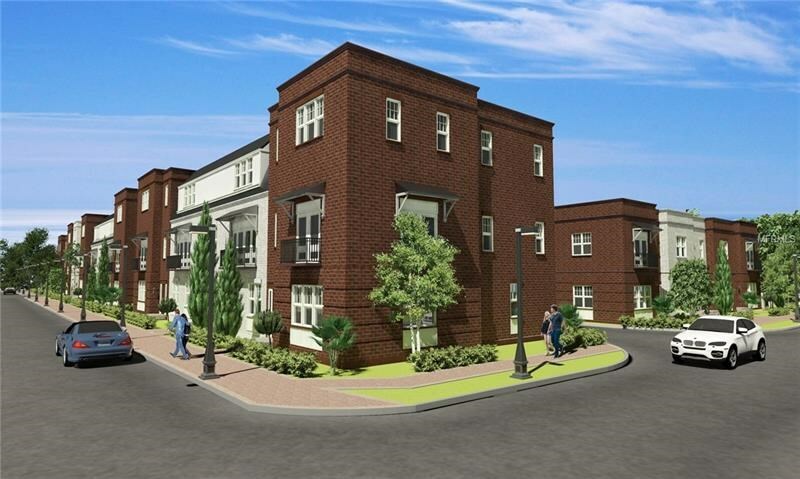 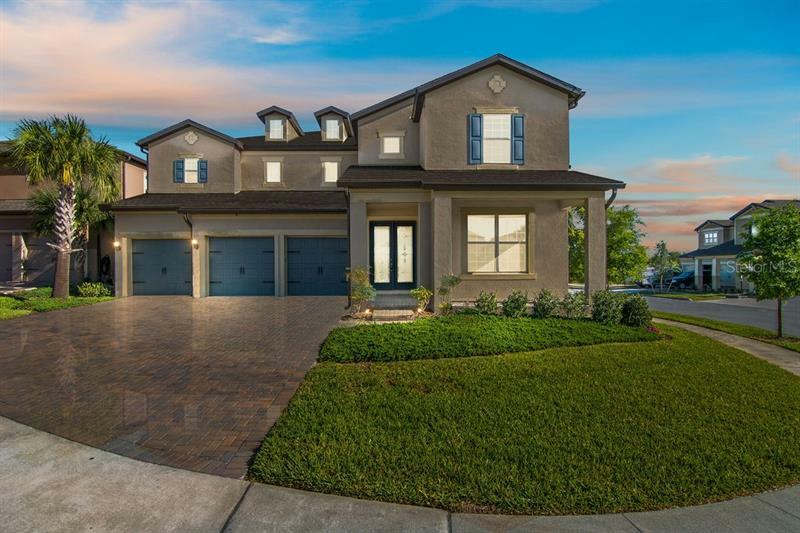 With Ocoee to the east and Windermere to the south, Winter Garden is one of West Orange County’s favorite places to live. 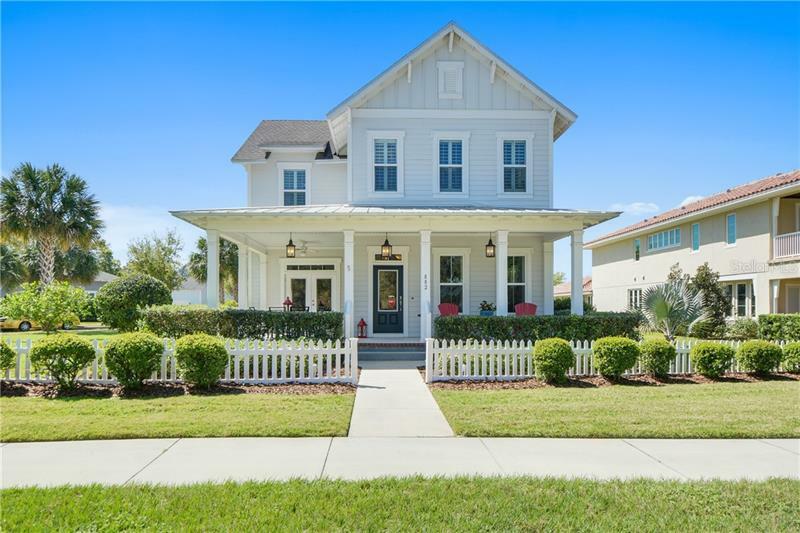 A charming Downtown Historic District, complete with Railroad Museum, will make you believe you have traveled back to a simpler time in Florida’s past. 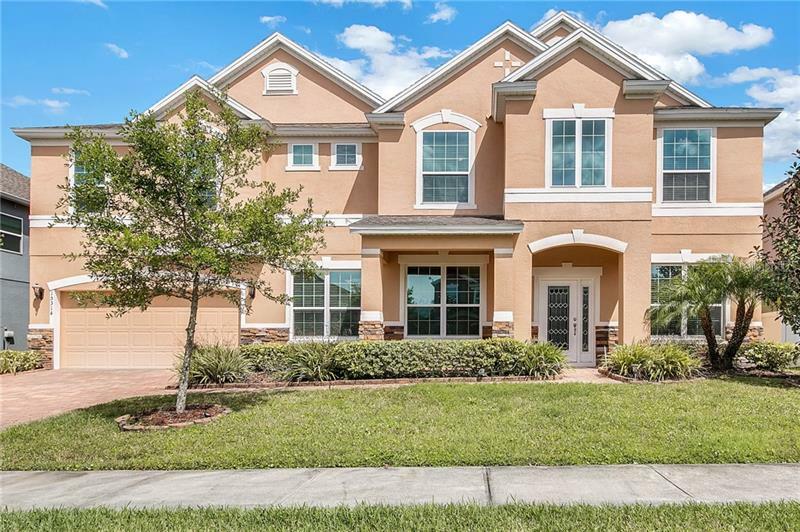 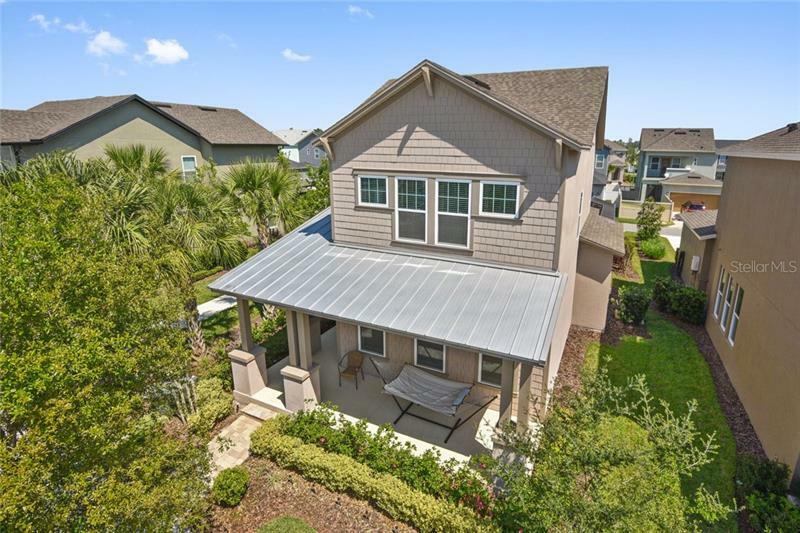 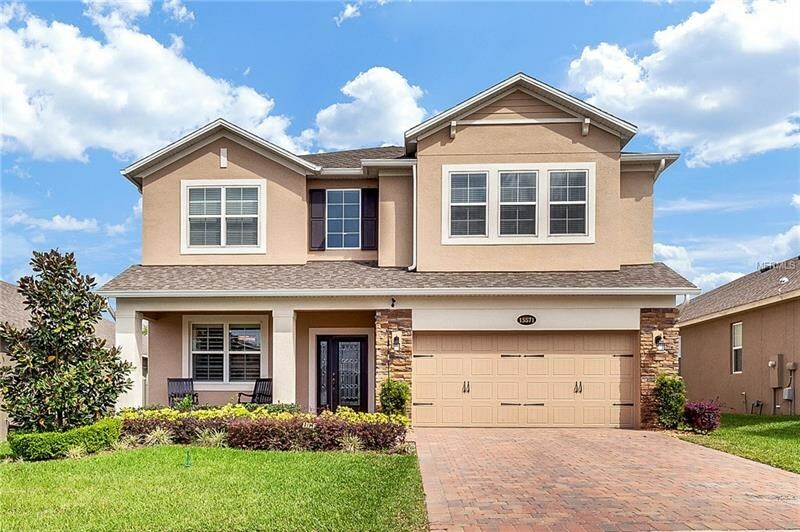 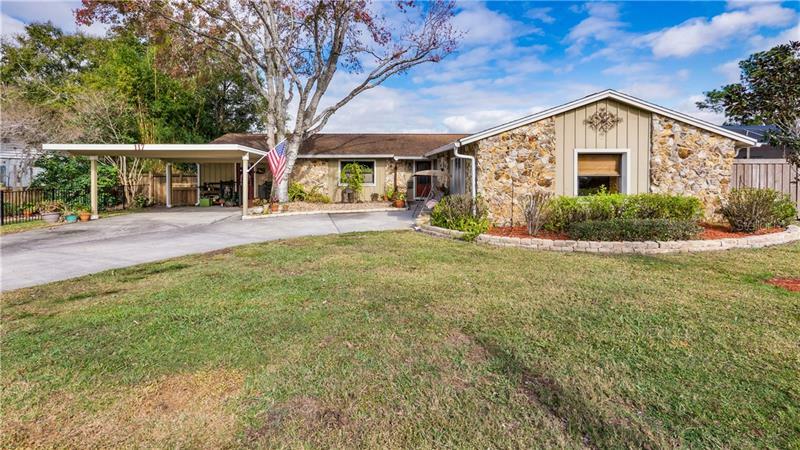 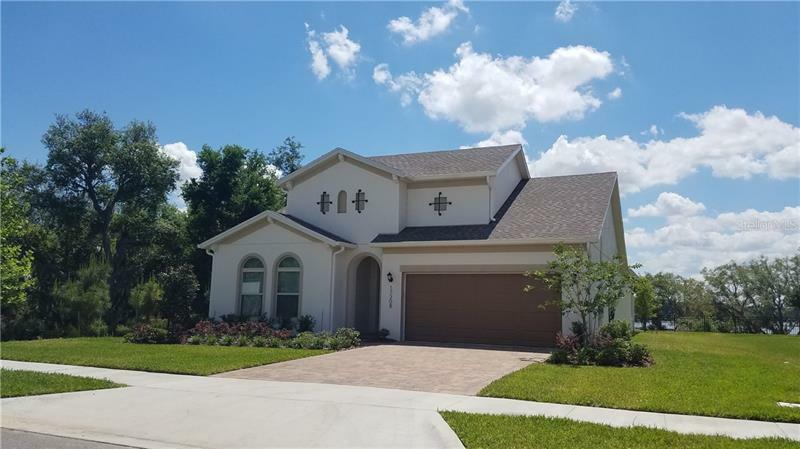 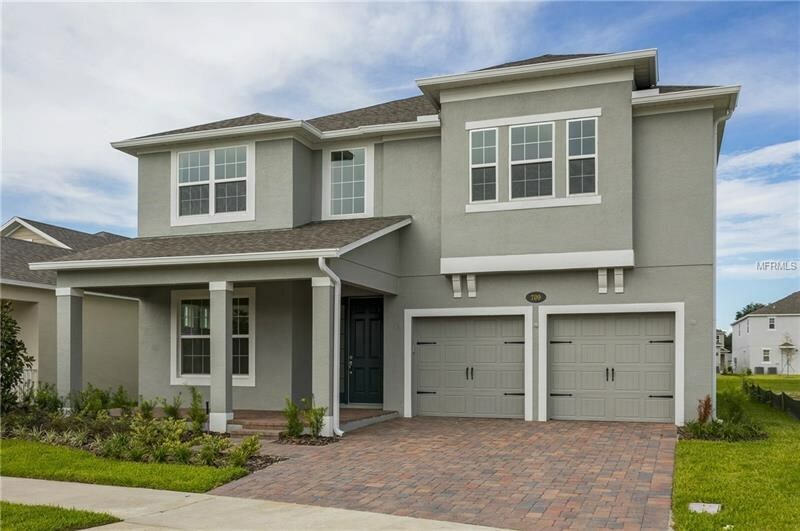 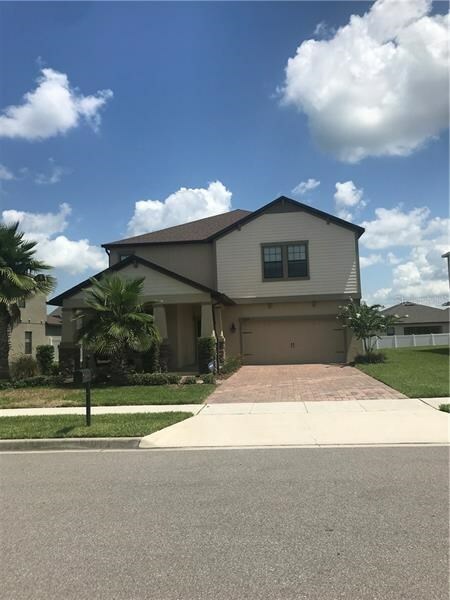 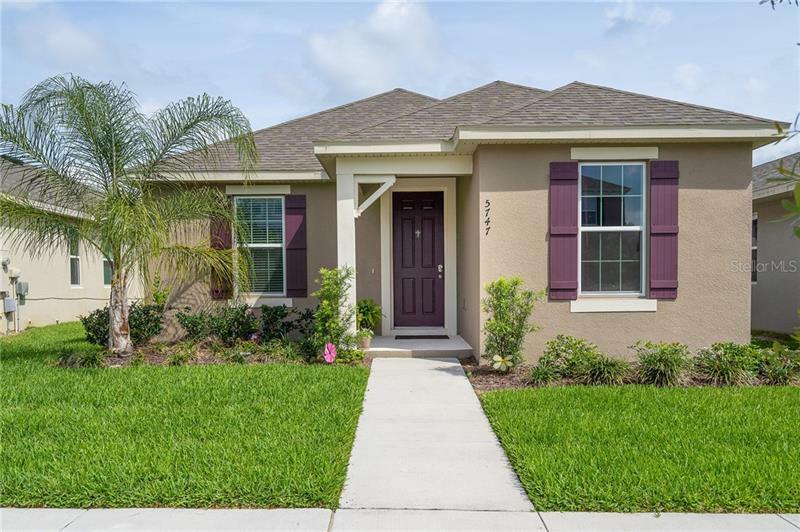 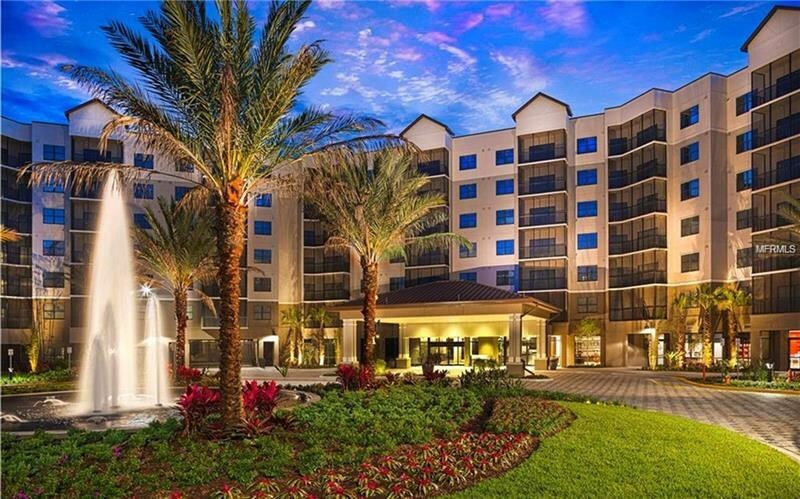 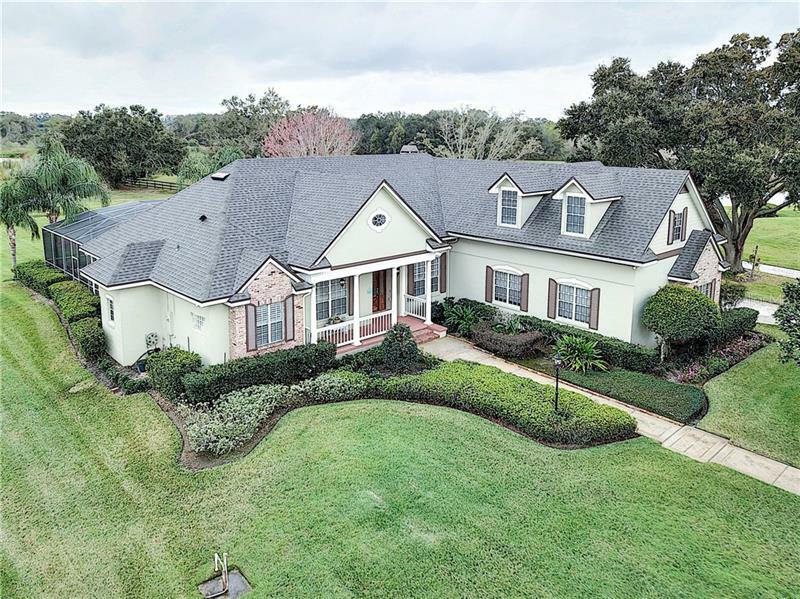 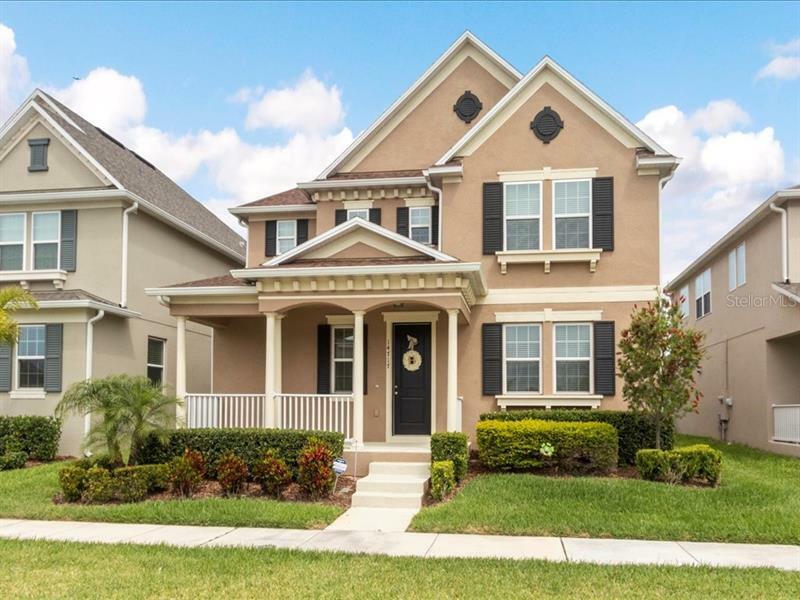 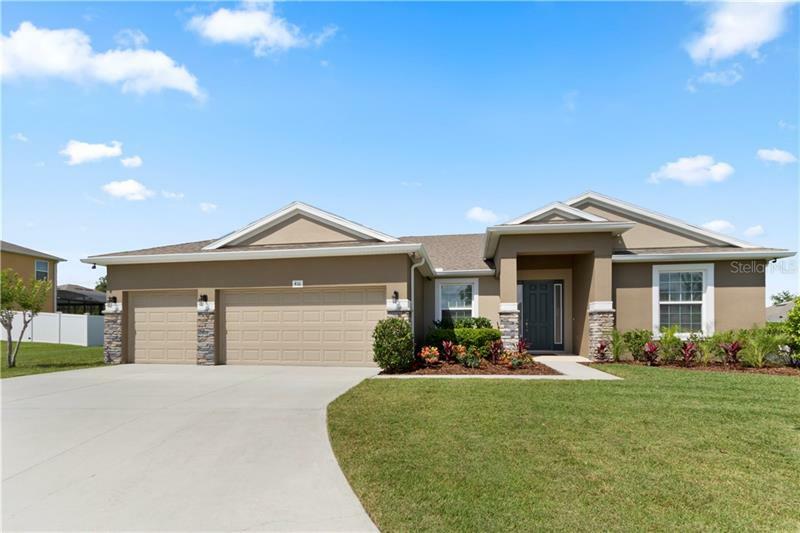 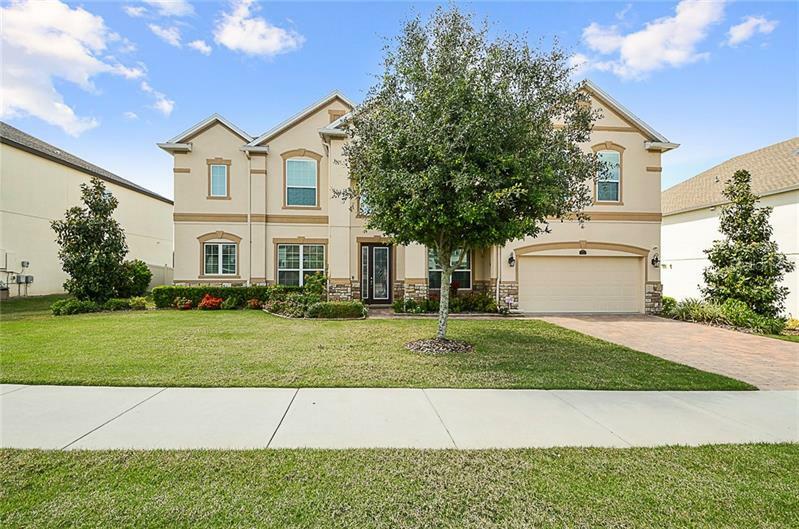 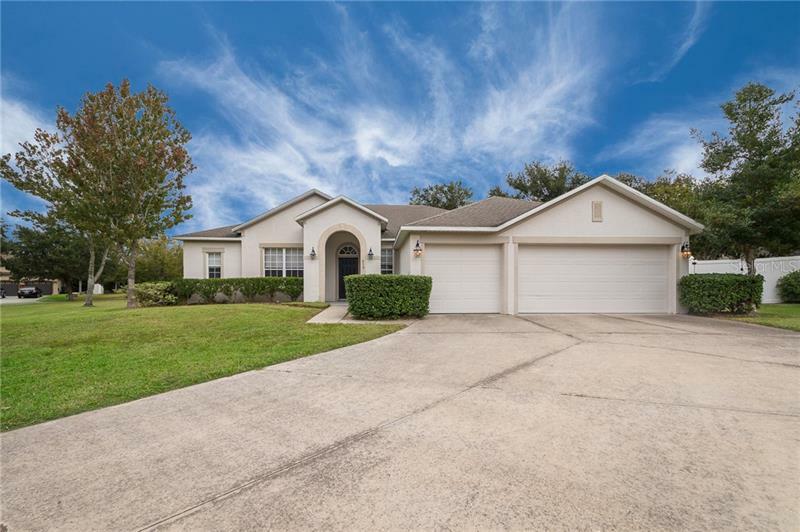 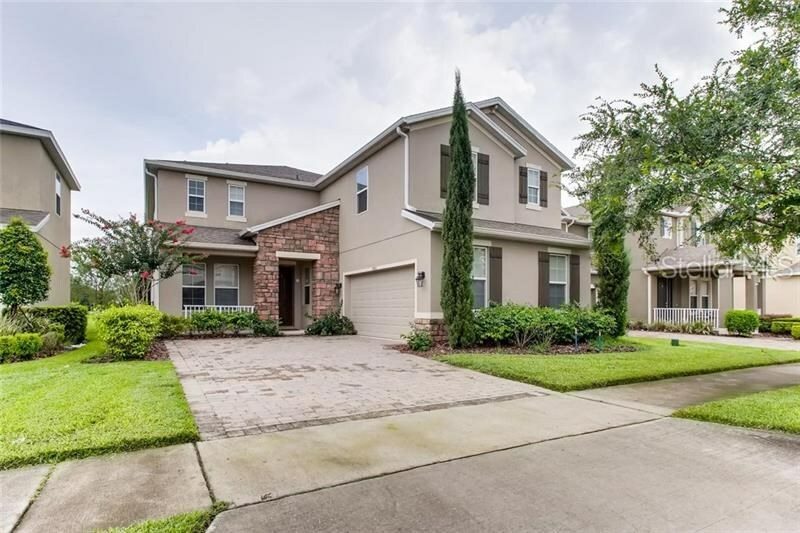 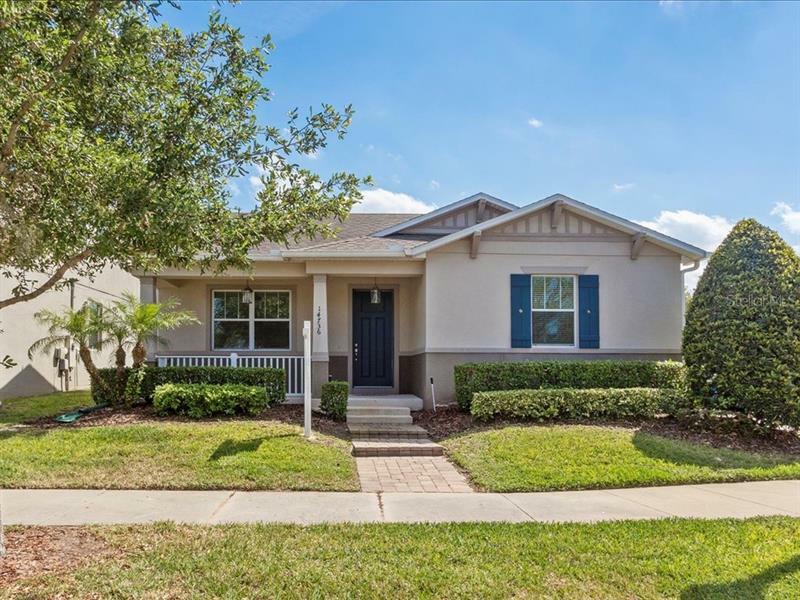 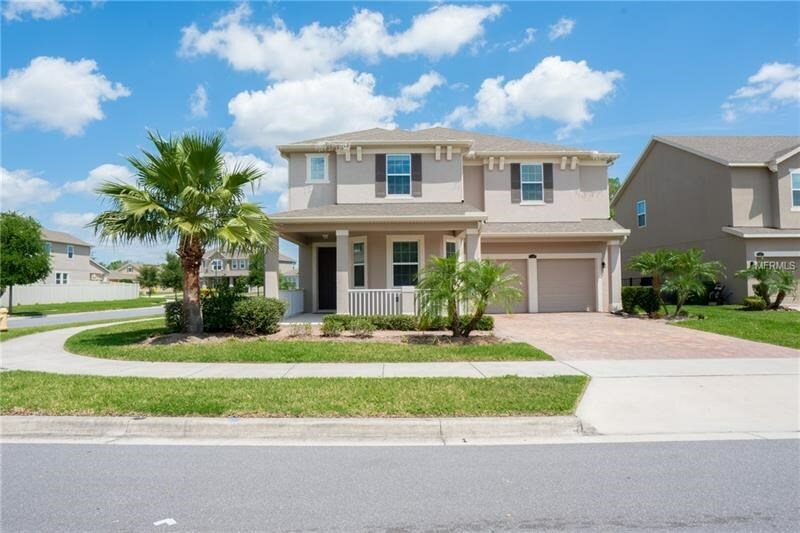 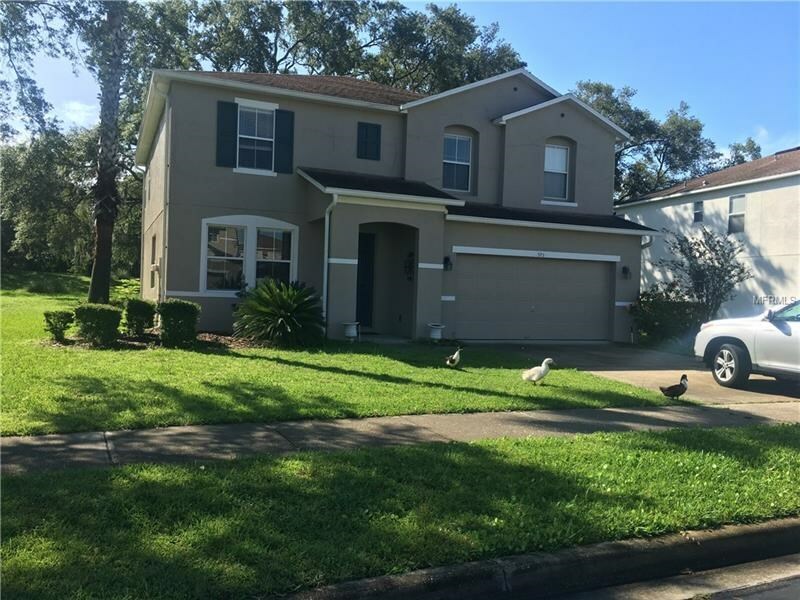 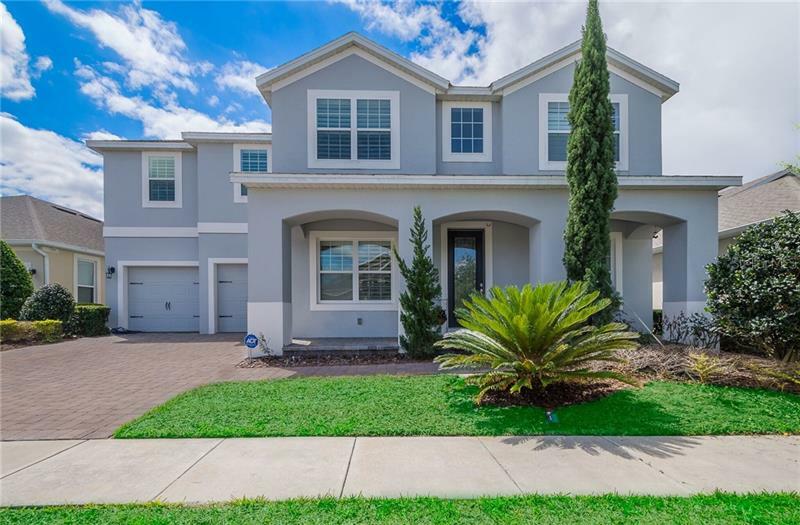 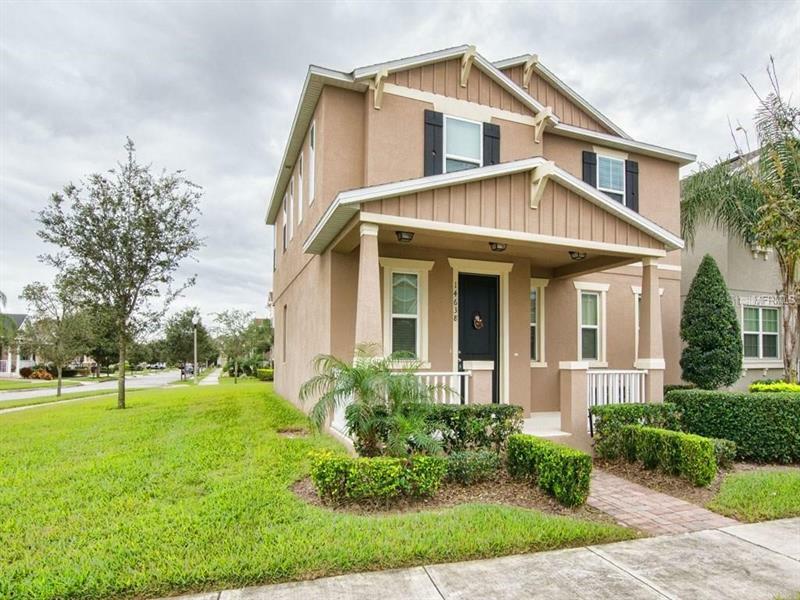 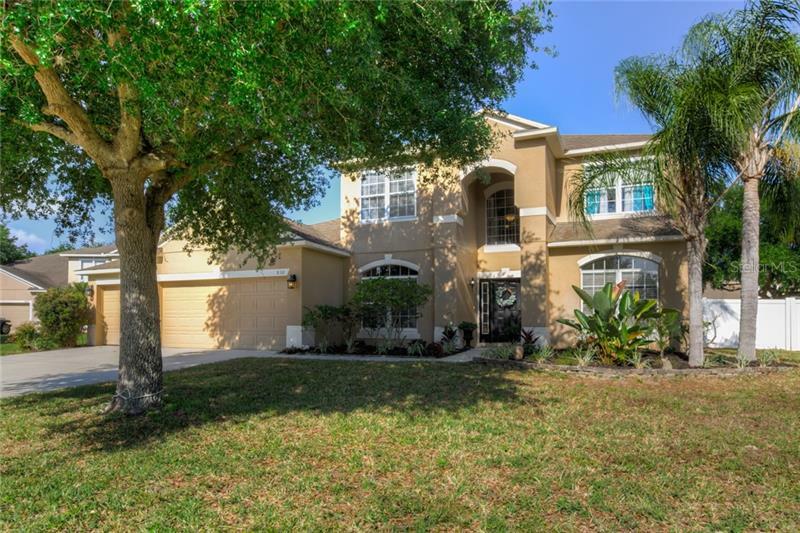 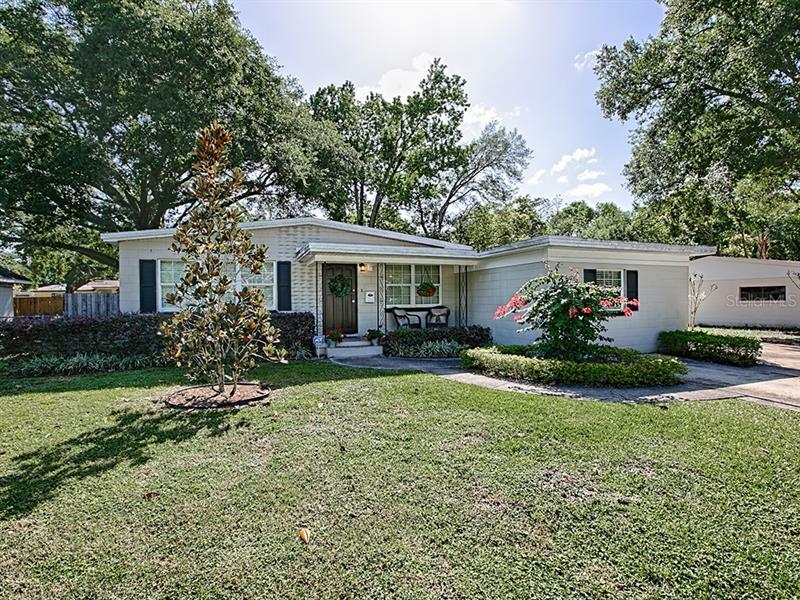 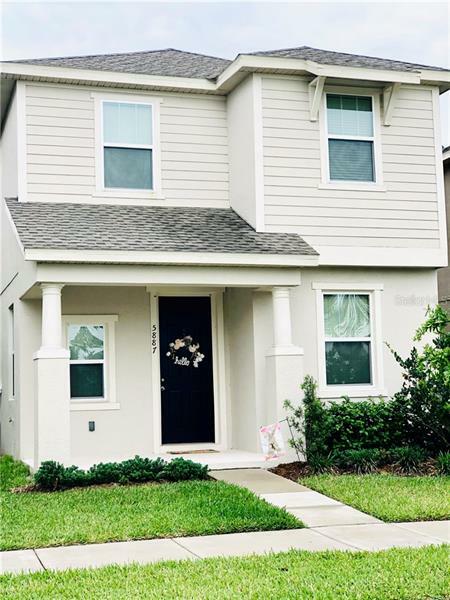 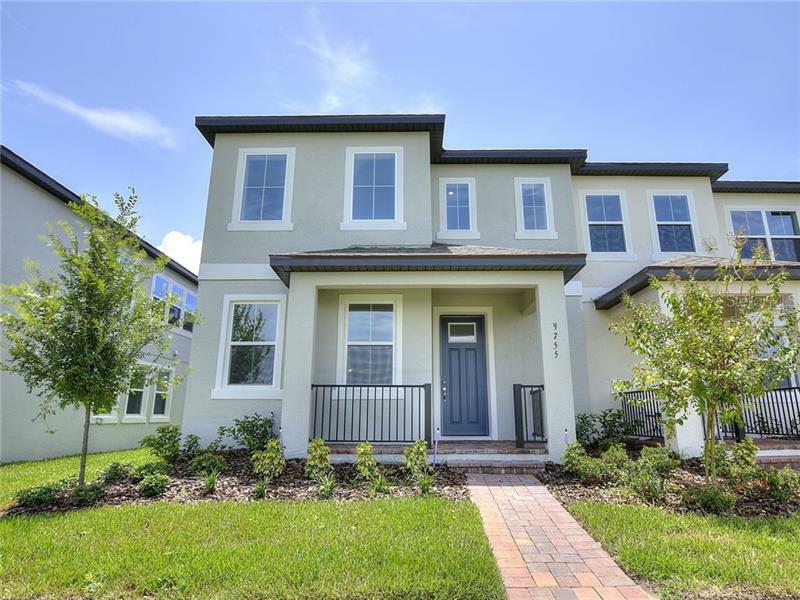 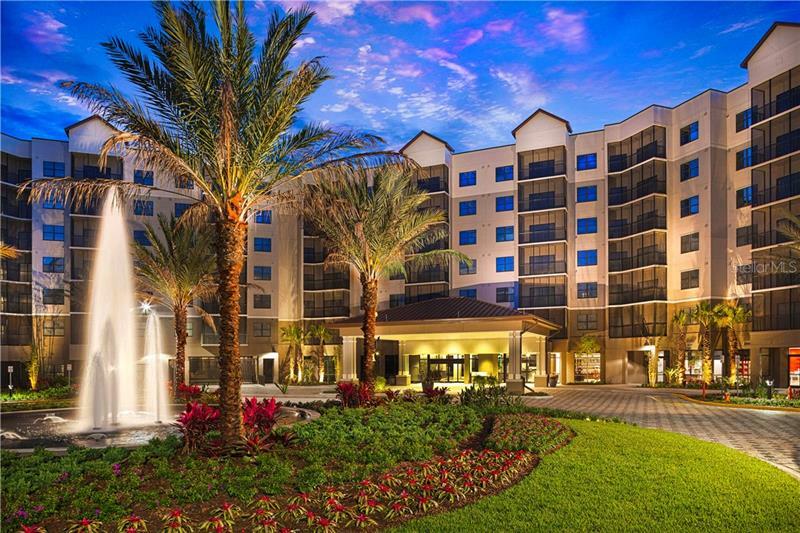 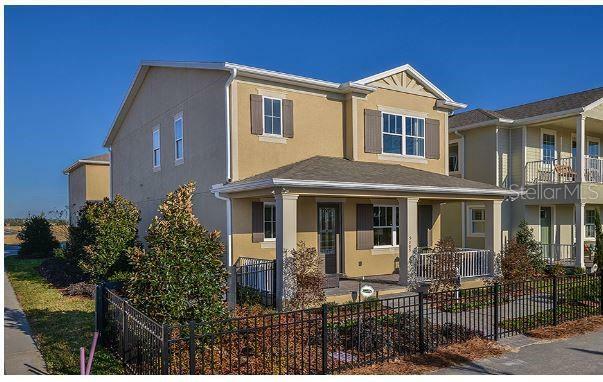 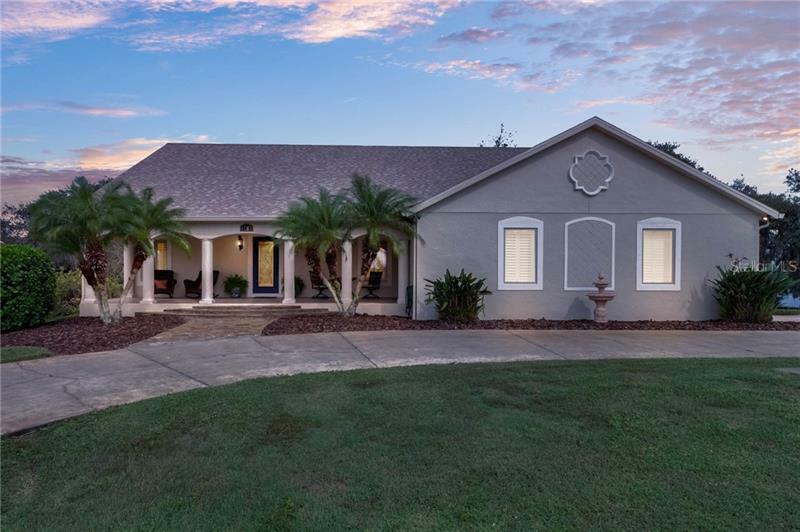 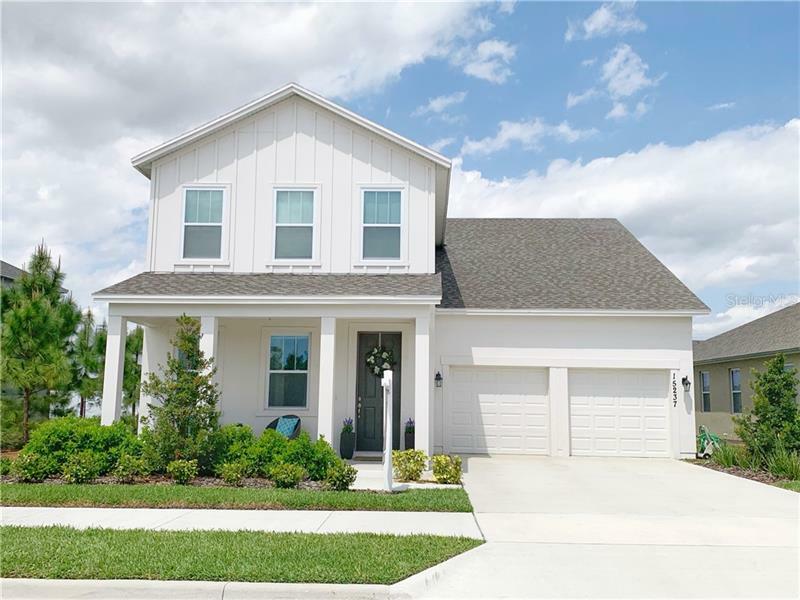 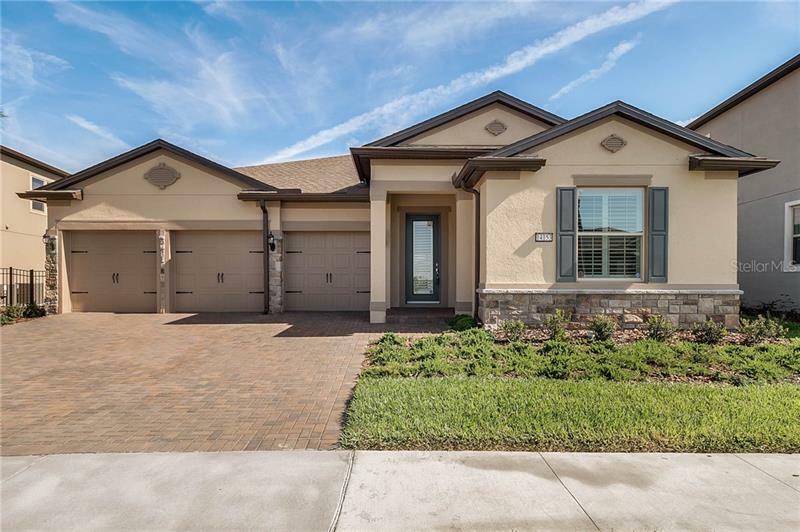 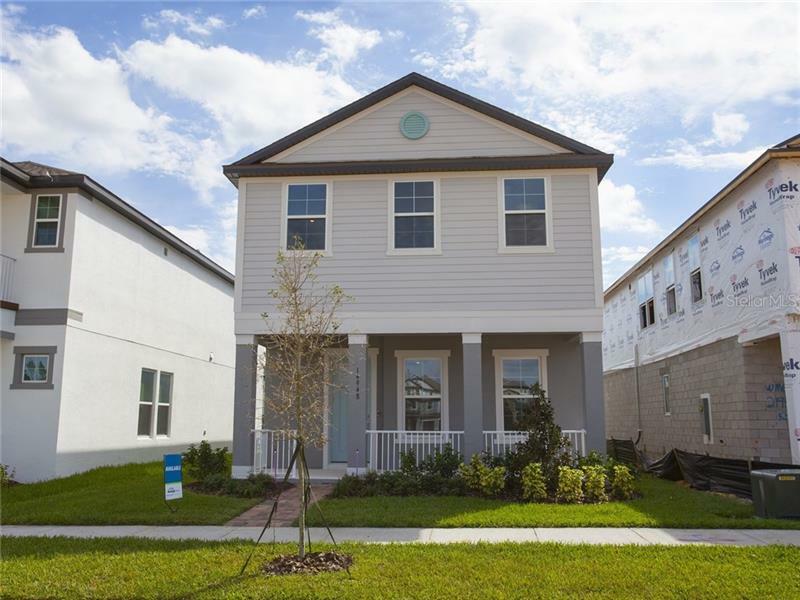 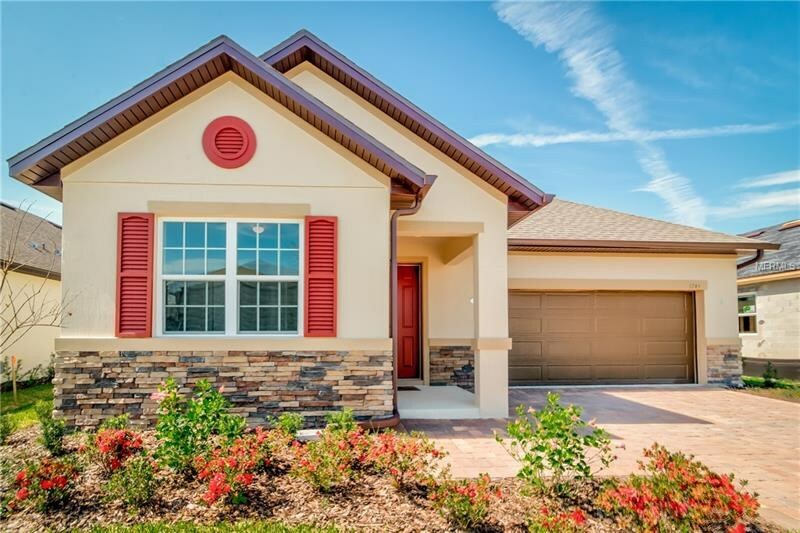 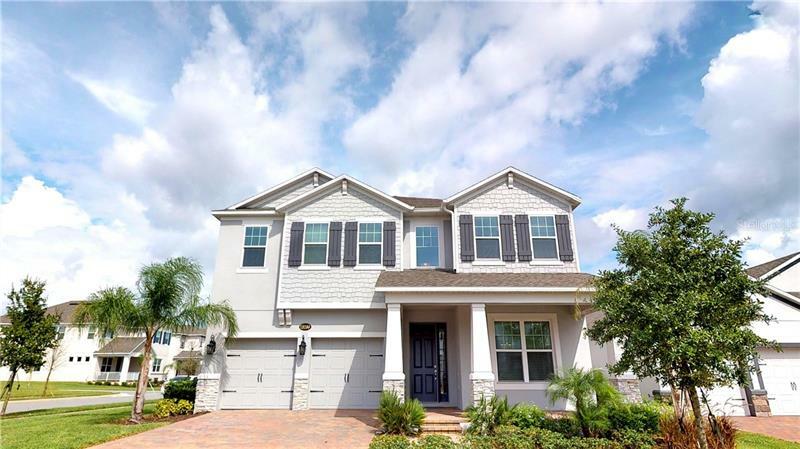 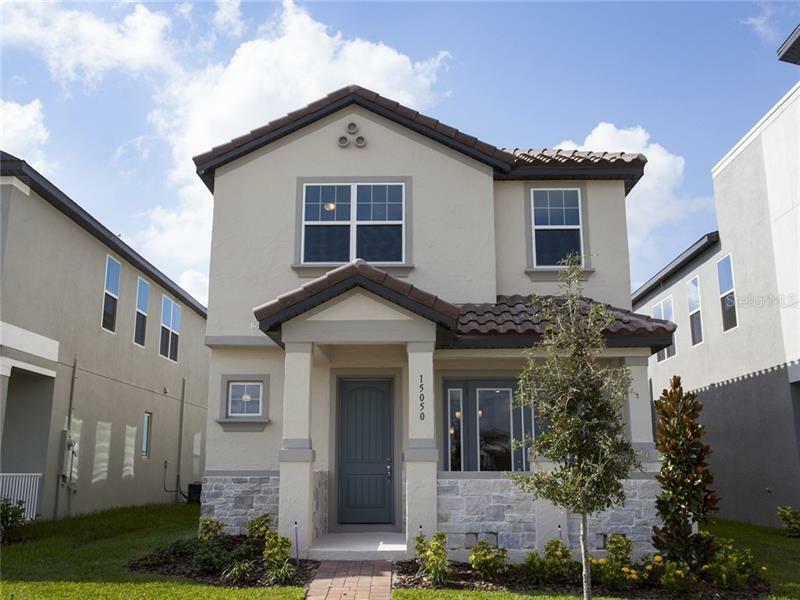 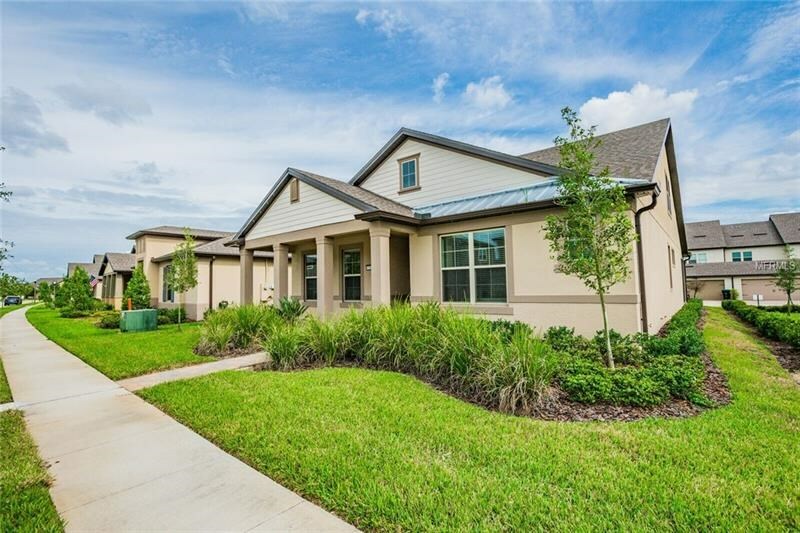 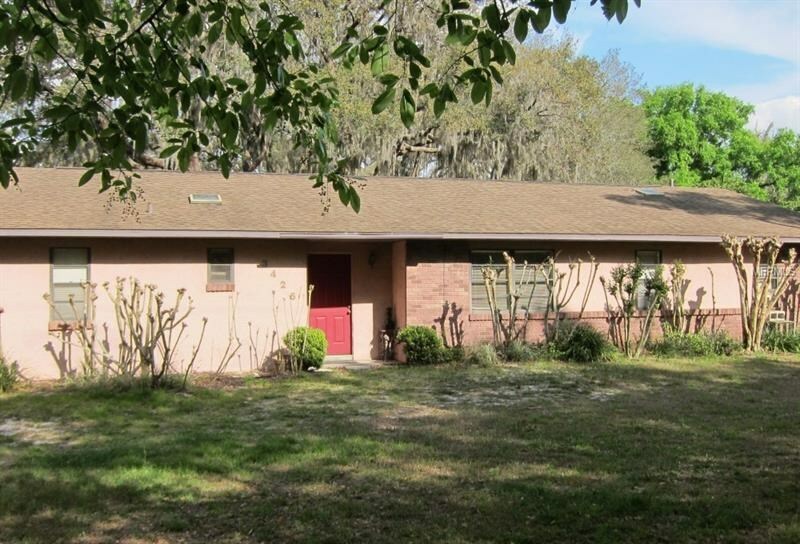 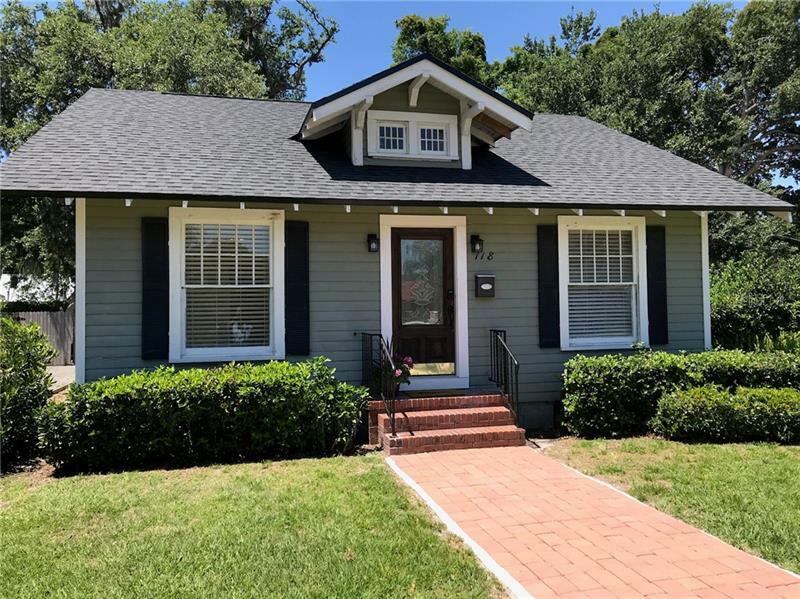 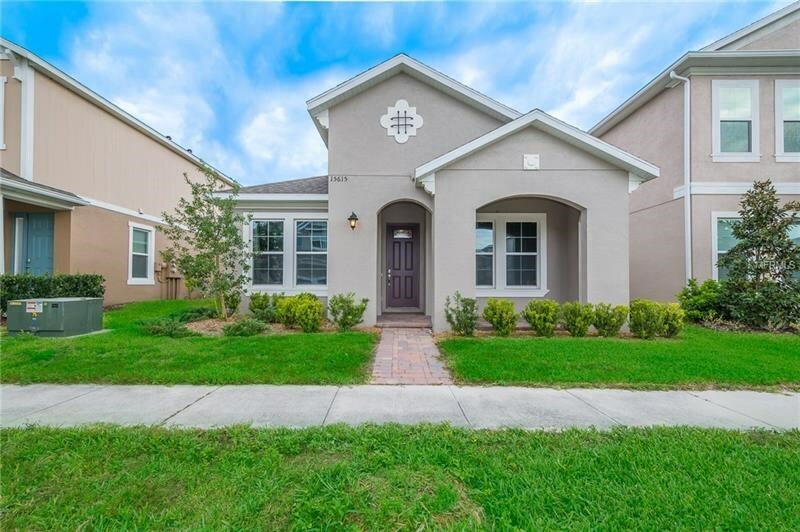 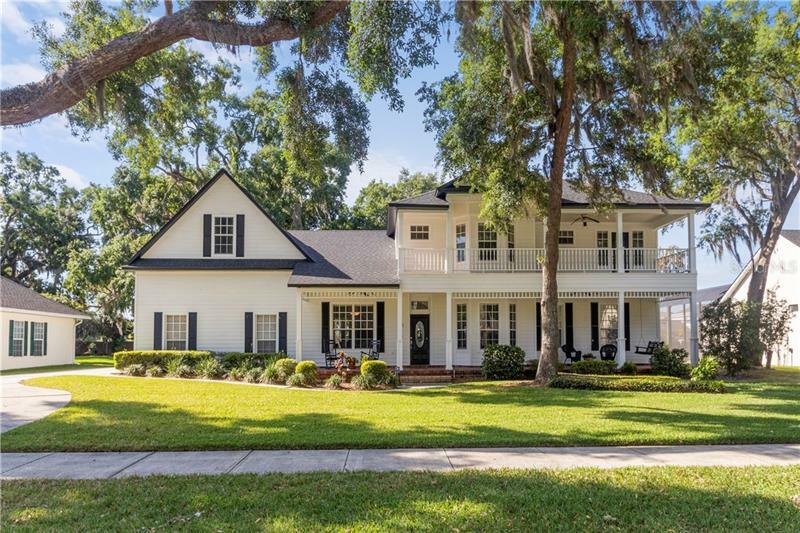 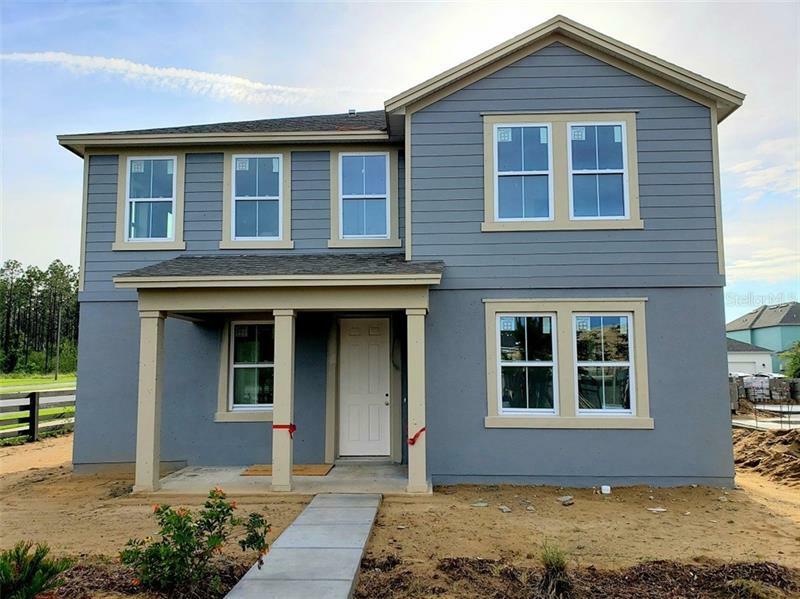 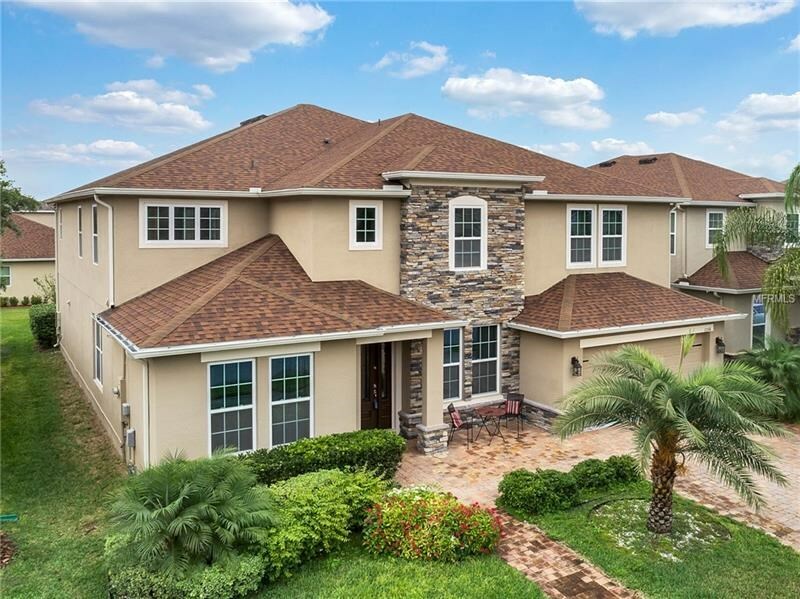 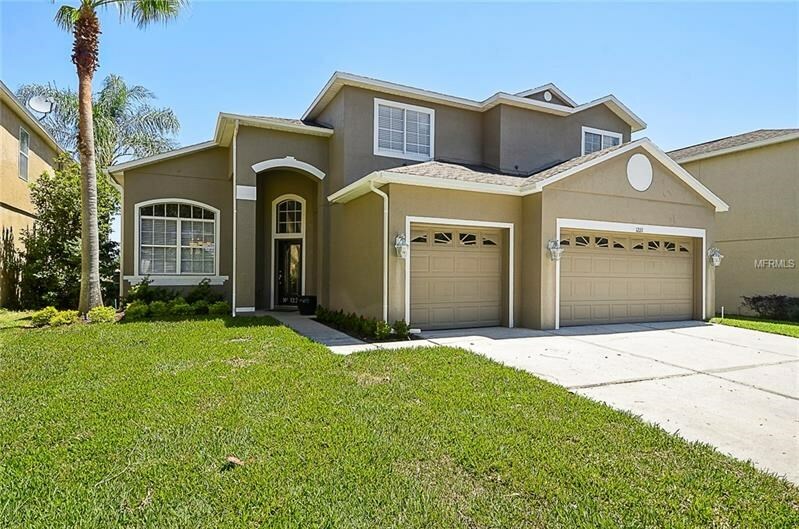 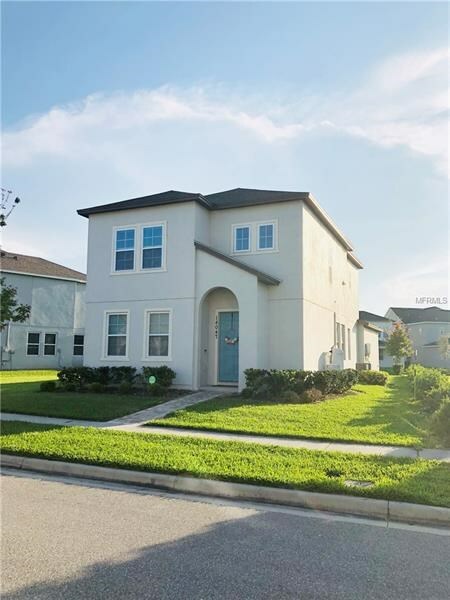 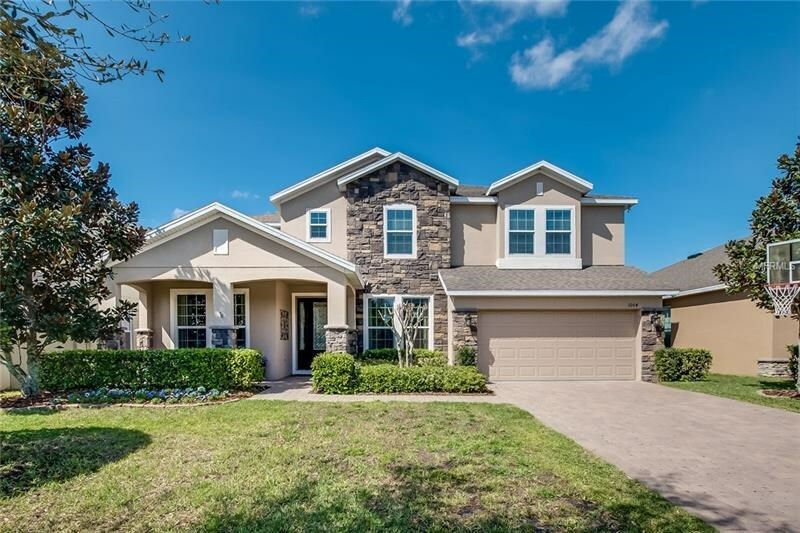 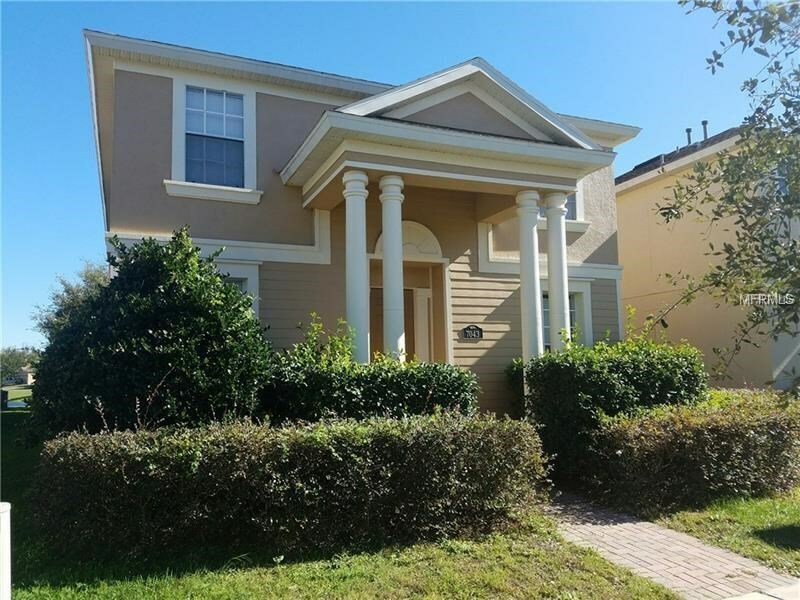 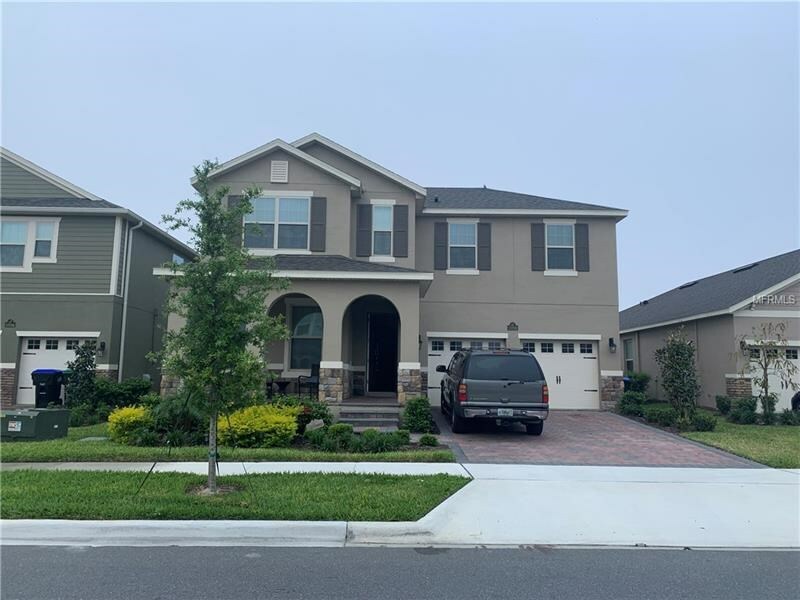 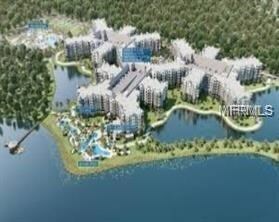 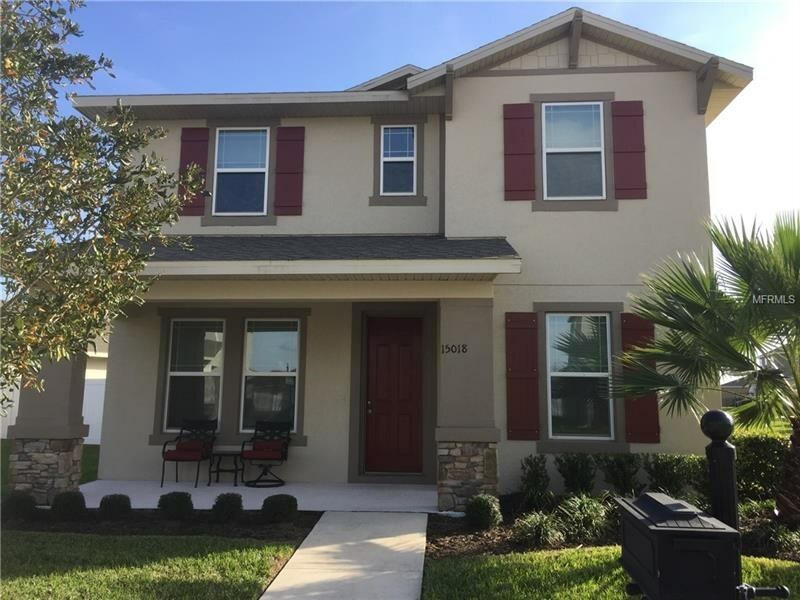 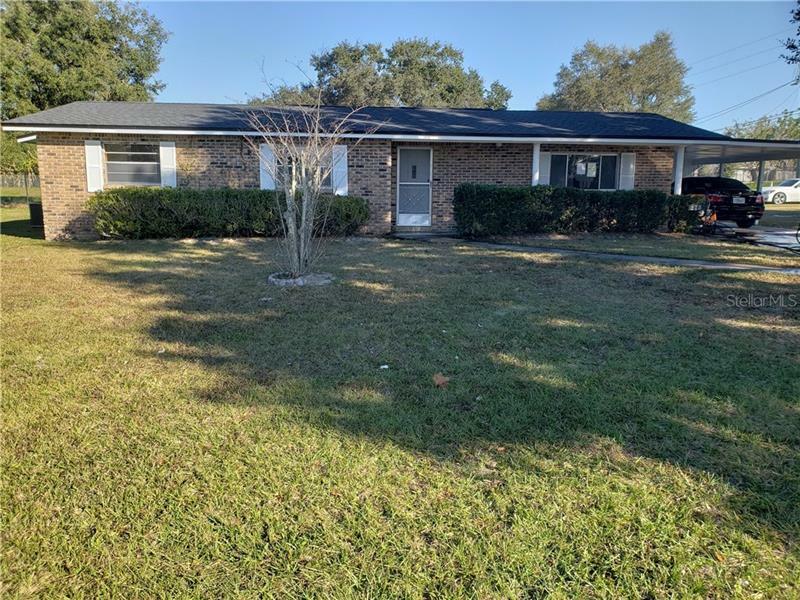 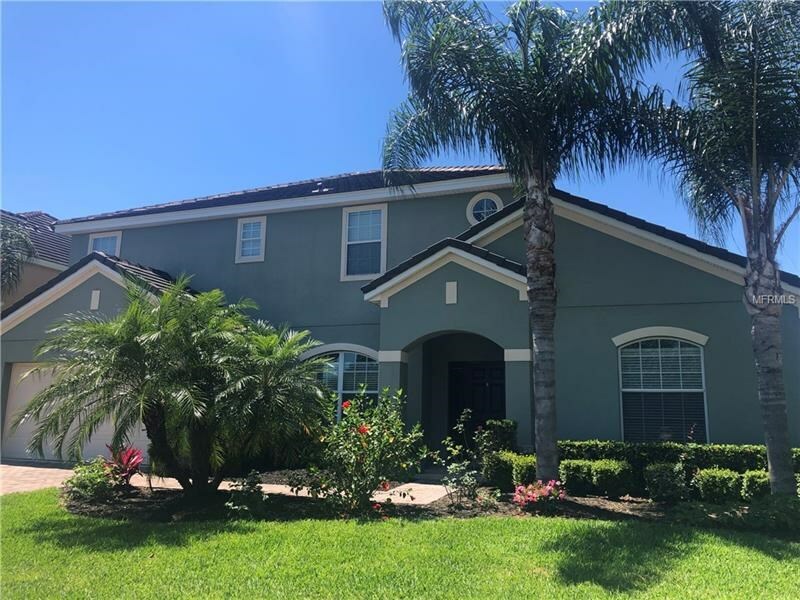 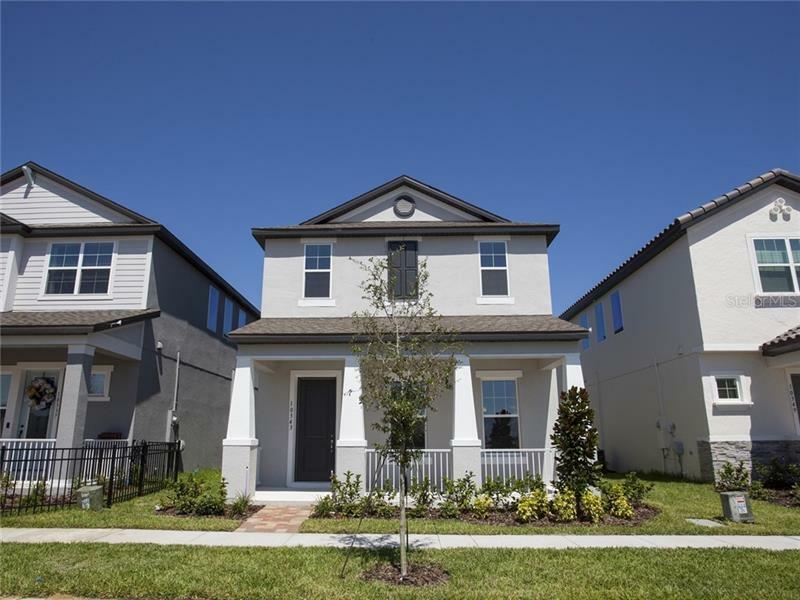 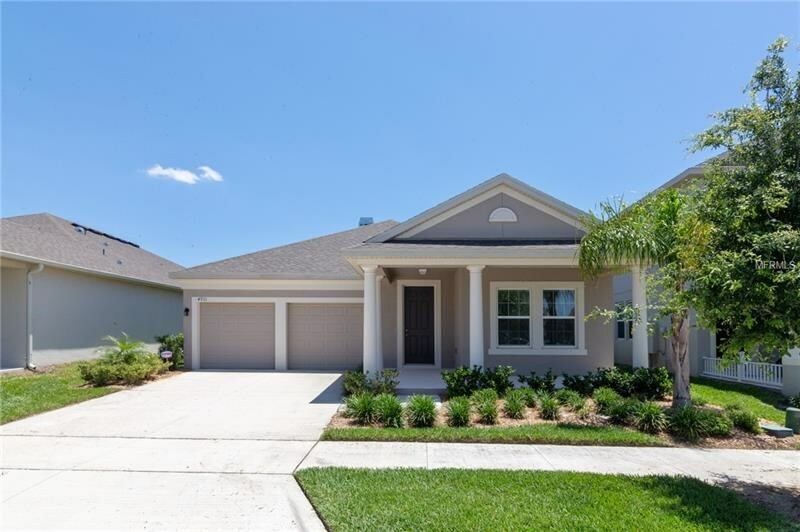 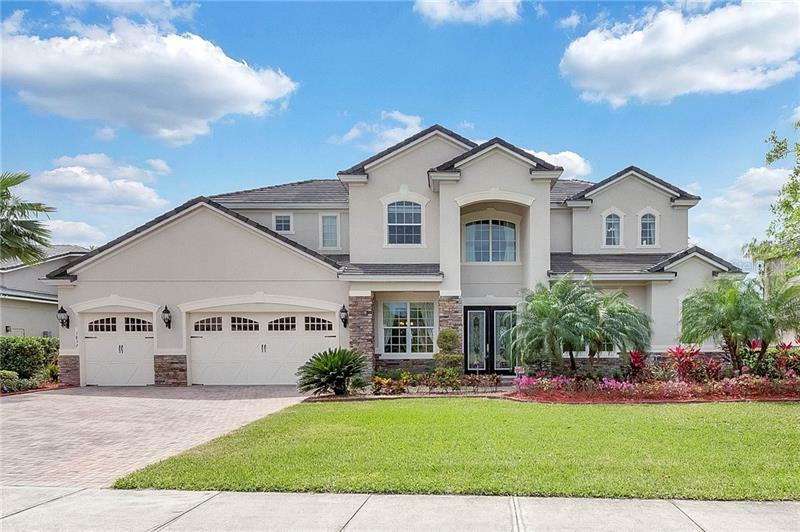 With easy access to the rolling hills of Lake County and a built-in shortcut down Hwy 535 to Disney Property, Winter Garden is convenient to a variety of places in Central Florida. 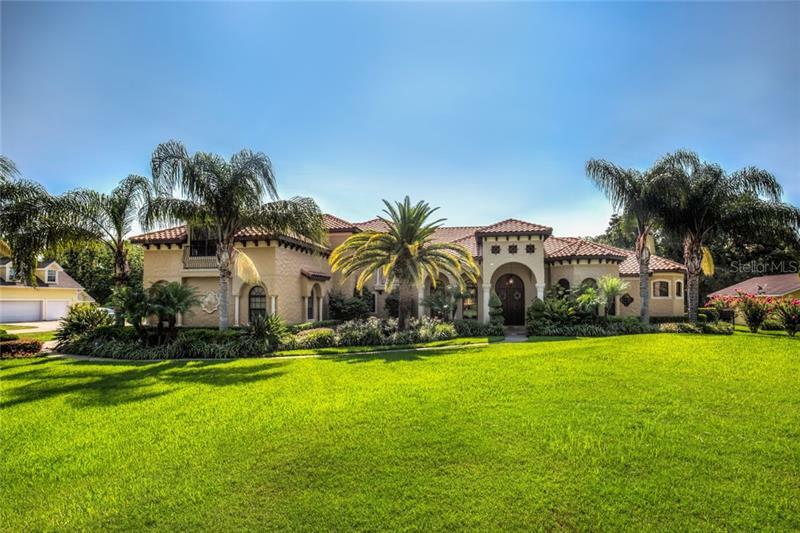 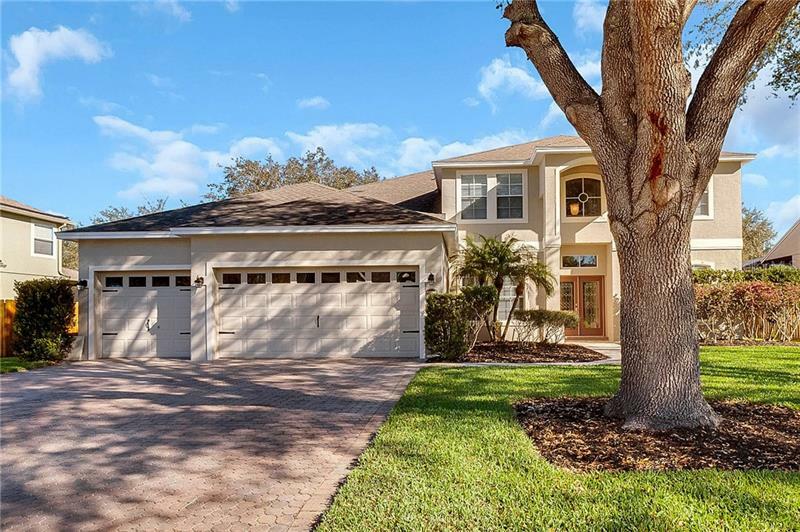 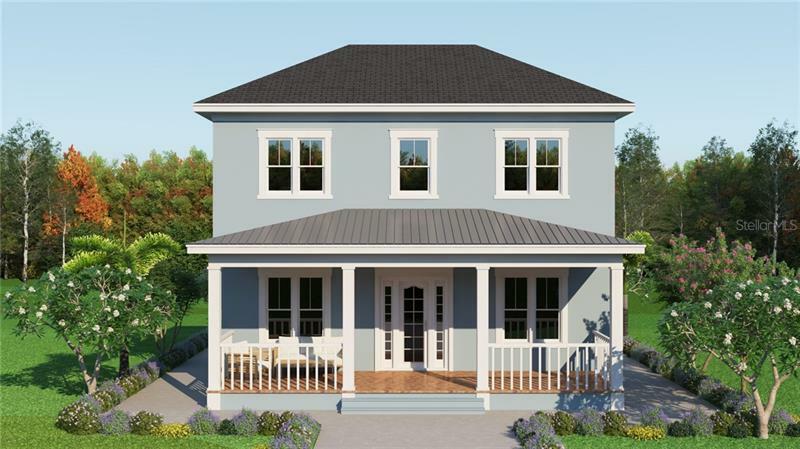 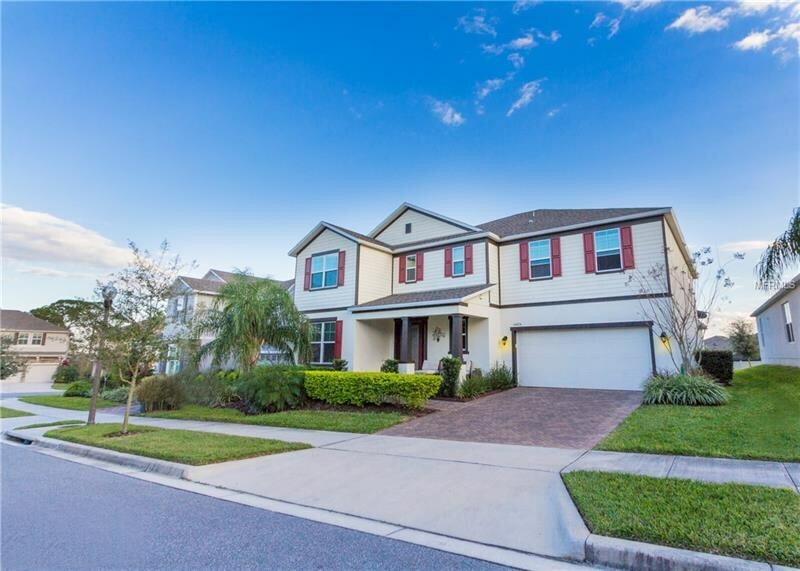 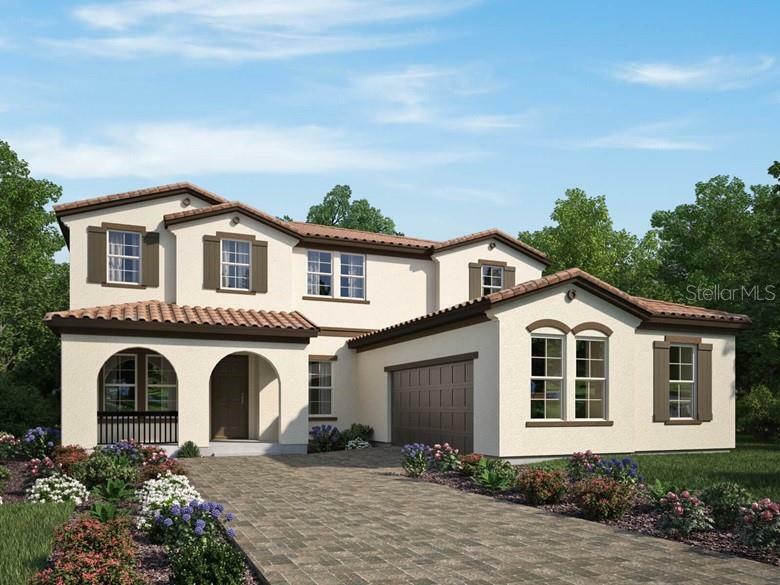 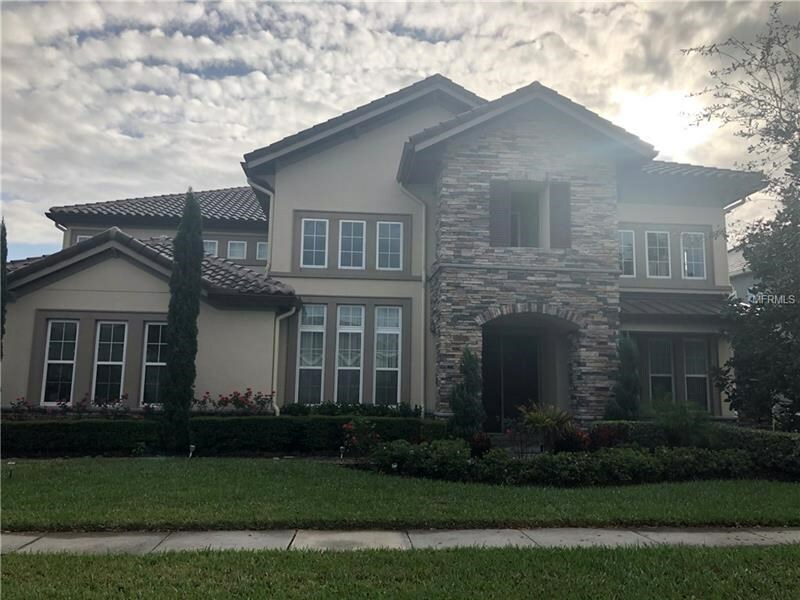 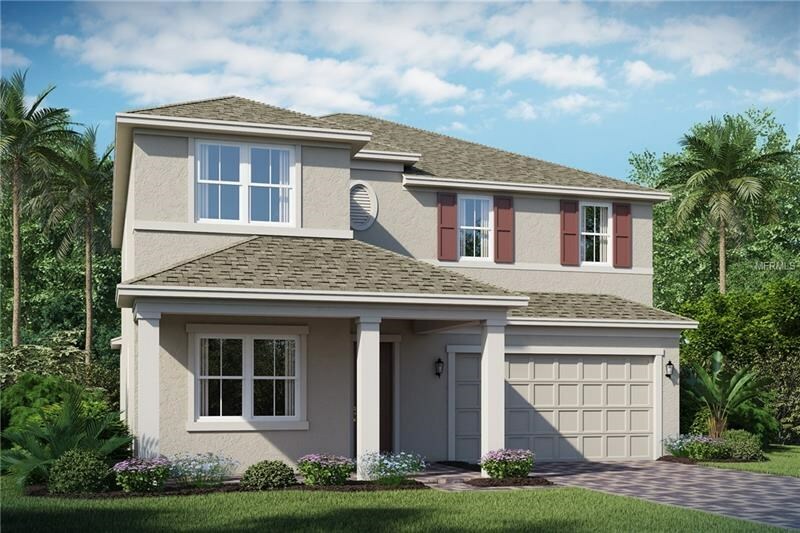 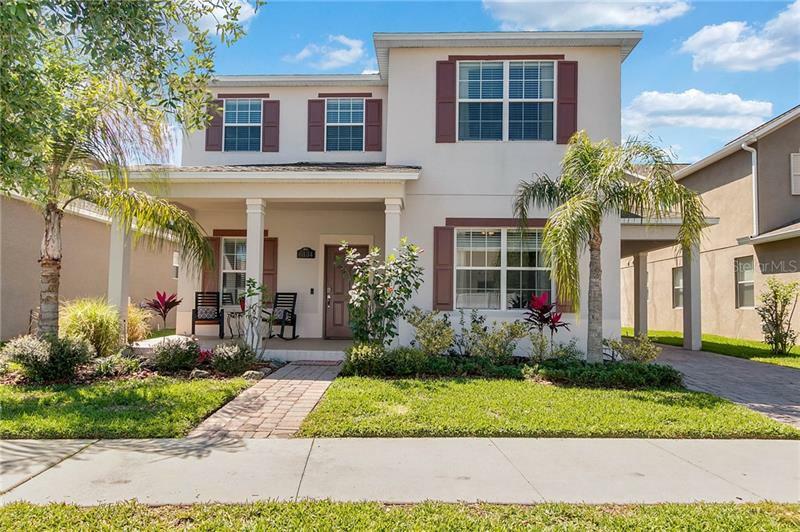 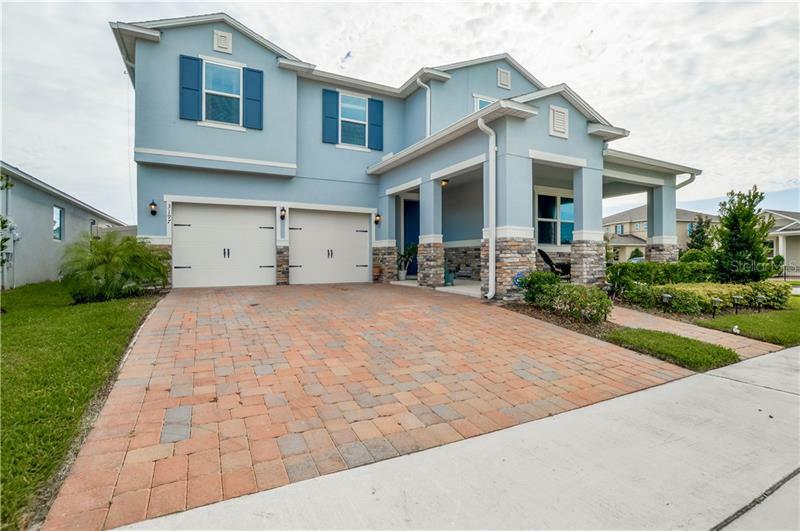 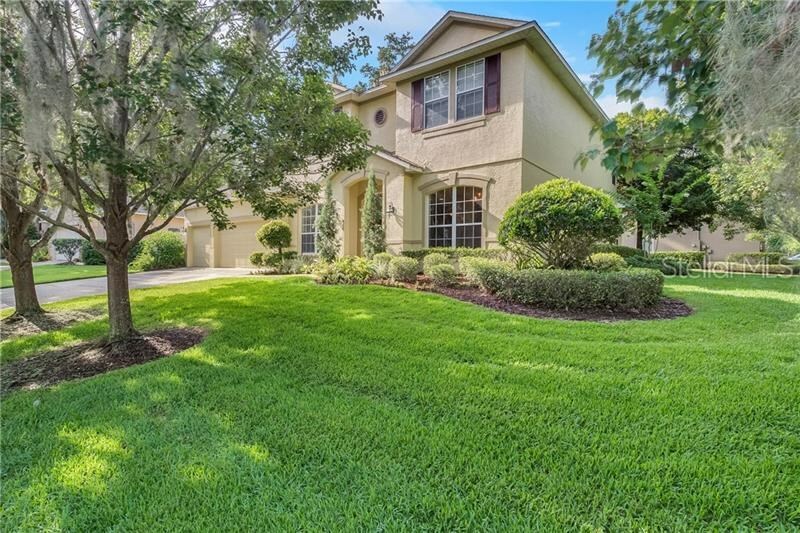 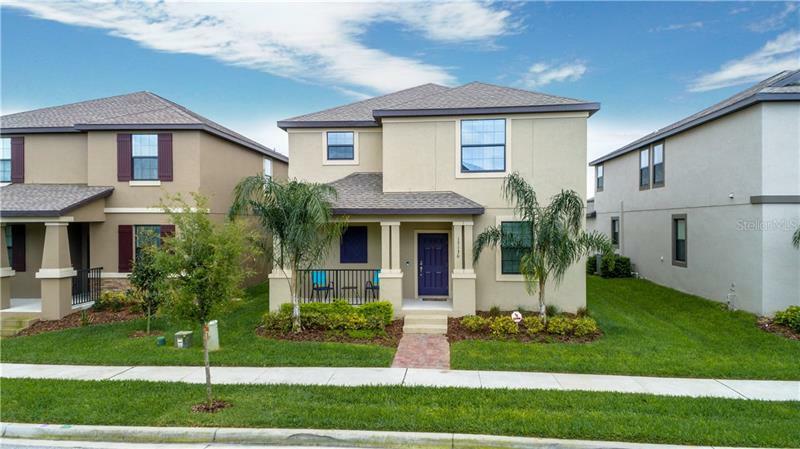 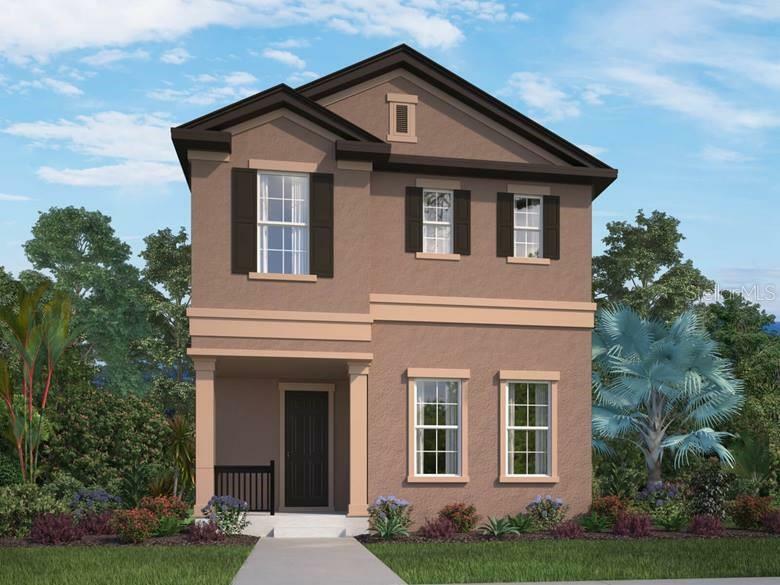 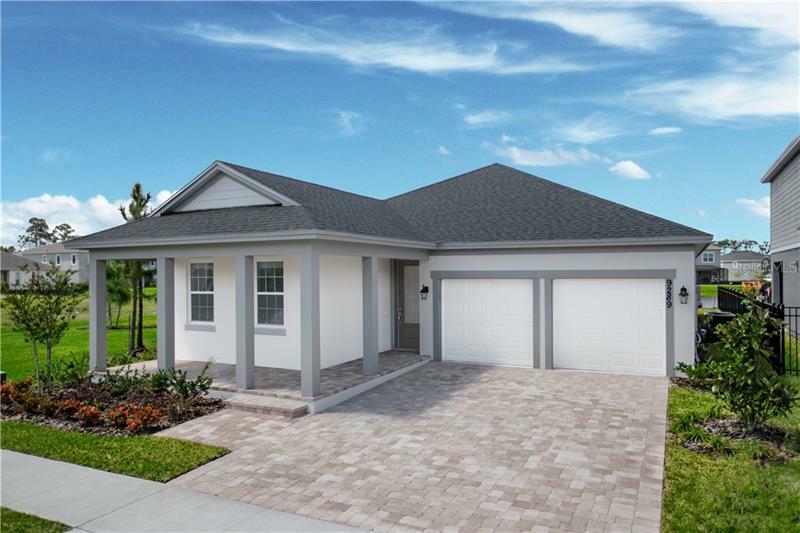 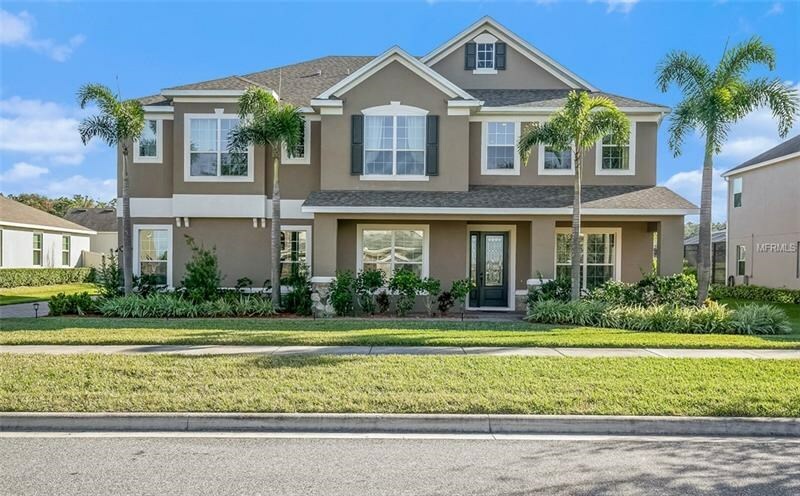 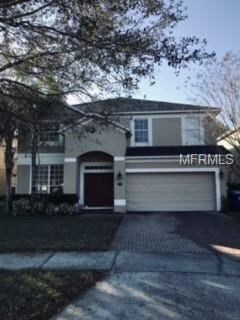 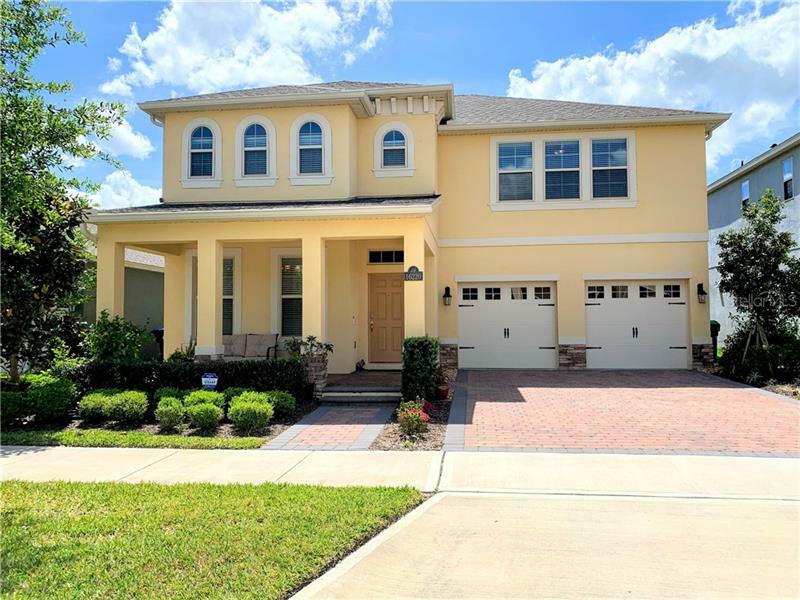 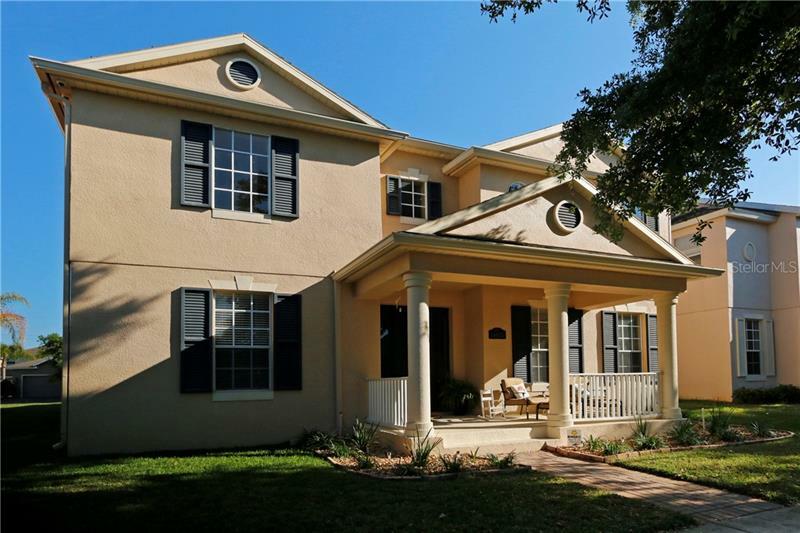 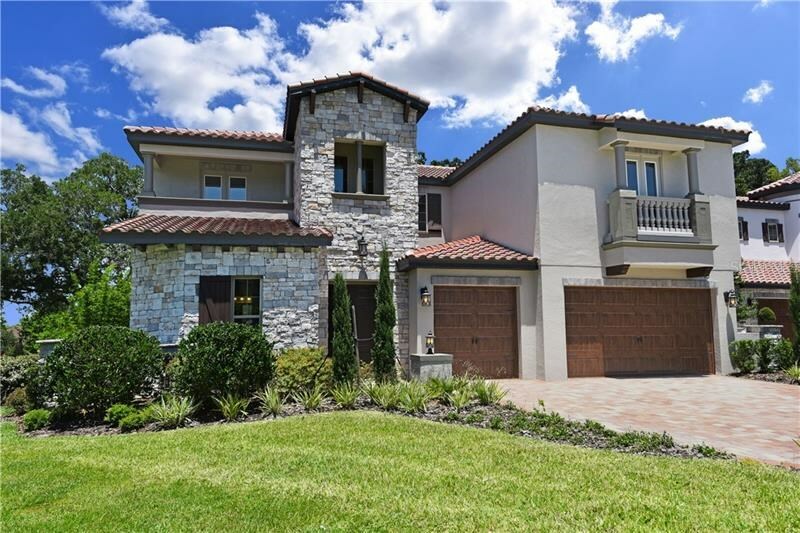 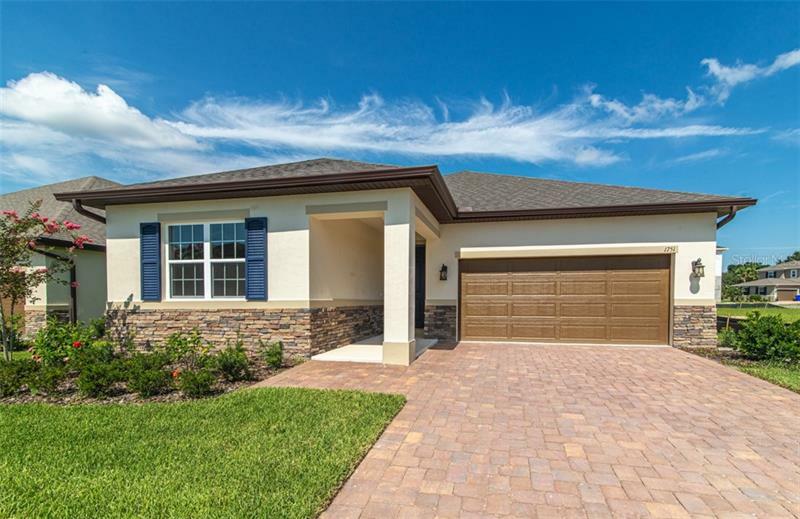 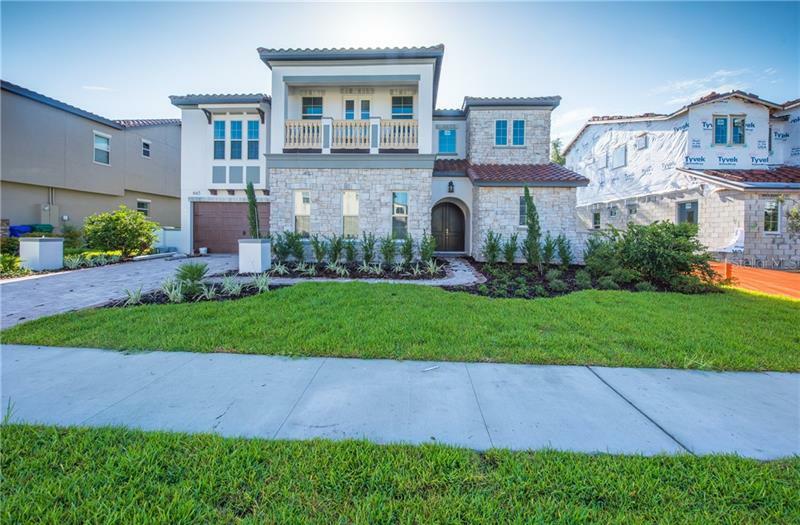 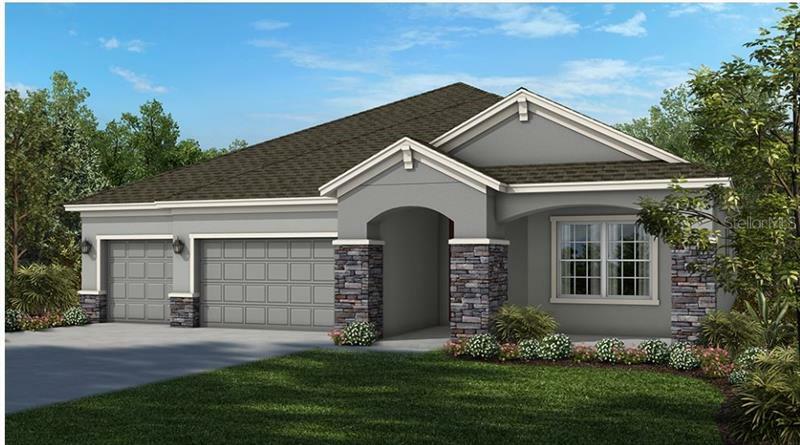 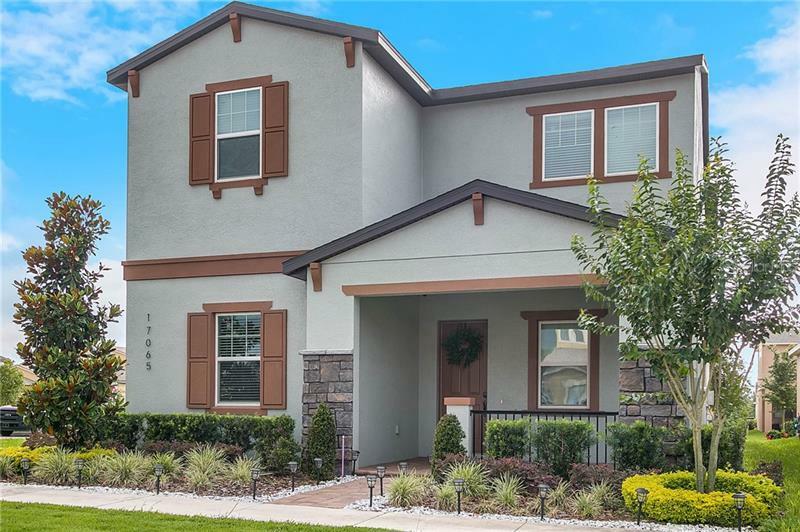 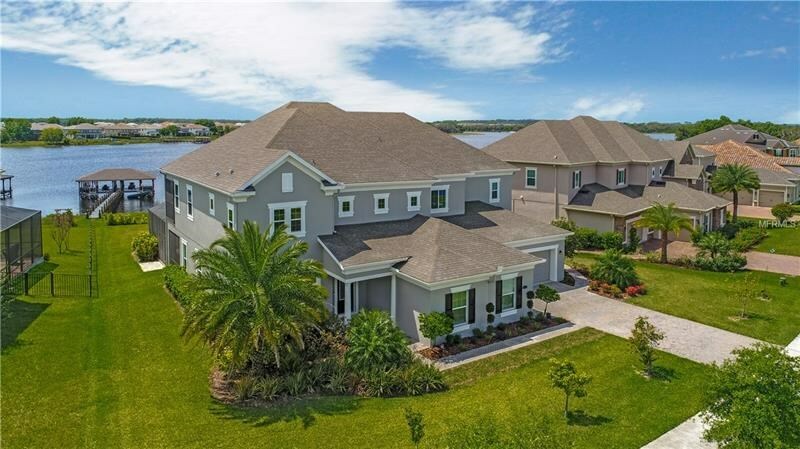 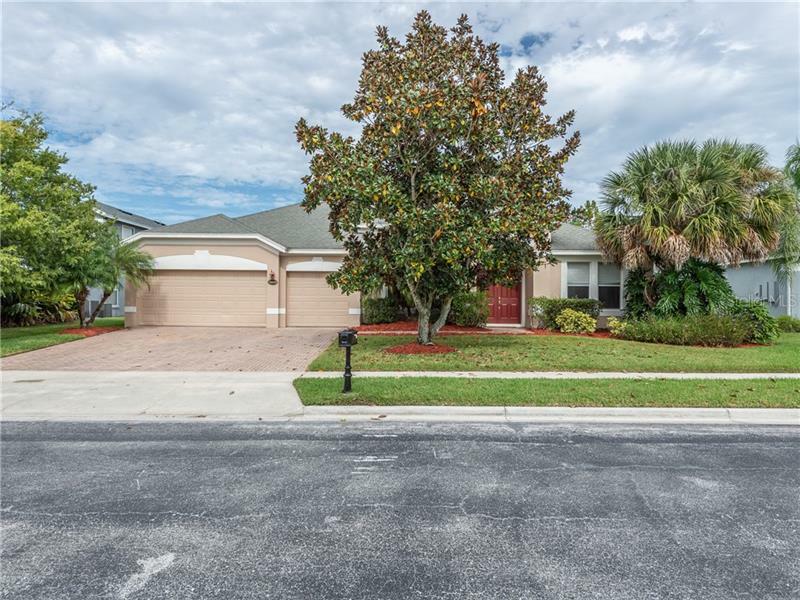 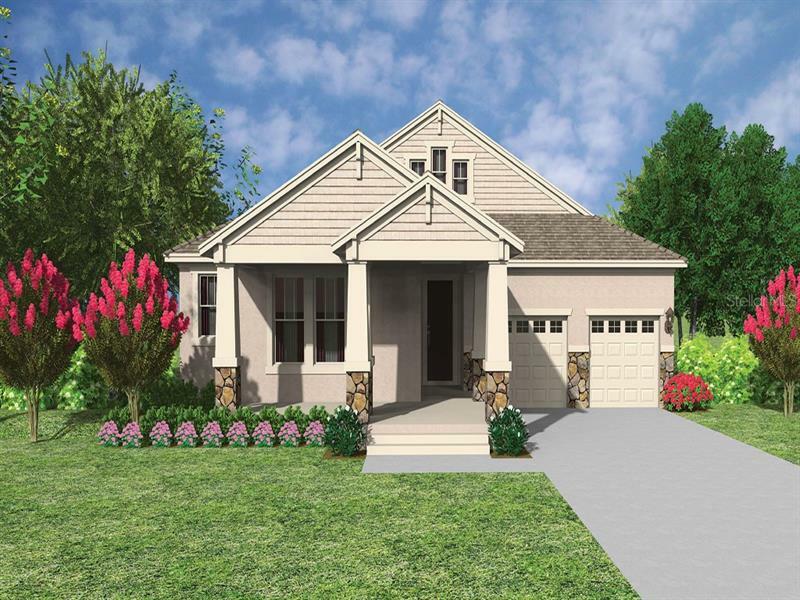 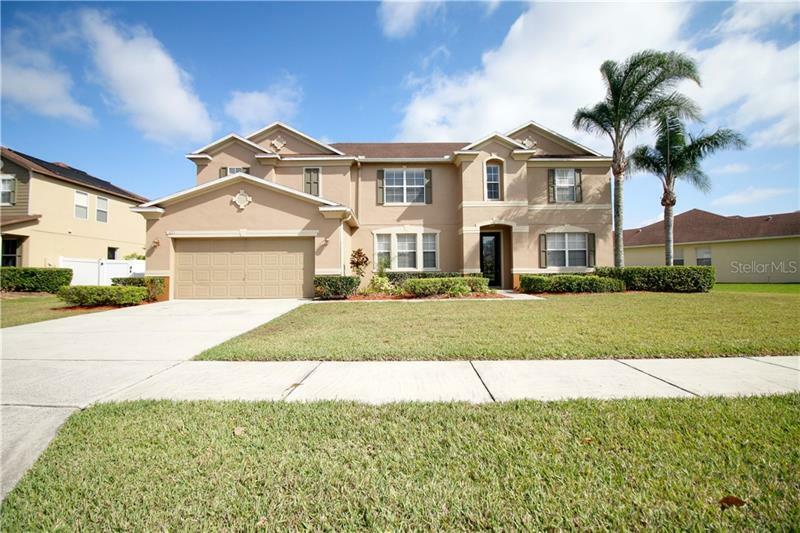 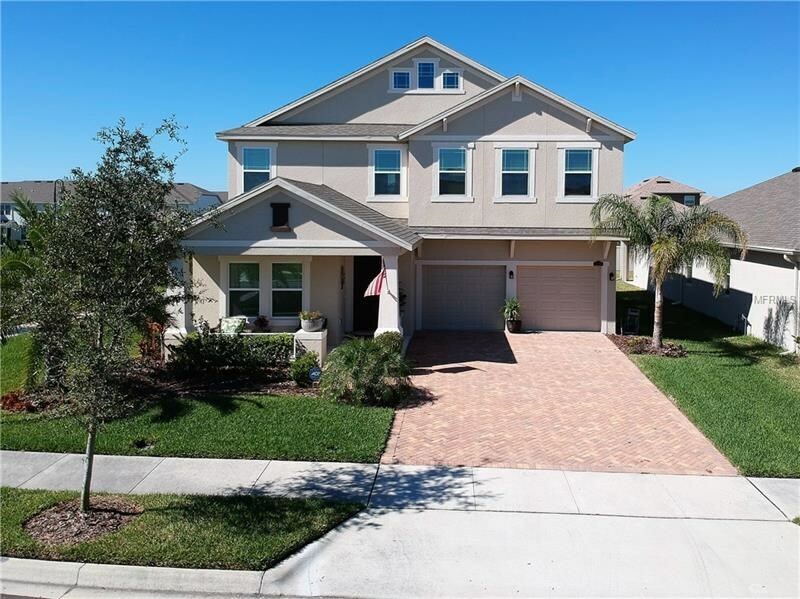 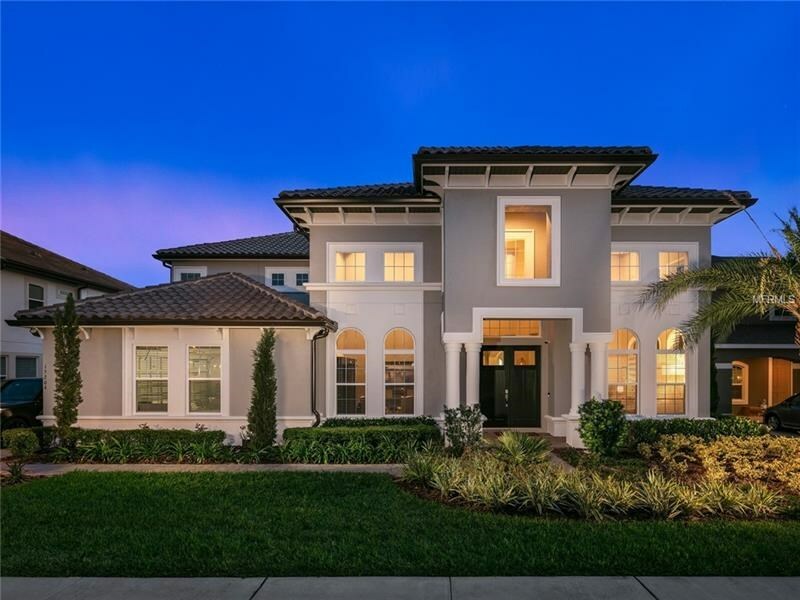 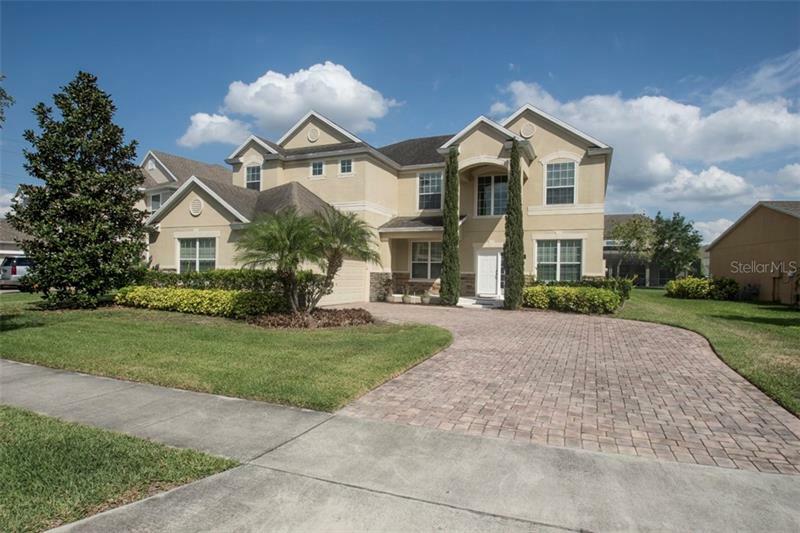 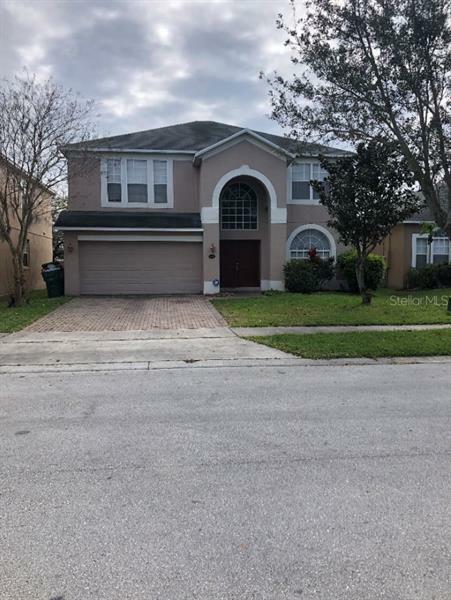 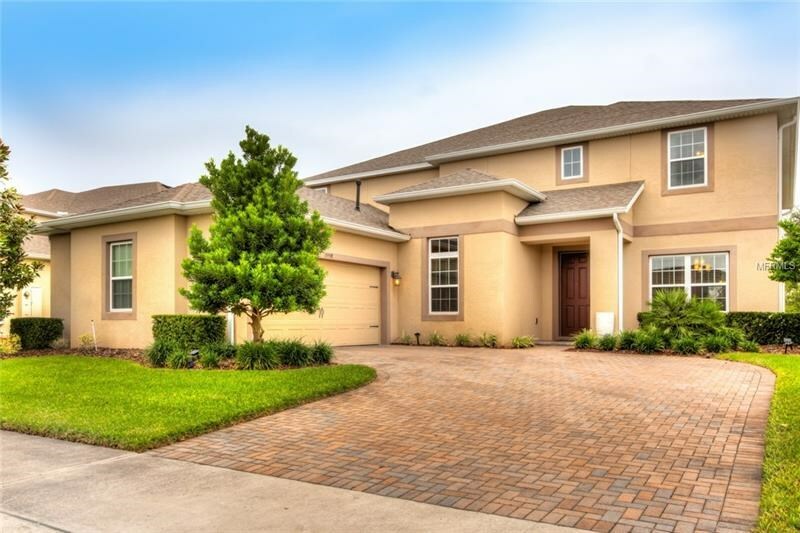 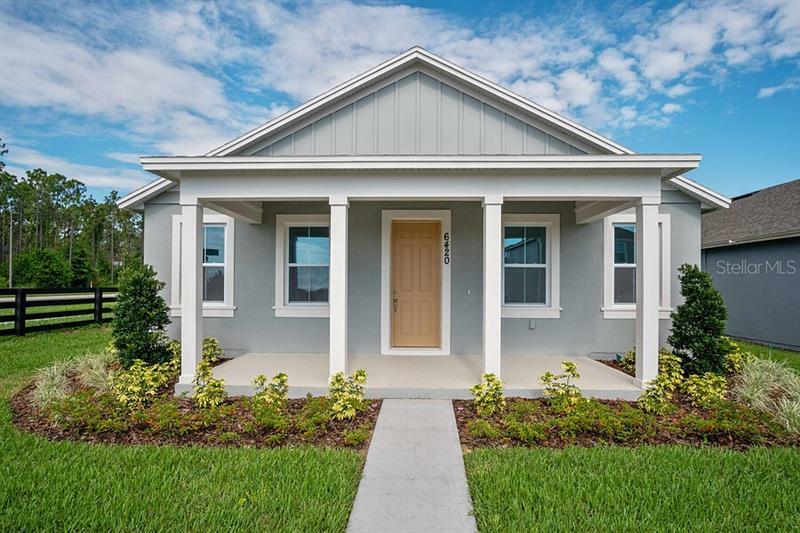 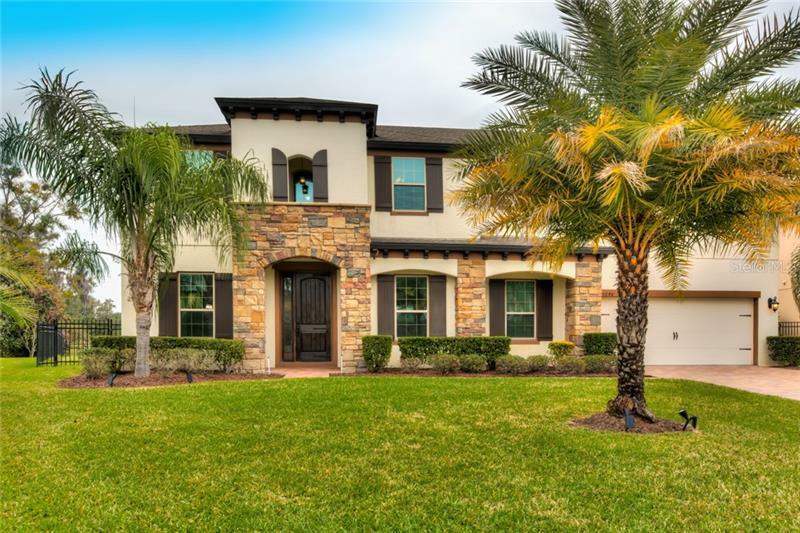 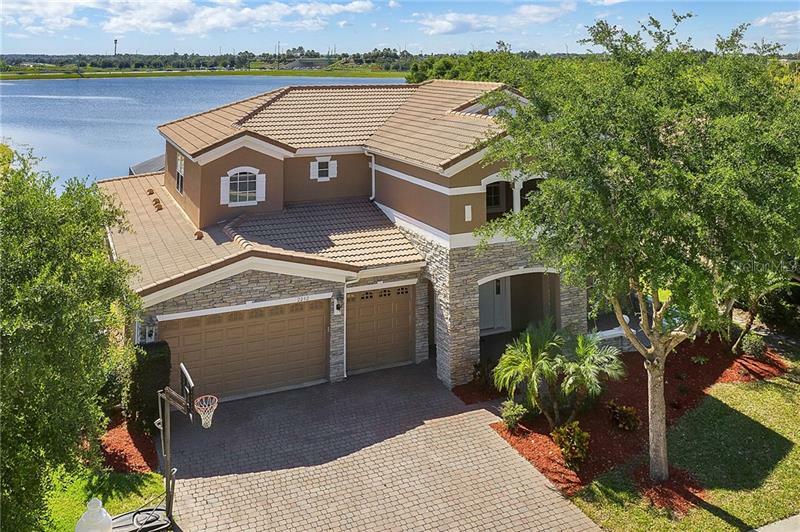 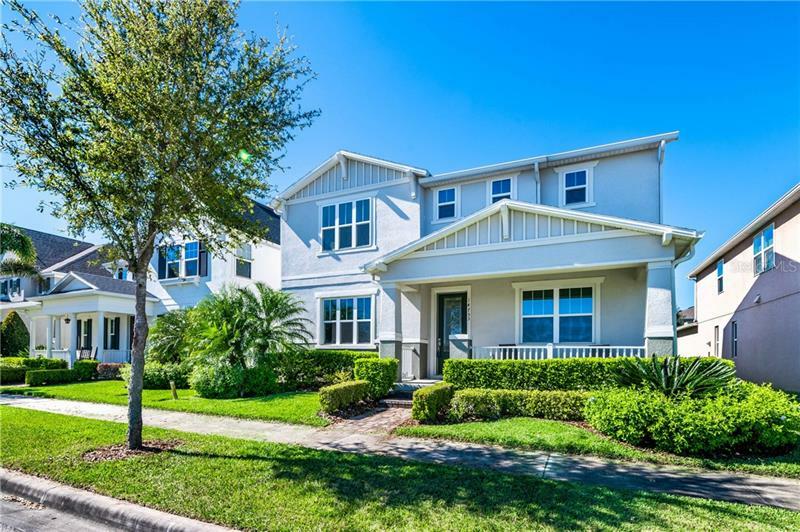 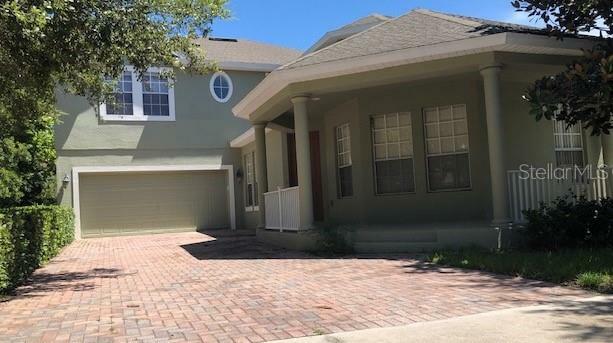 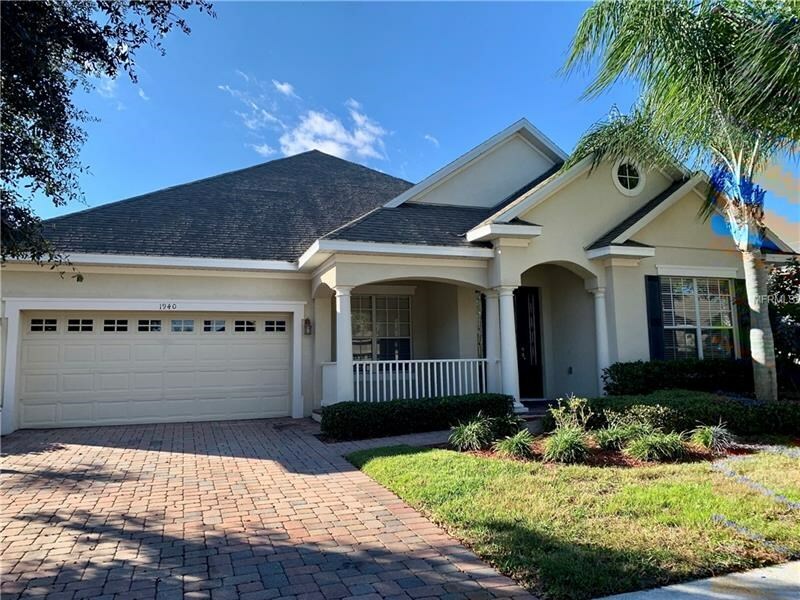 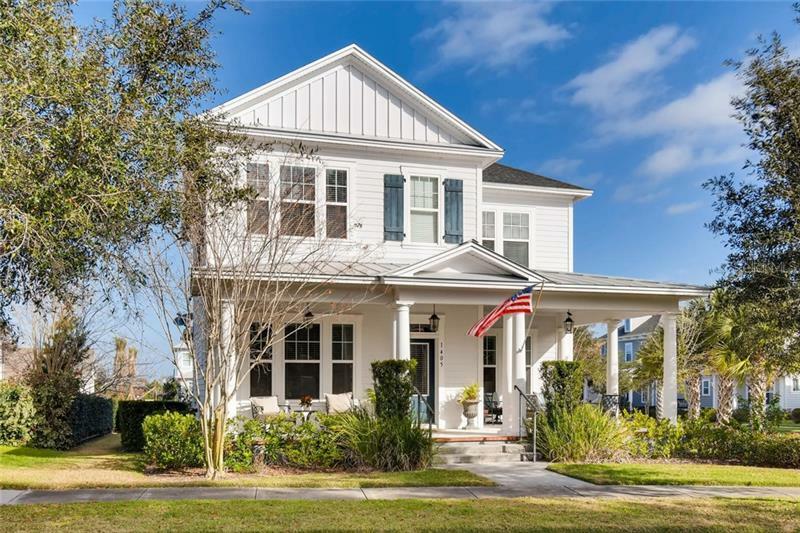 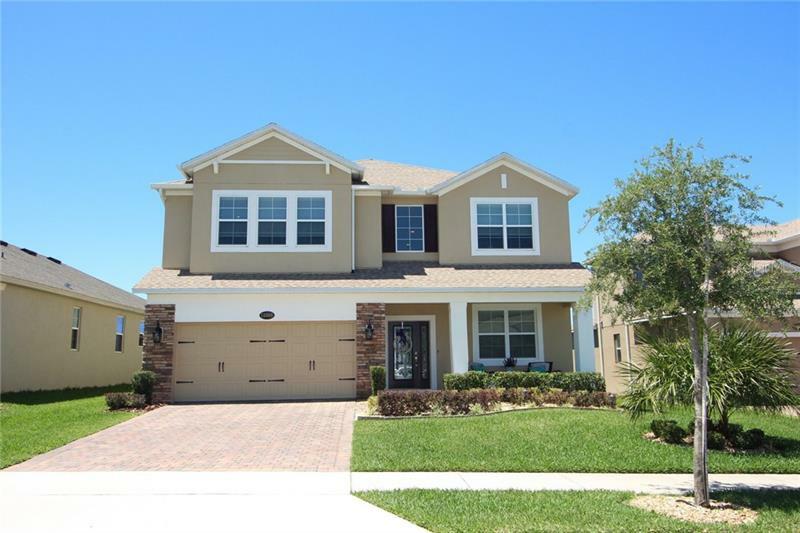 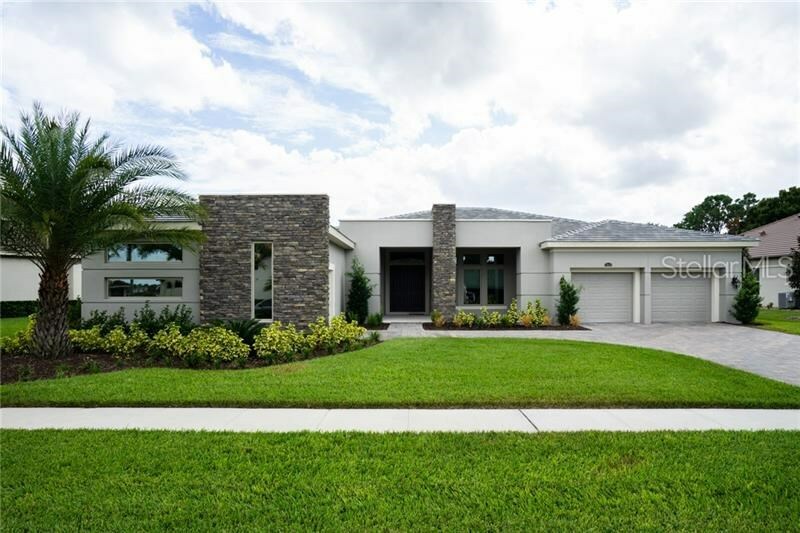 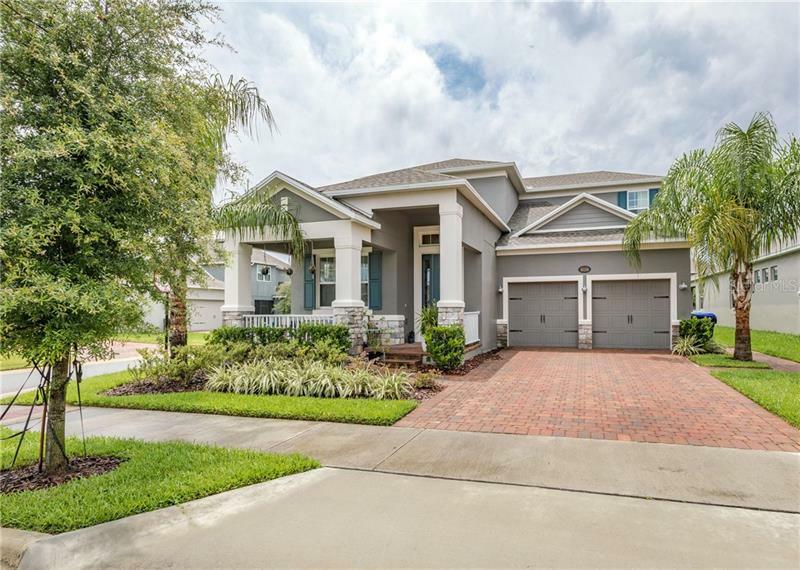 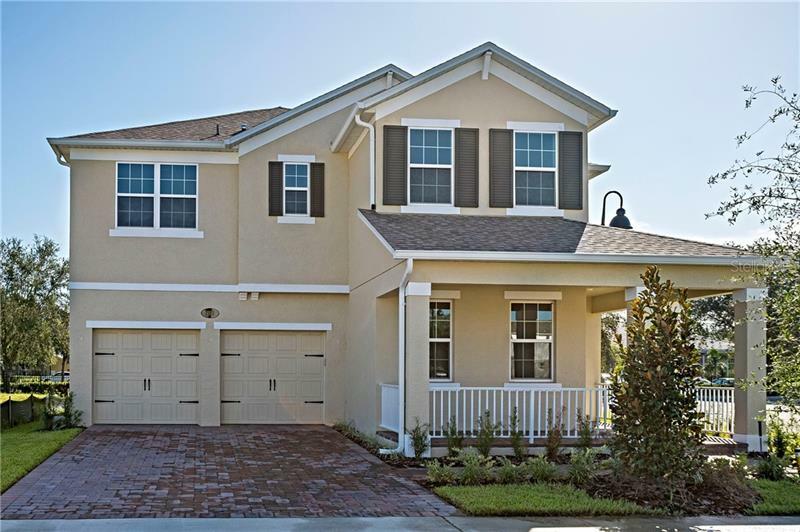 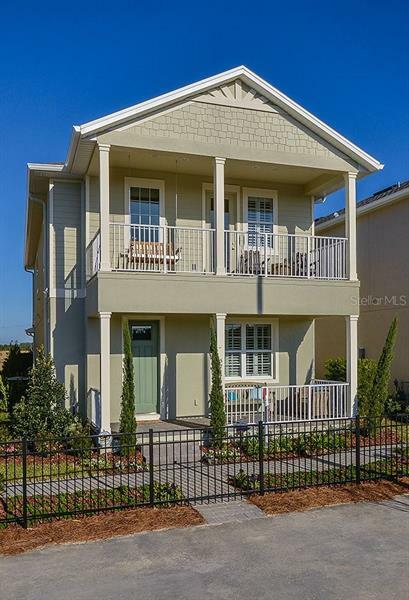 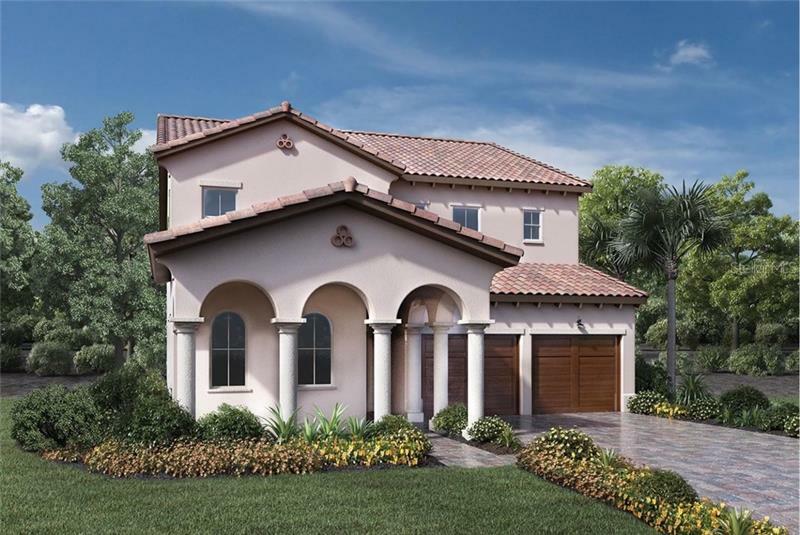 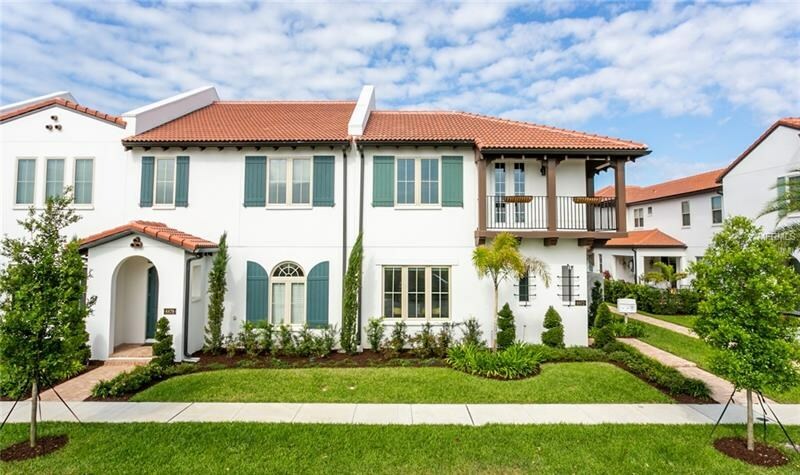 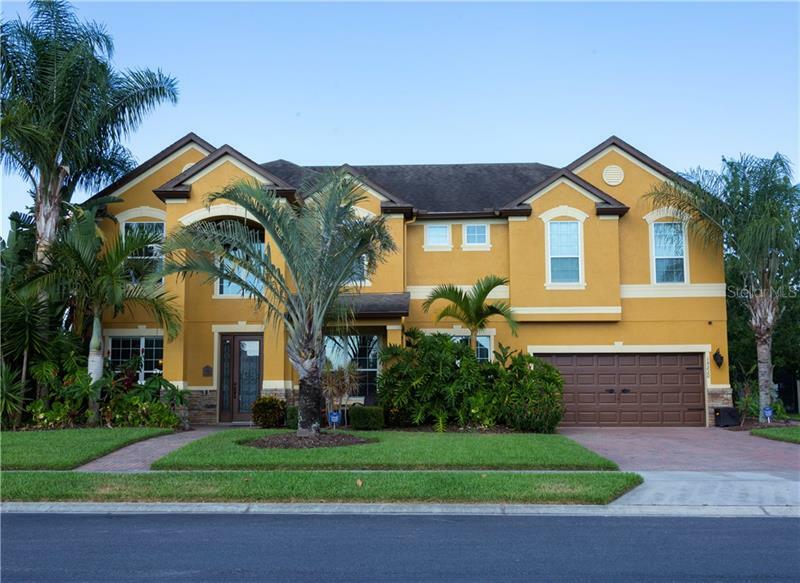 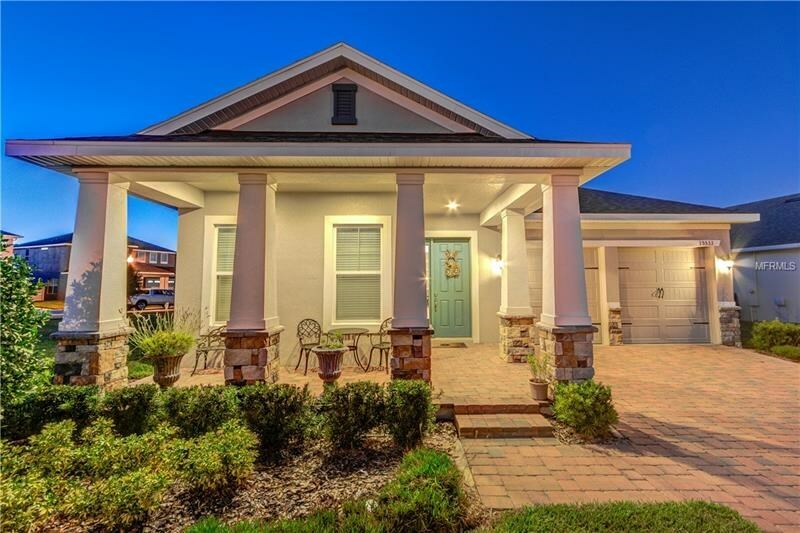 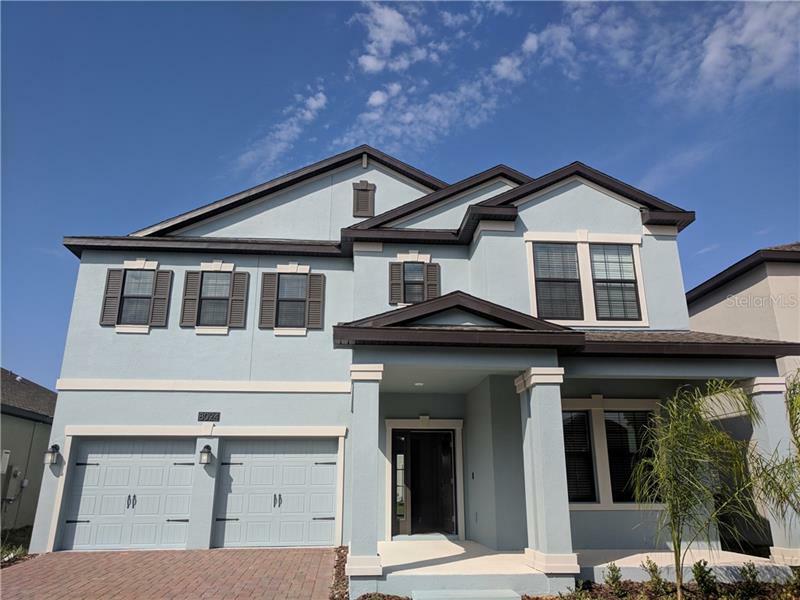 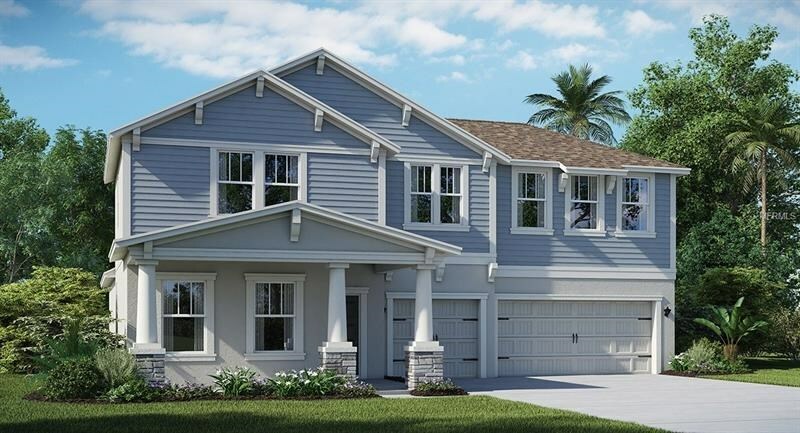 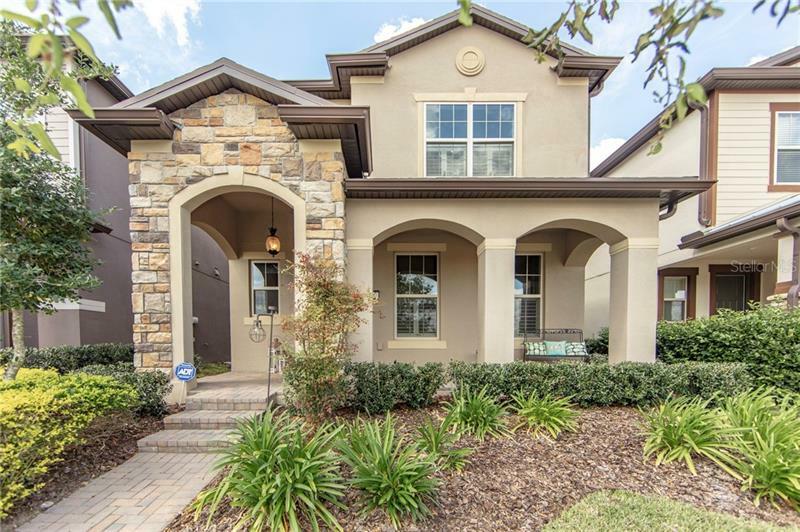 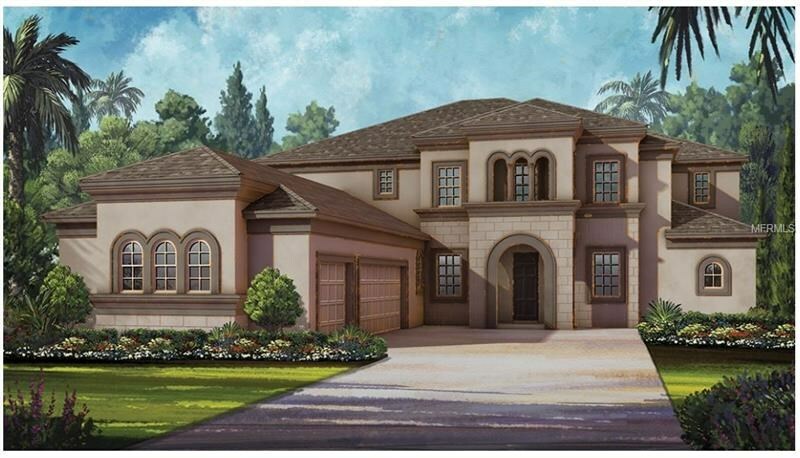 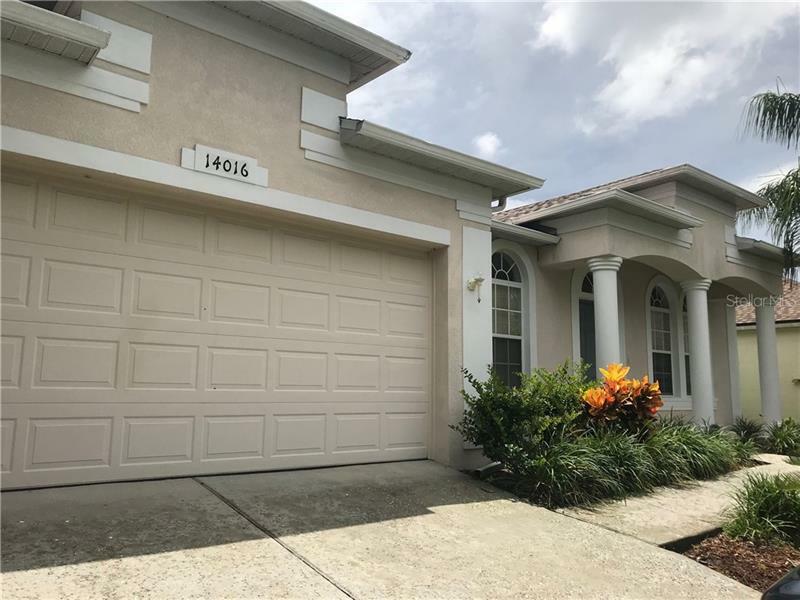 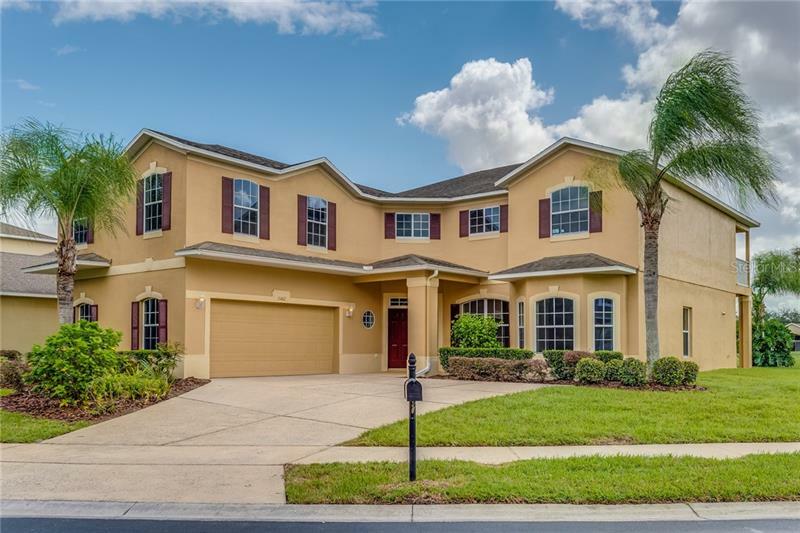 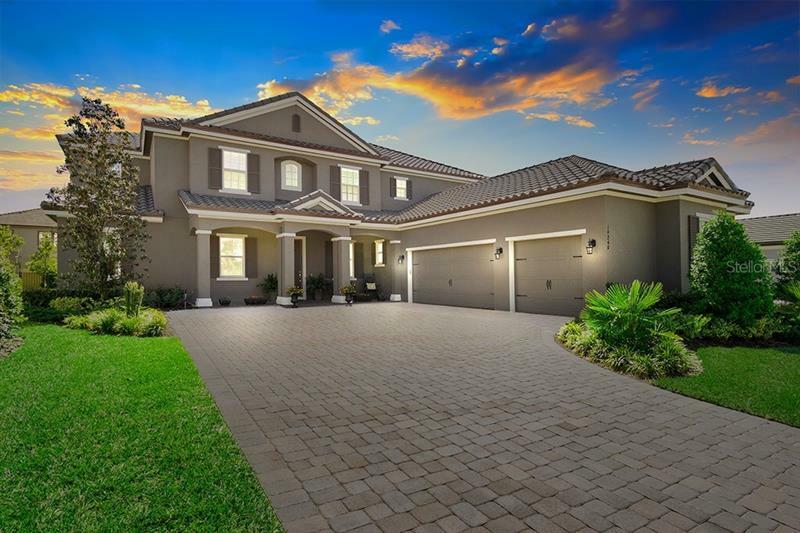 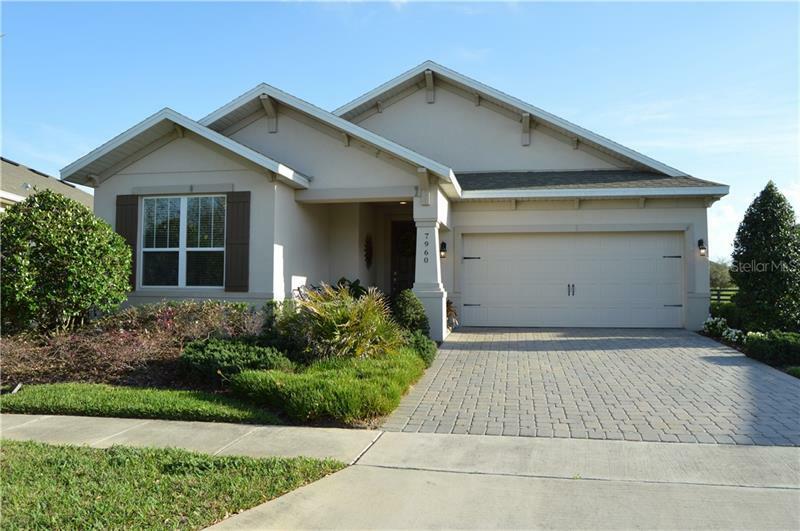 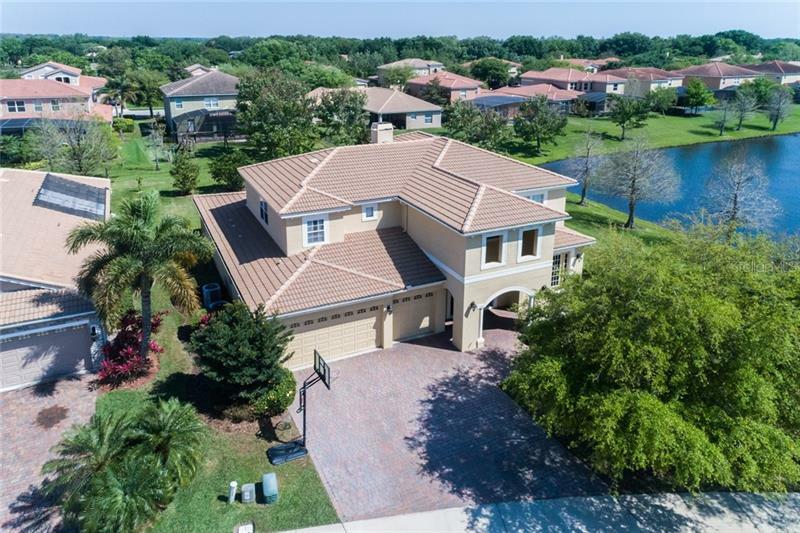 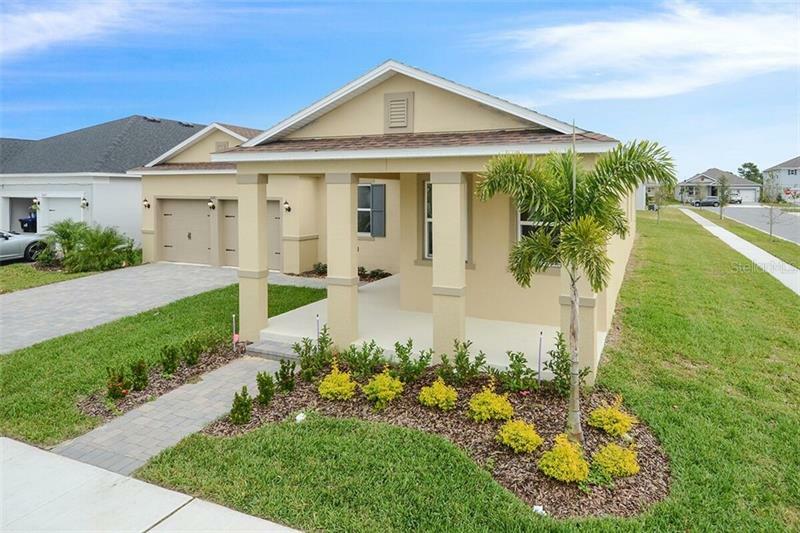 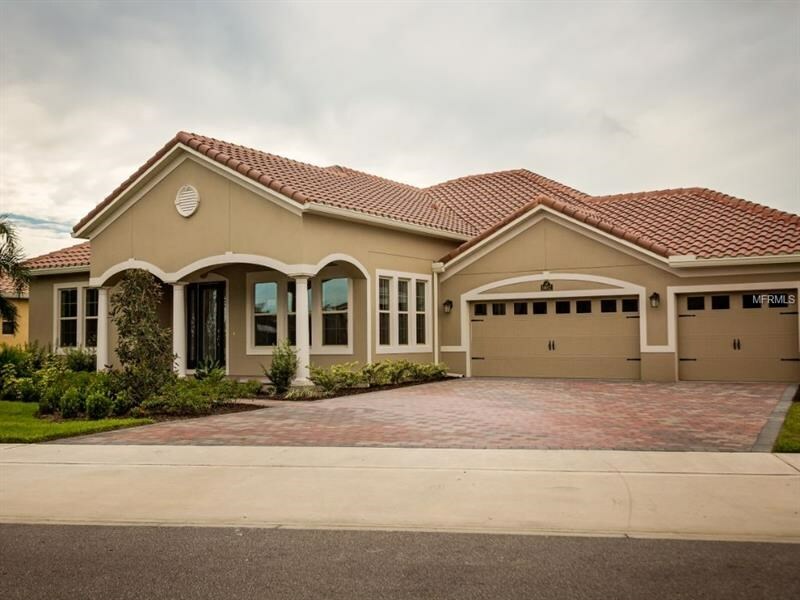 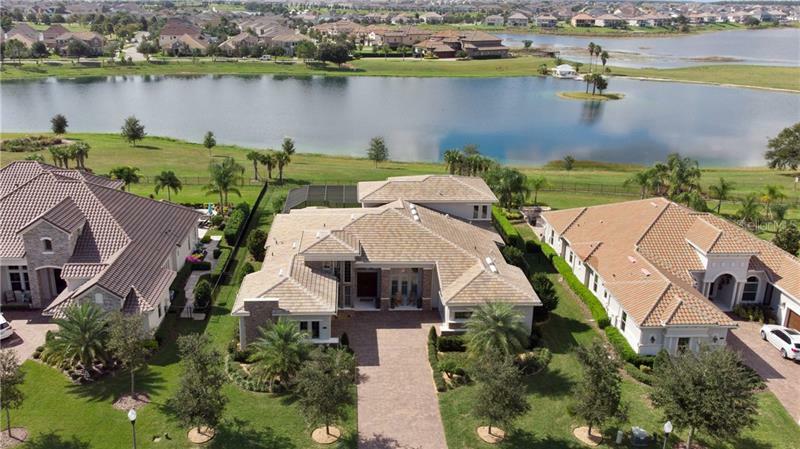 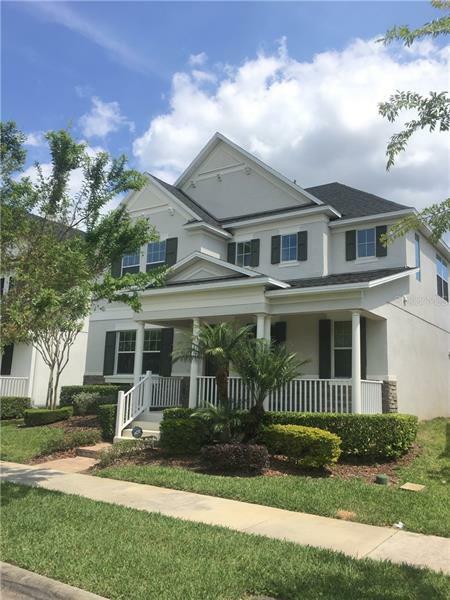 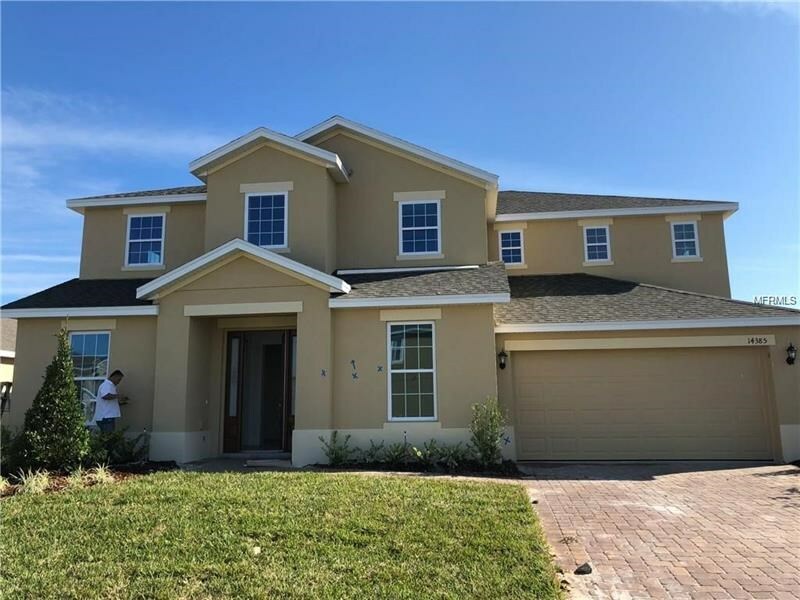 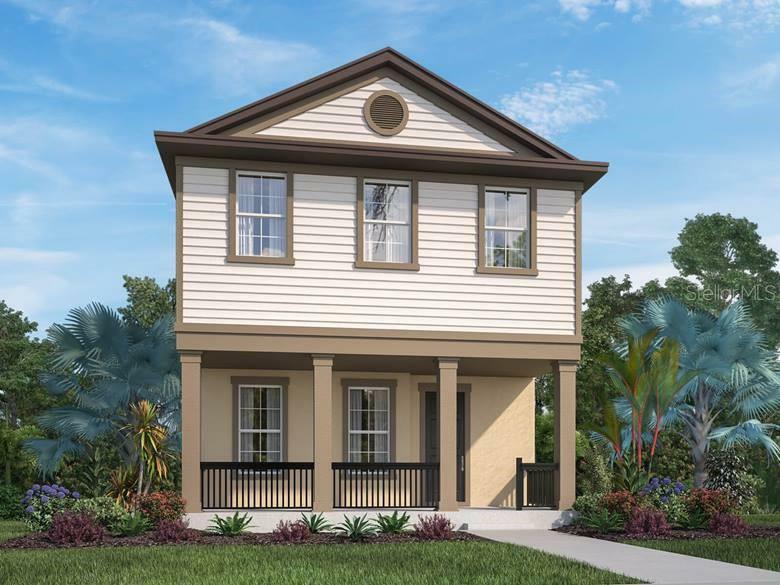 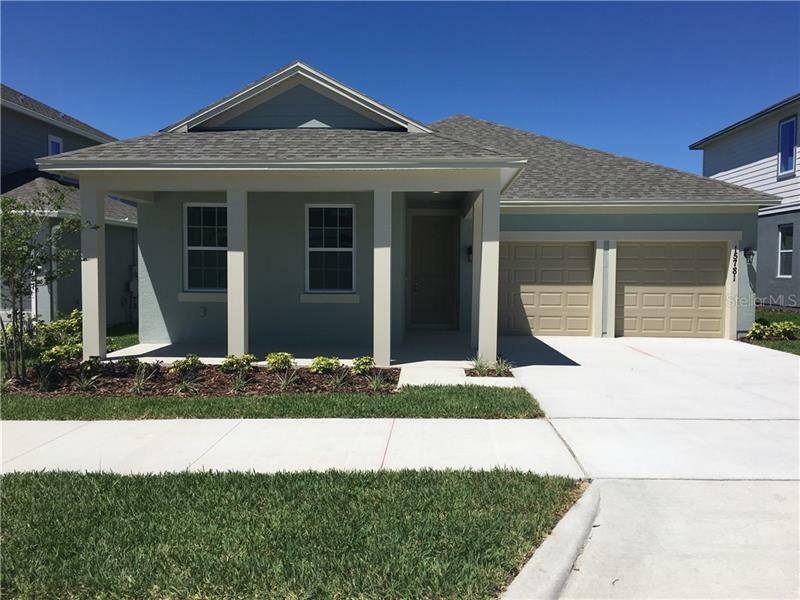 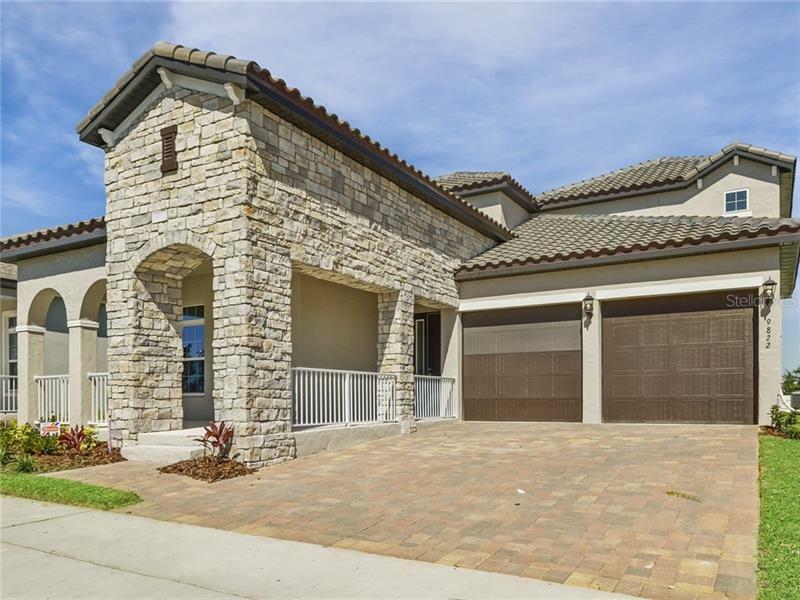 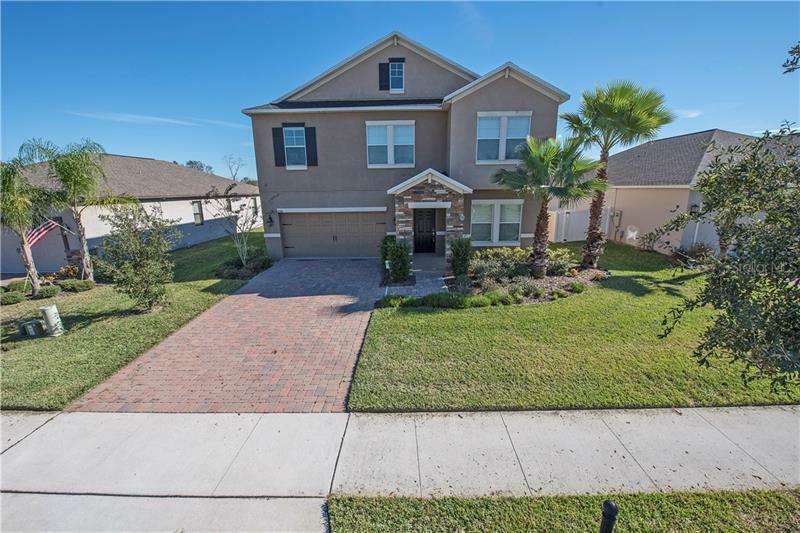 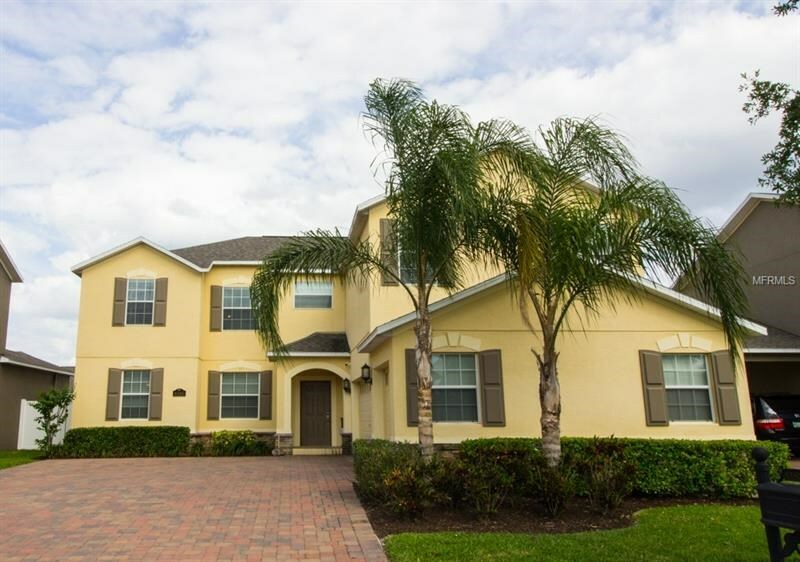 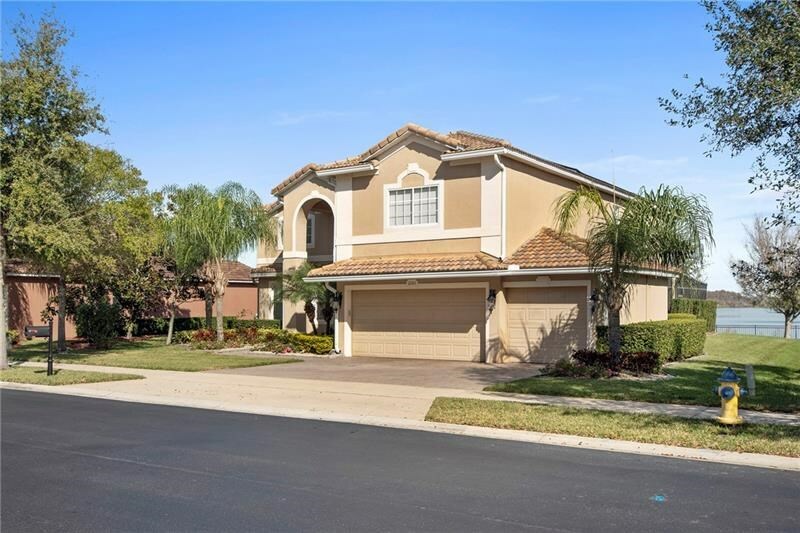 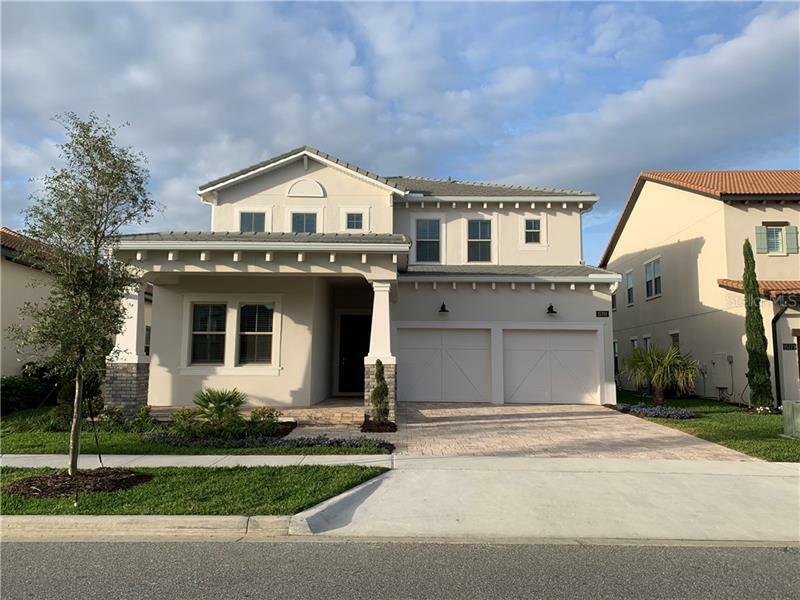 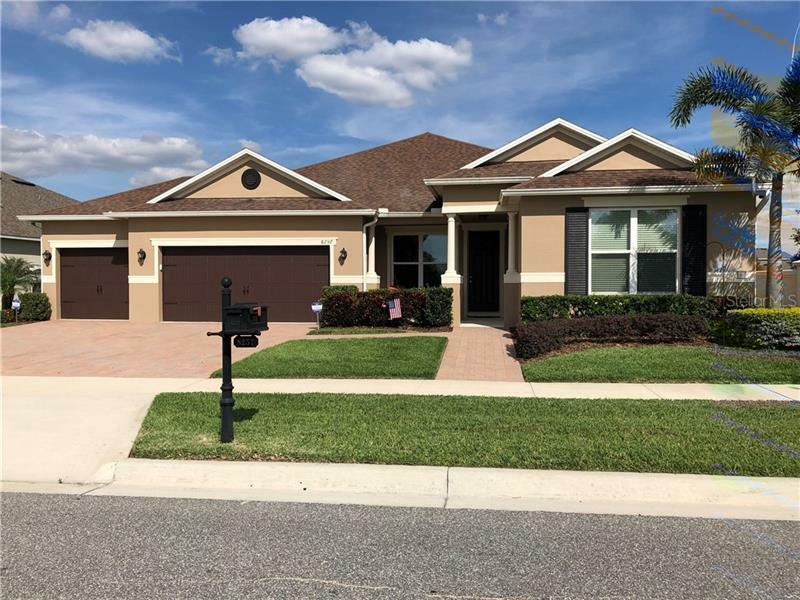 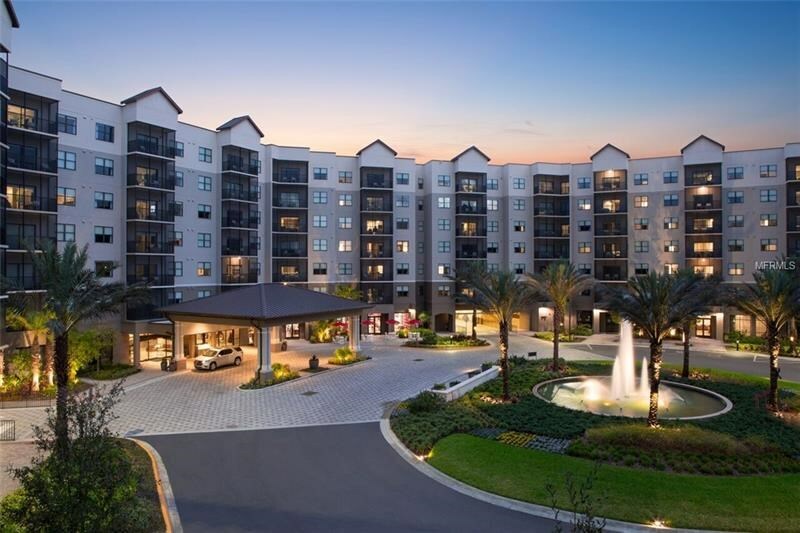 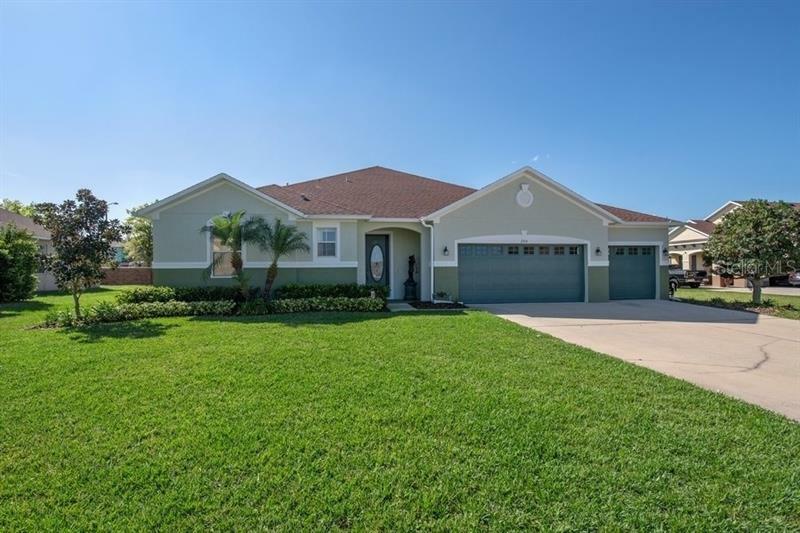 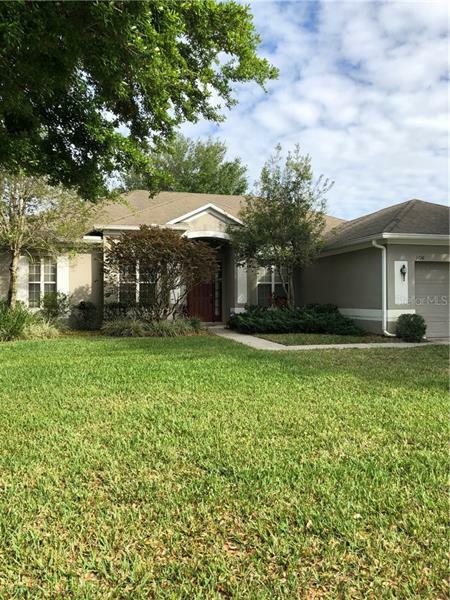 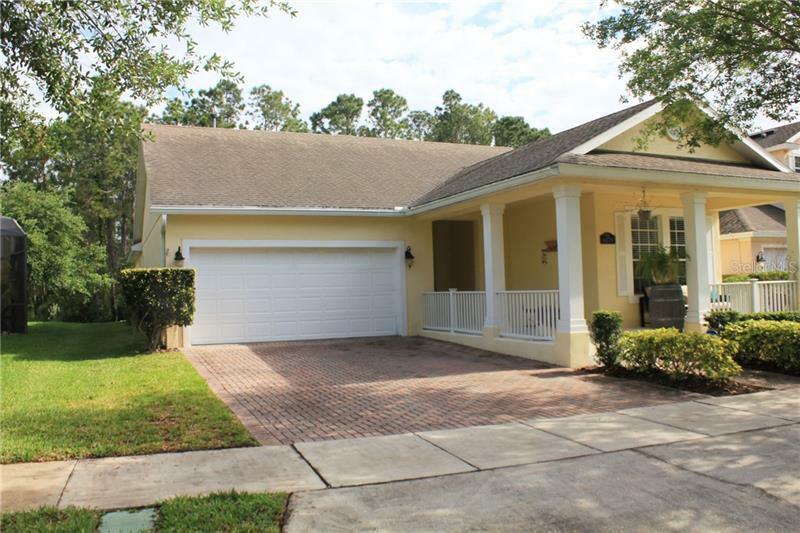 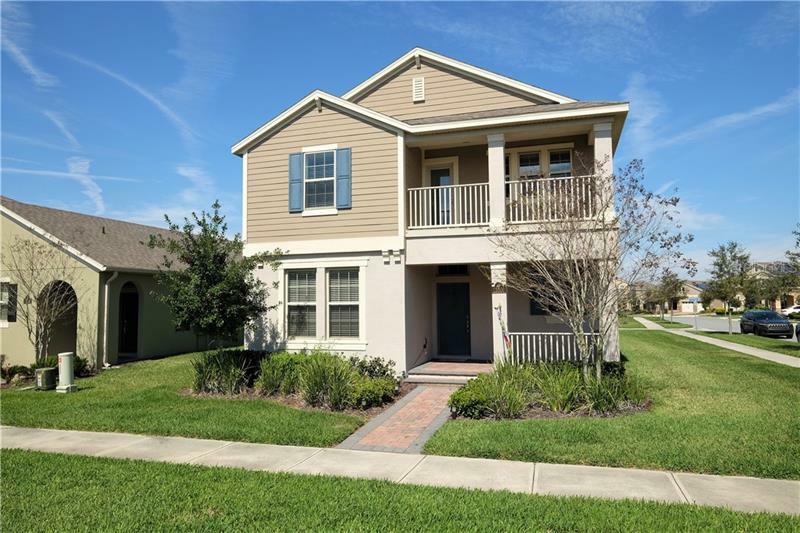 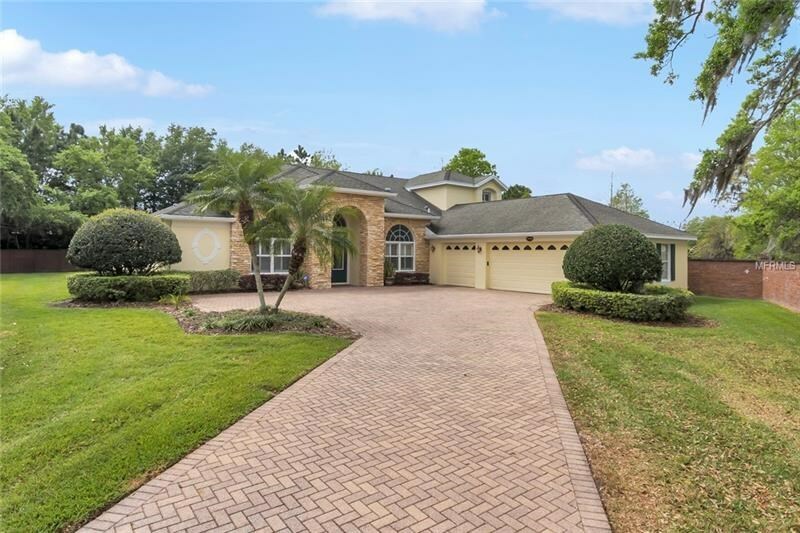 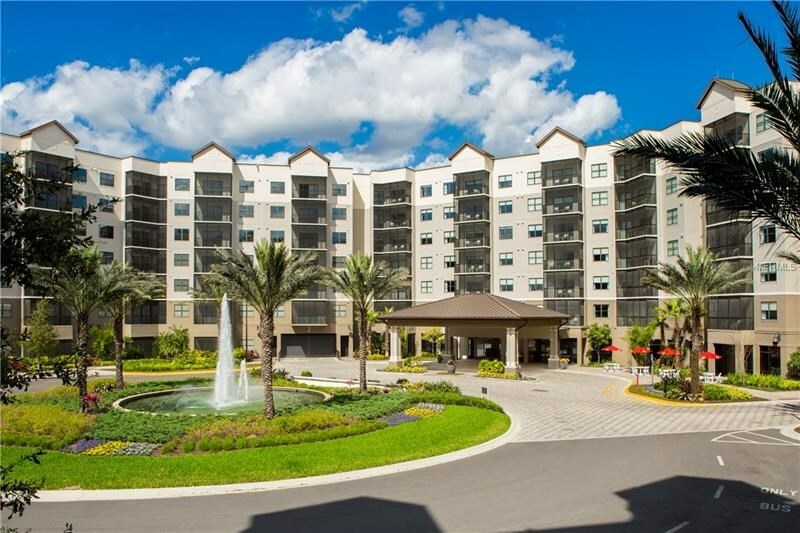 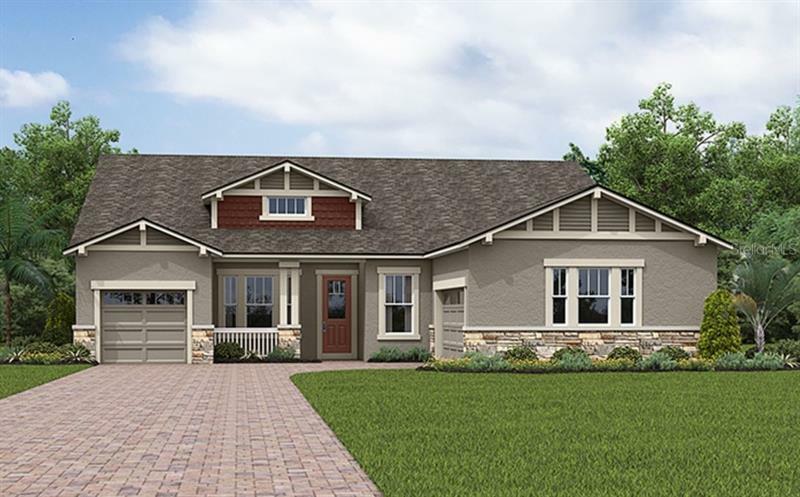 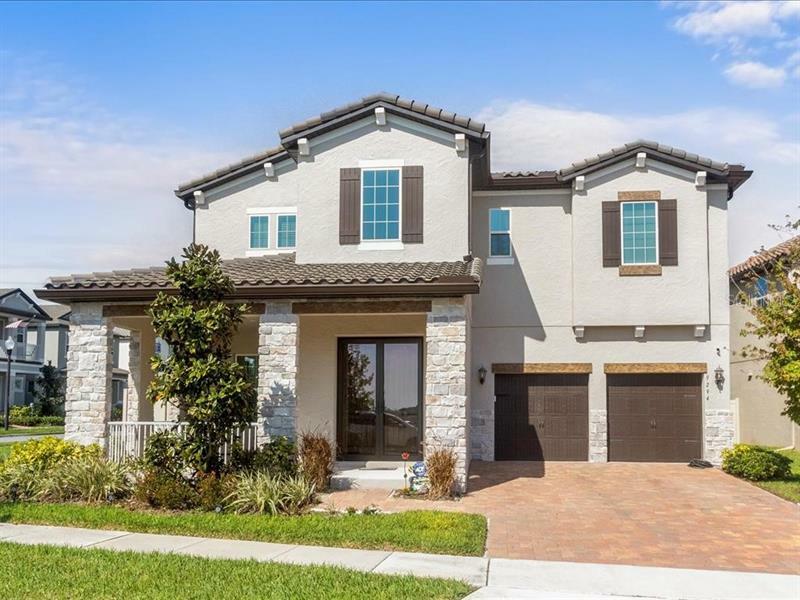 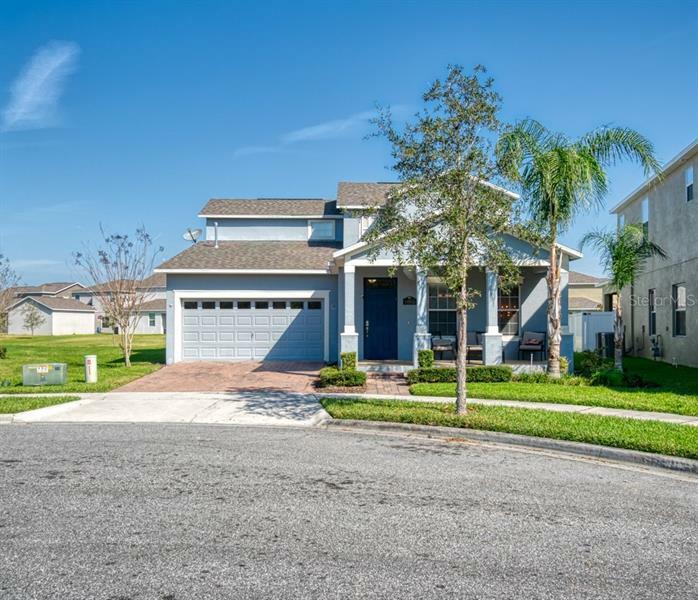 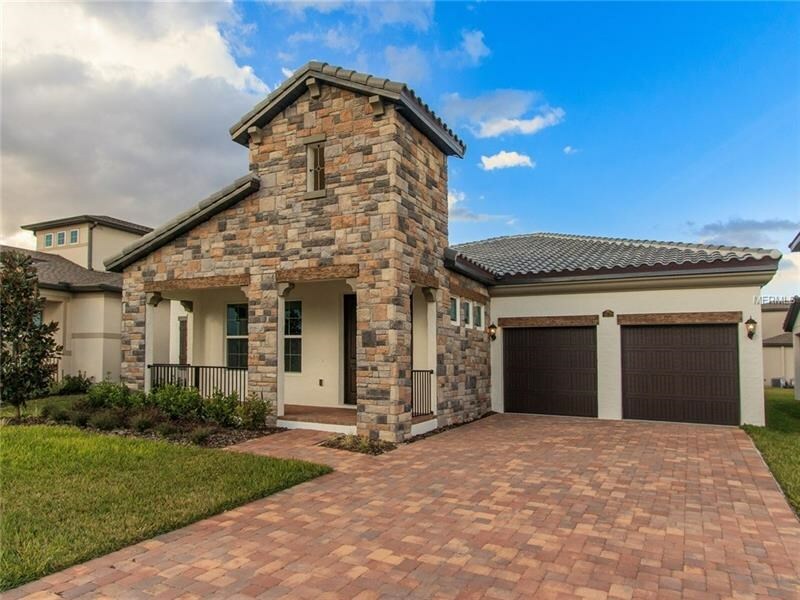 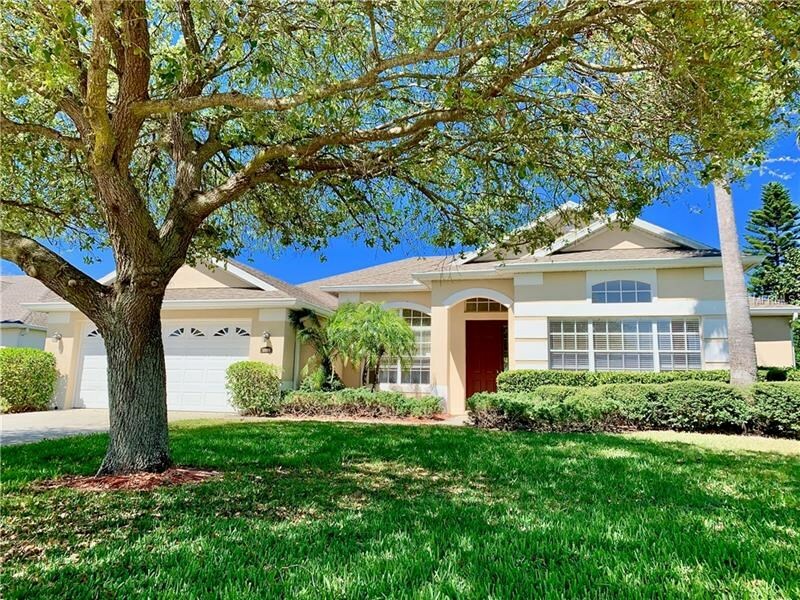 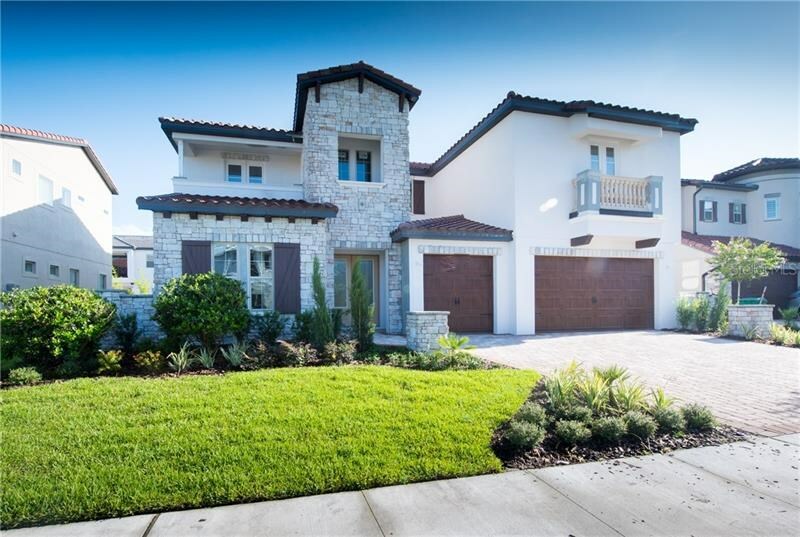 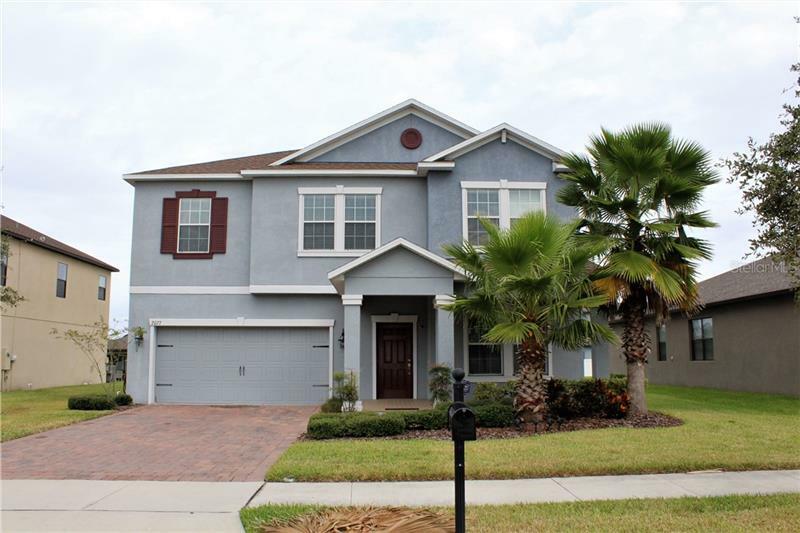 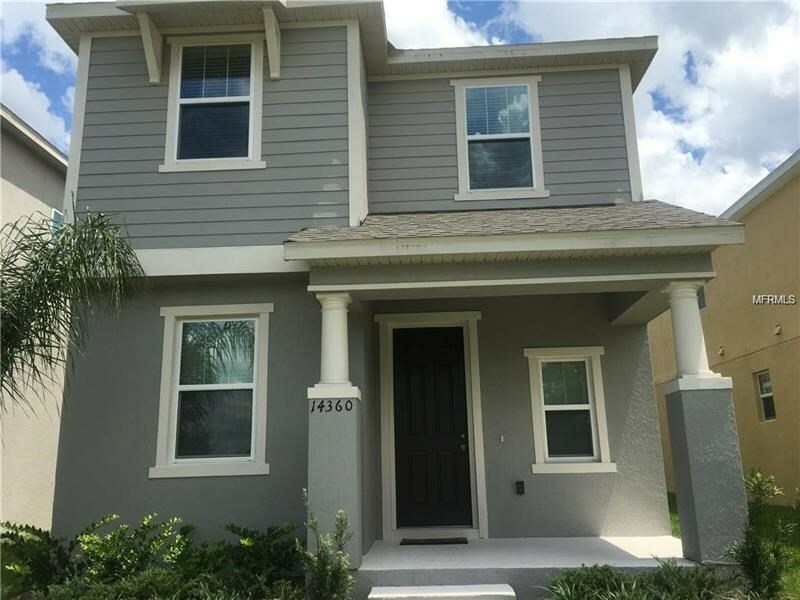 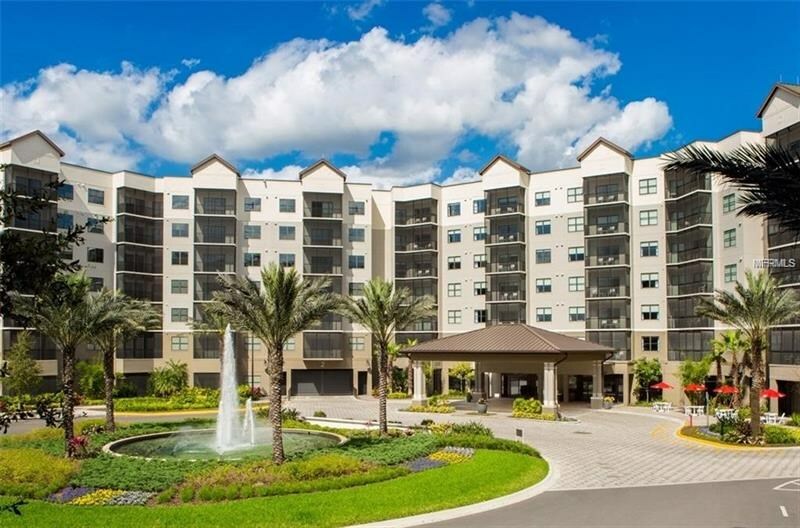 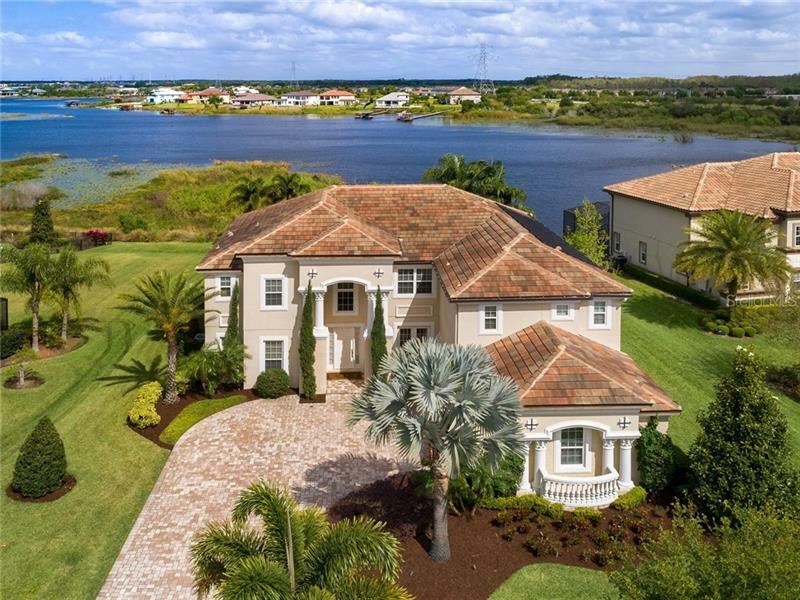 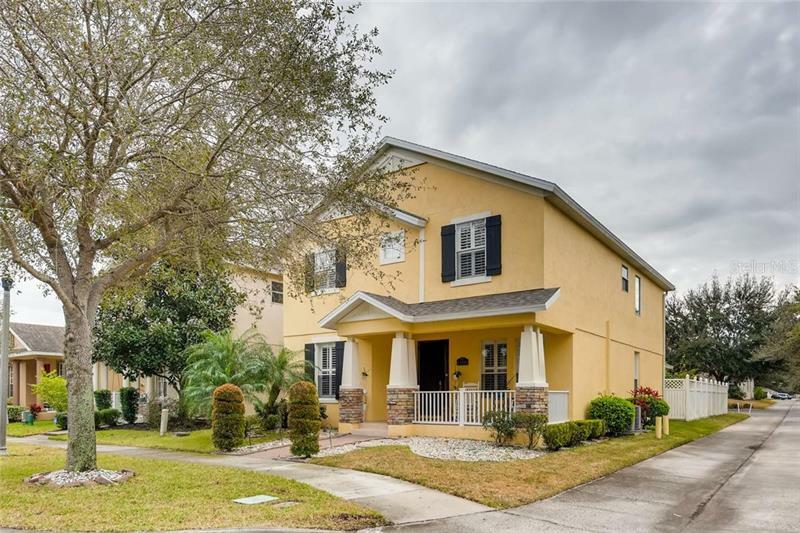 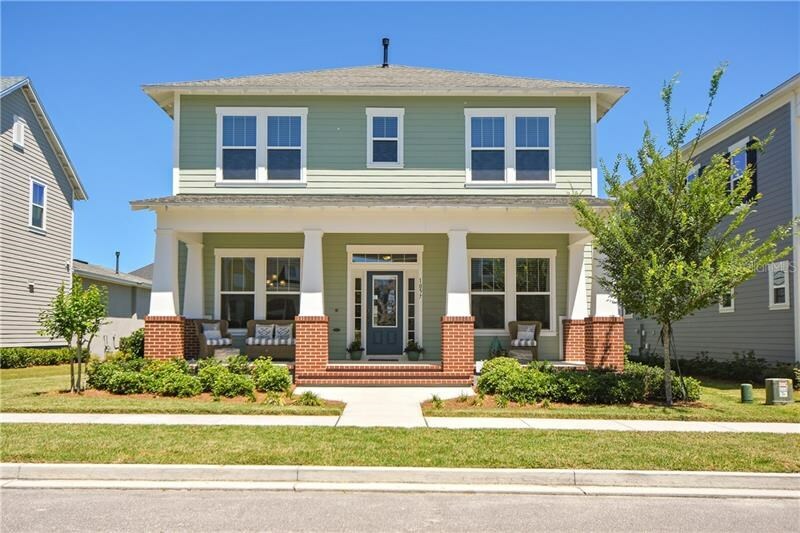 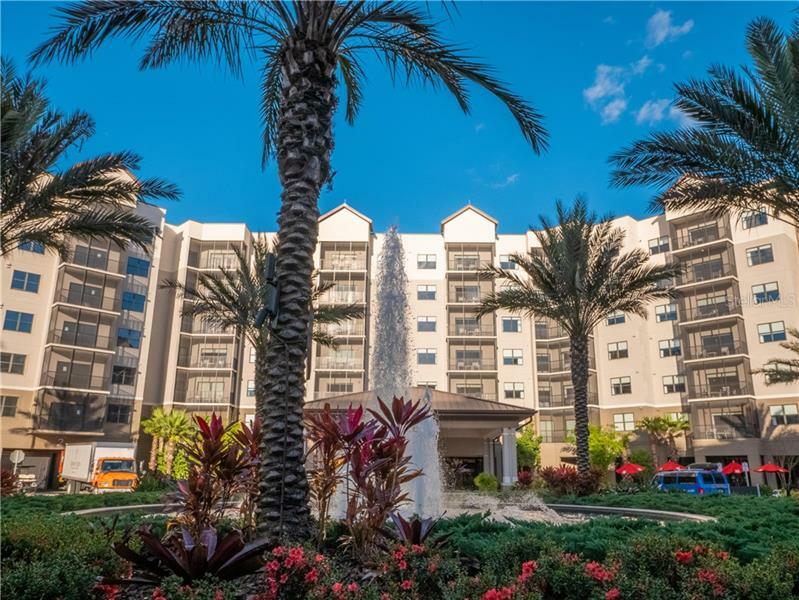 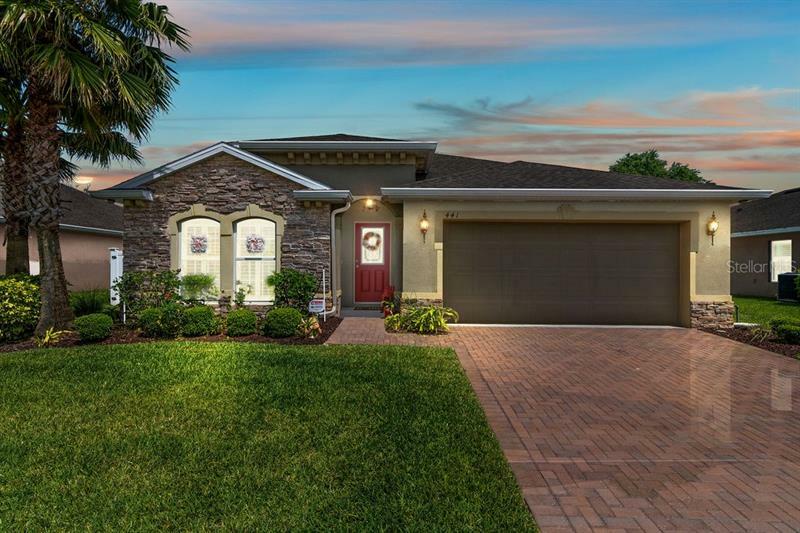 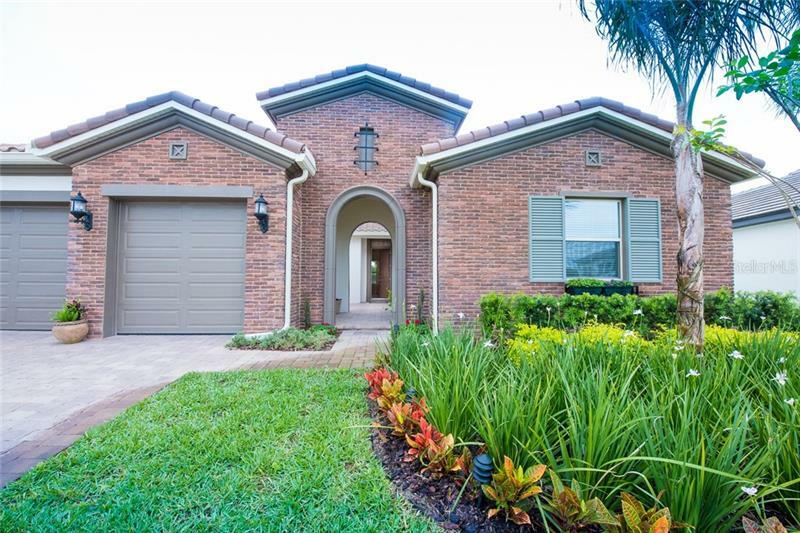 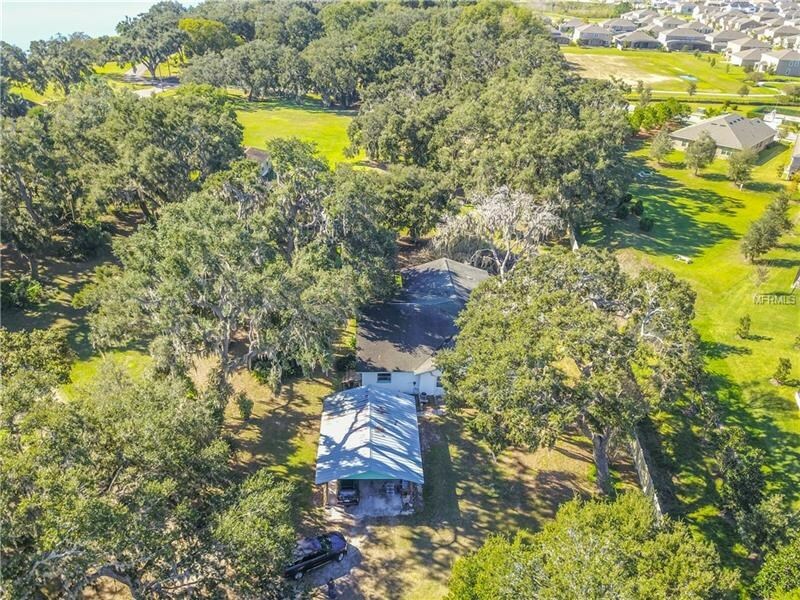 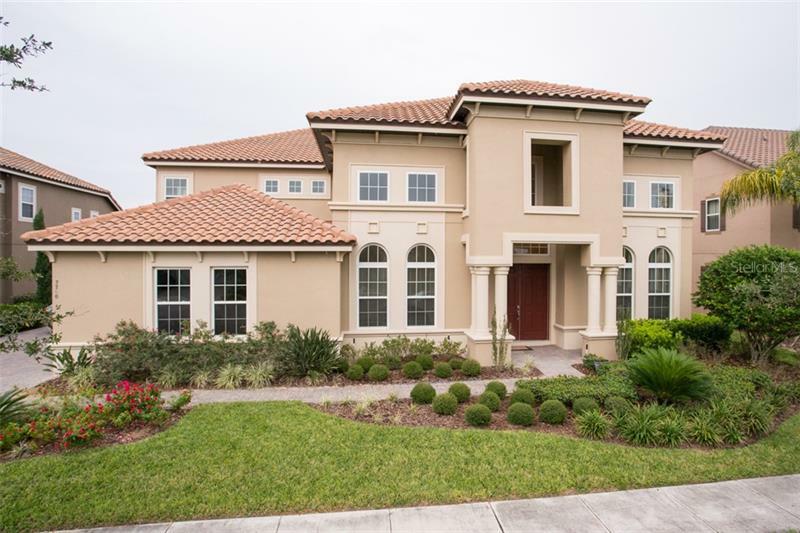 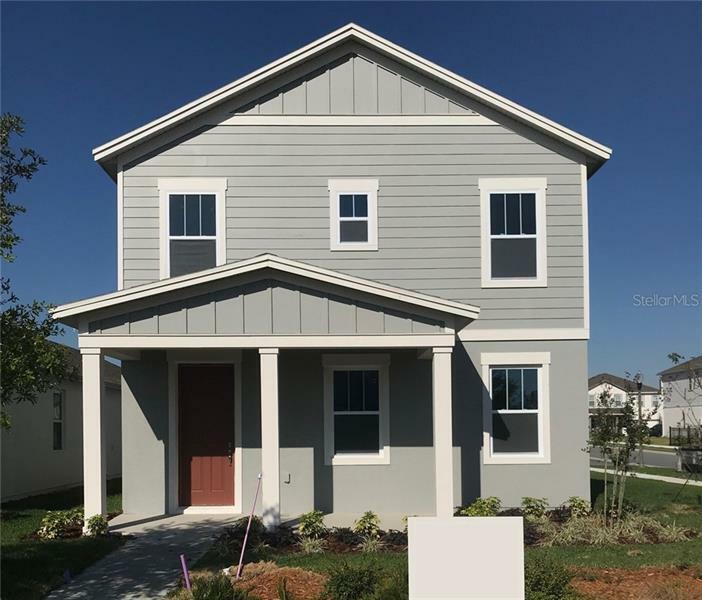 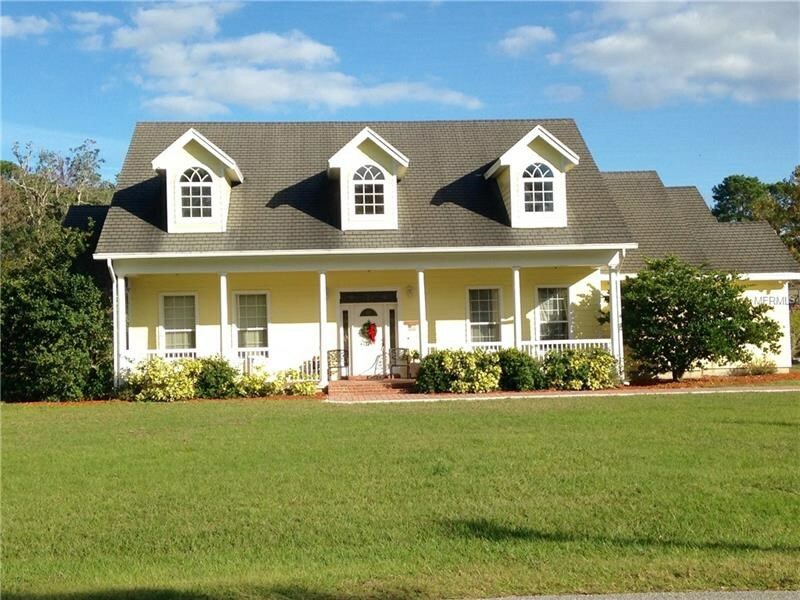 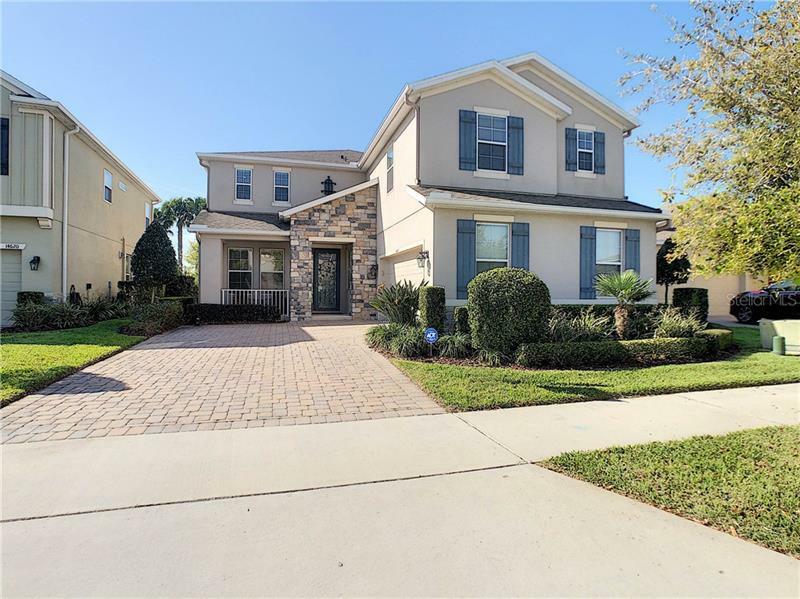 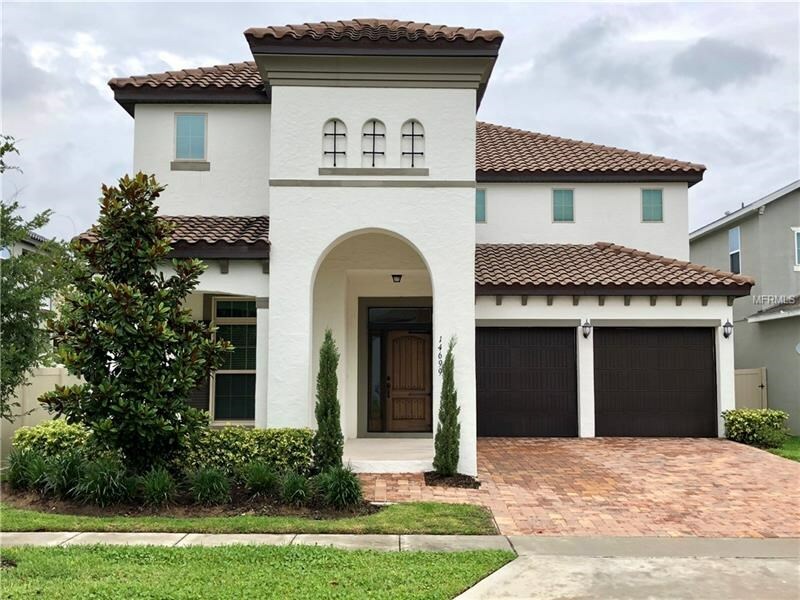 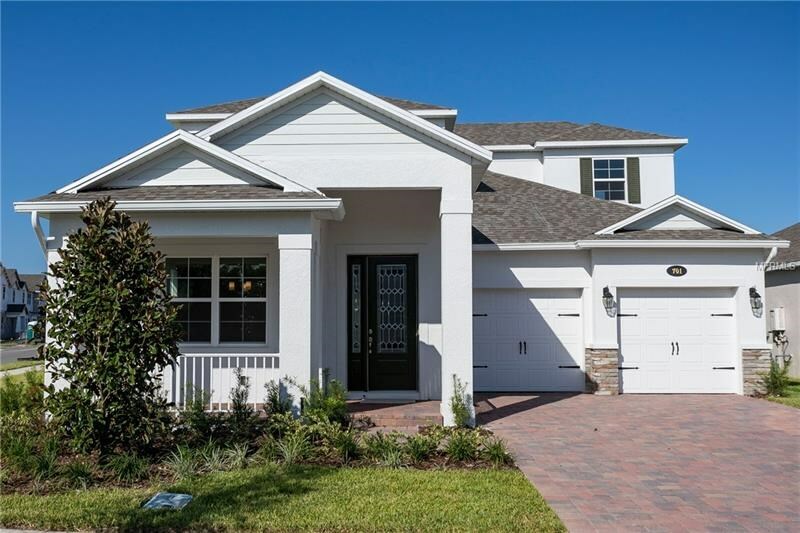 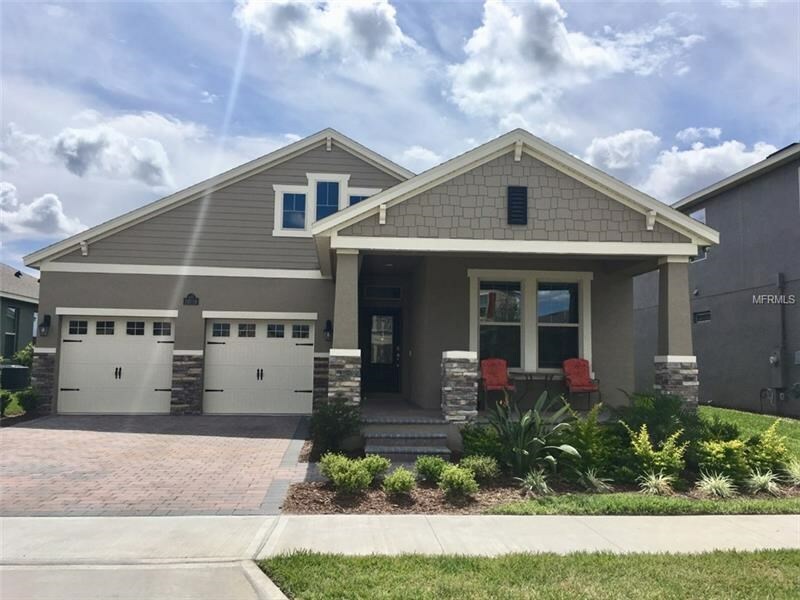 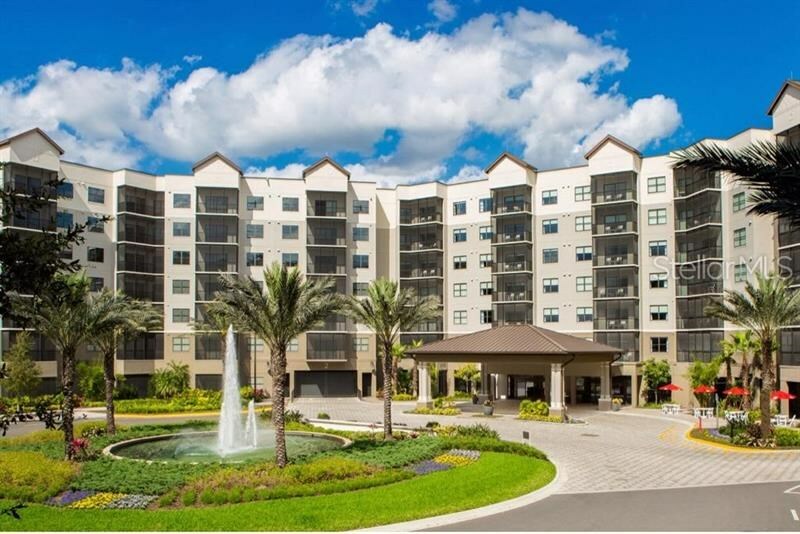 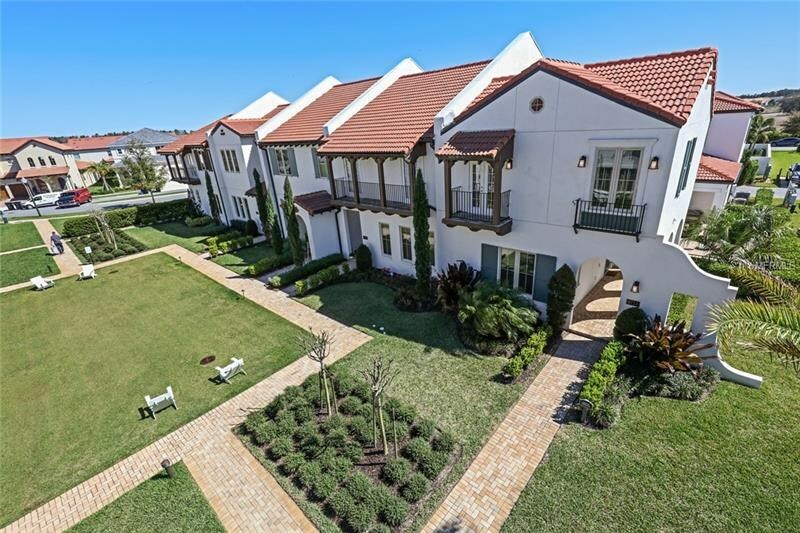 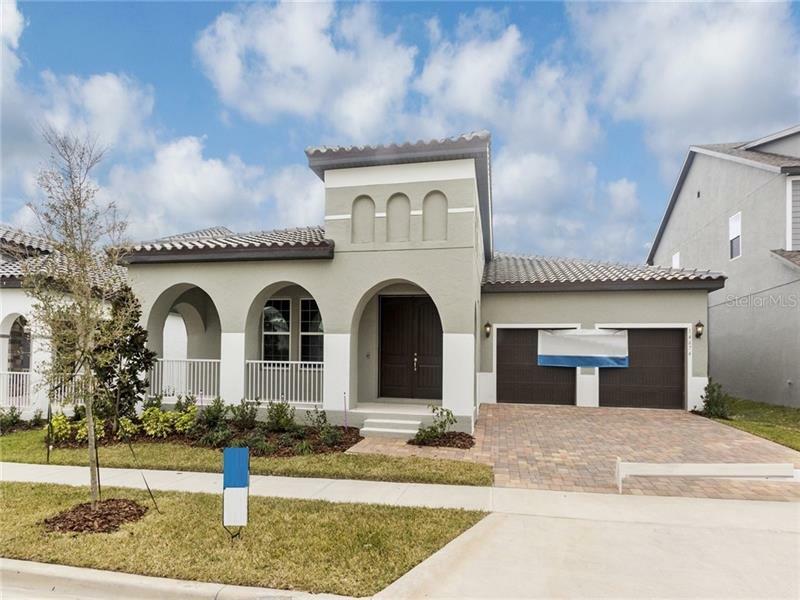 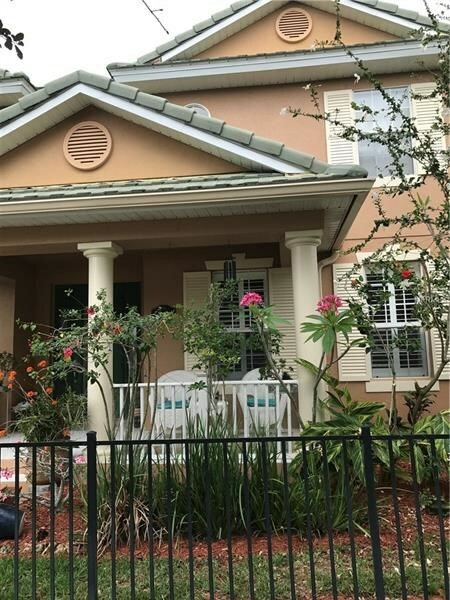 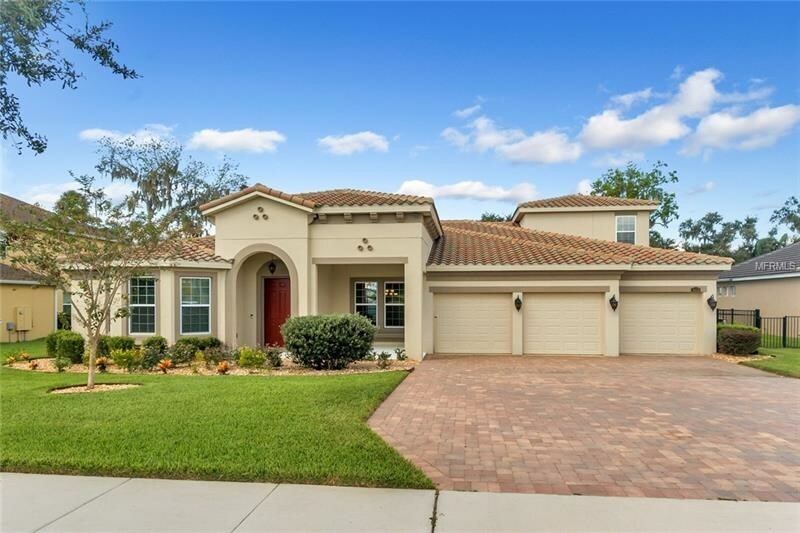 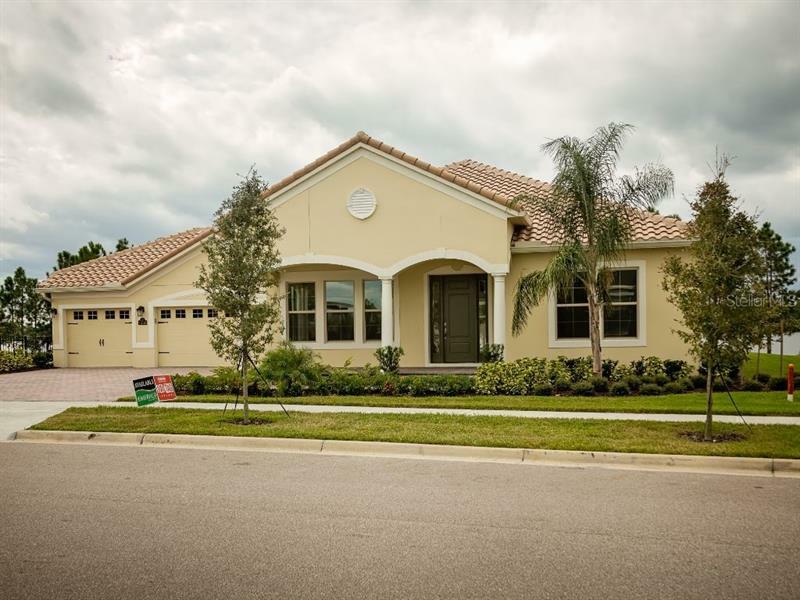 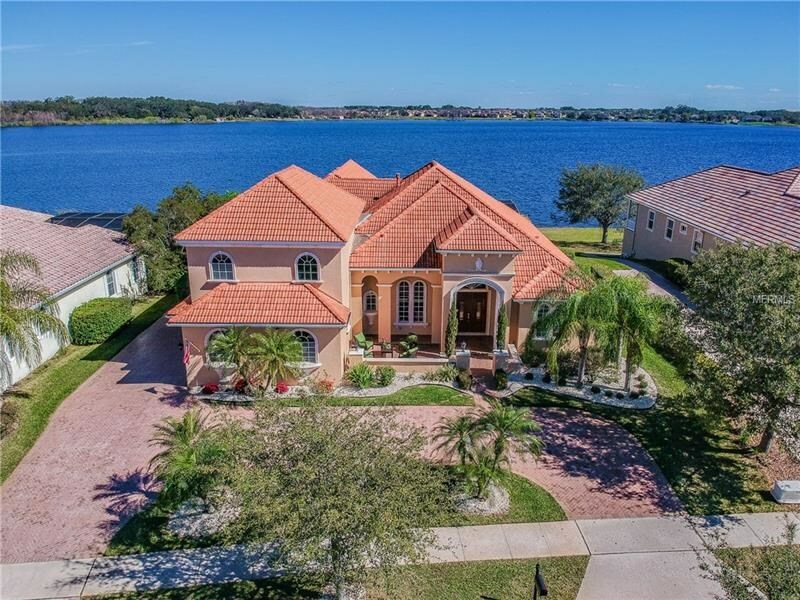 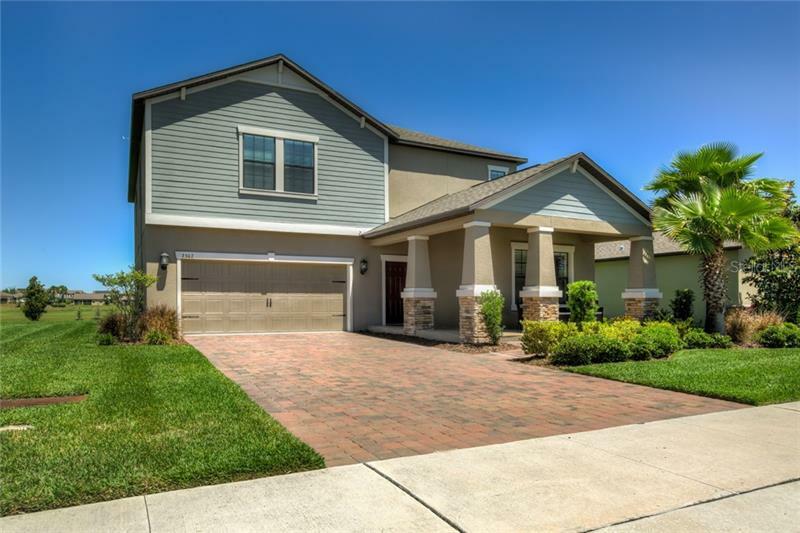 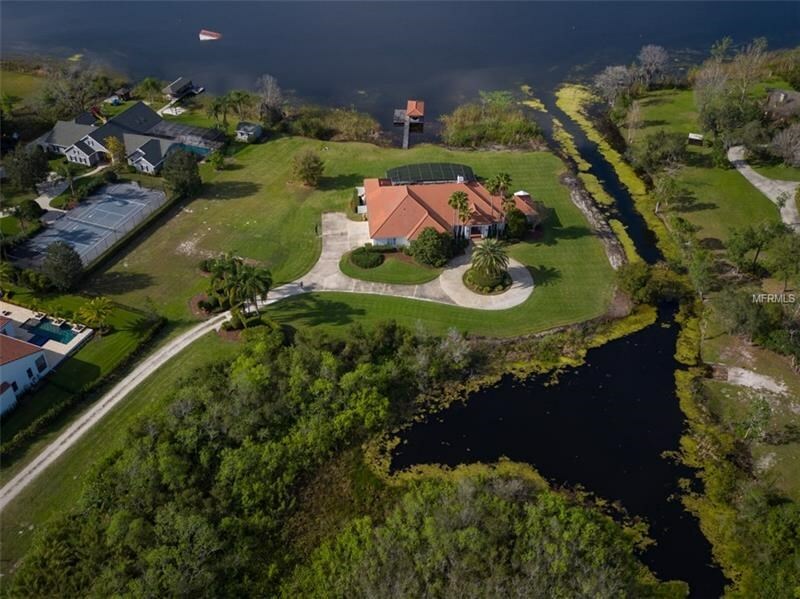 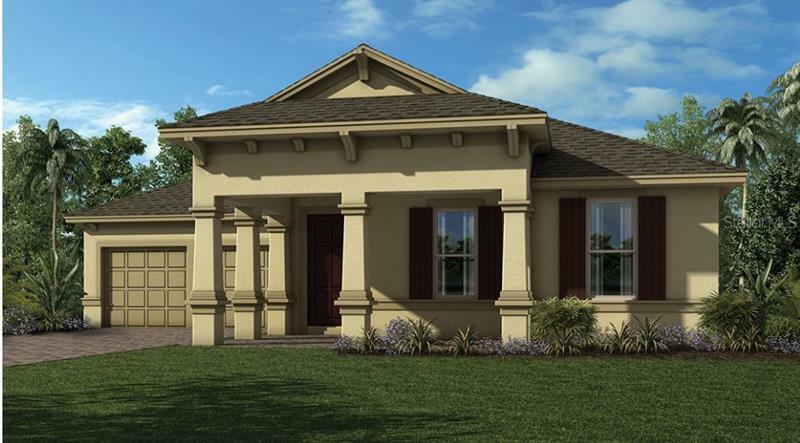 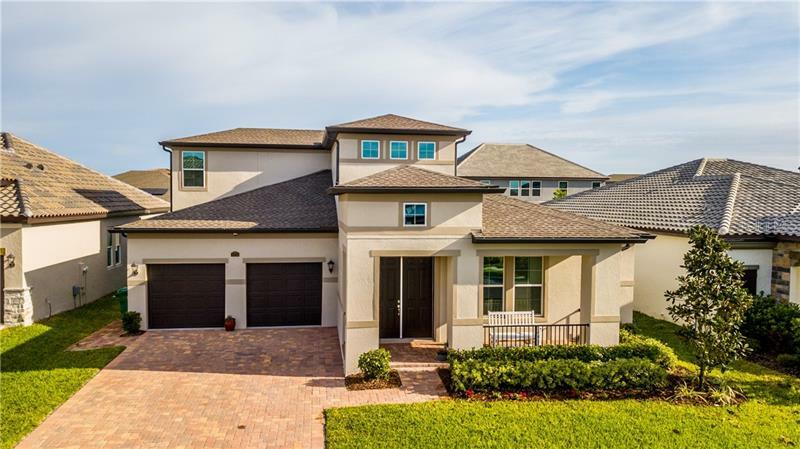 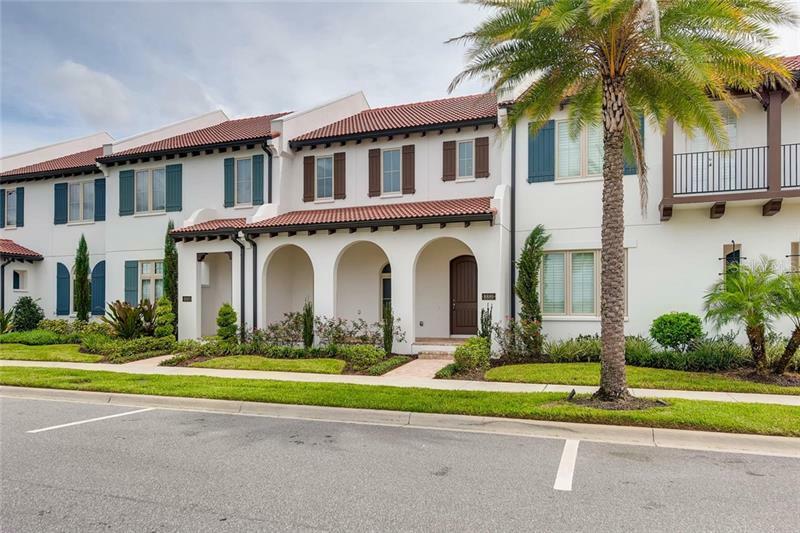 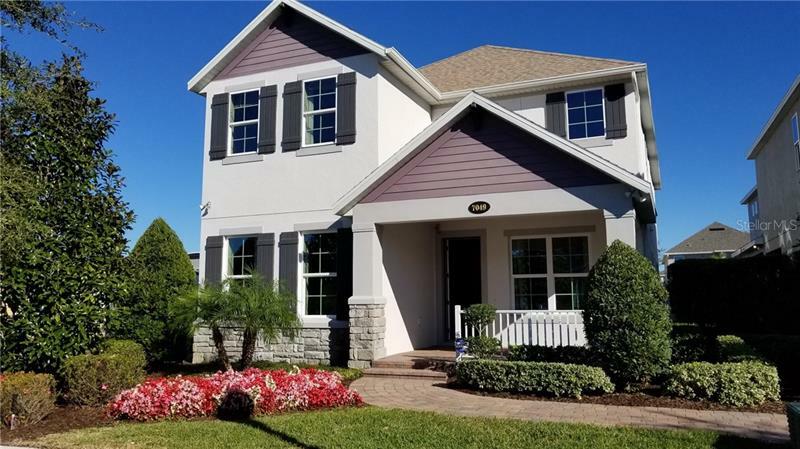 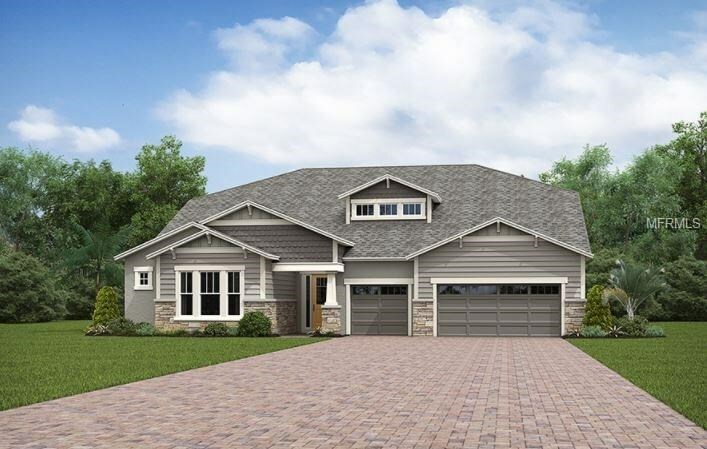 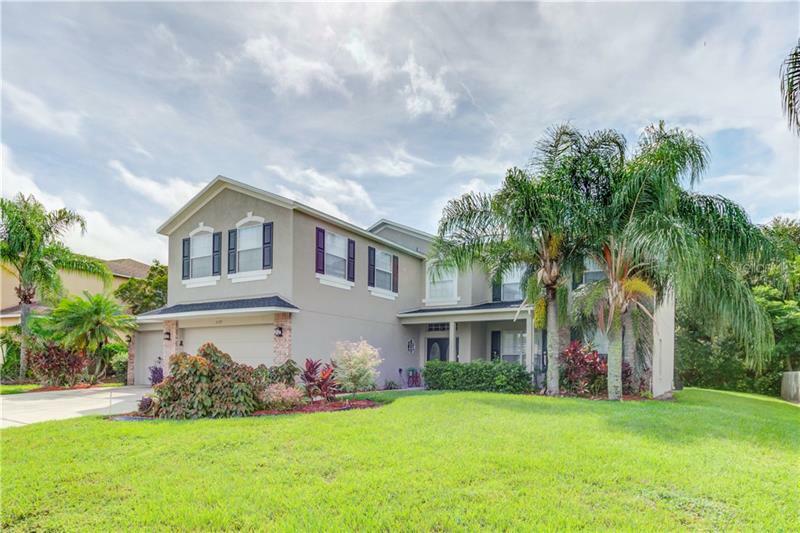 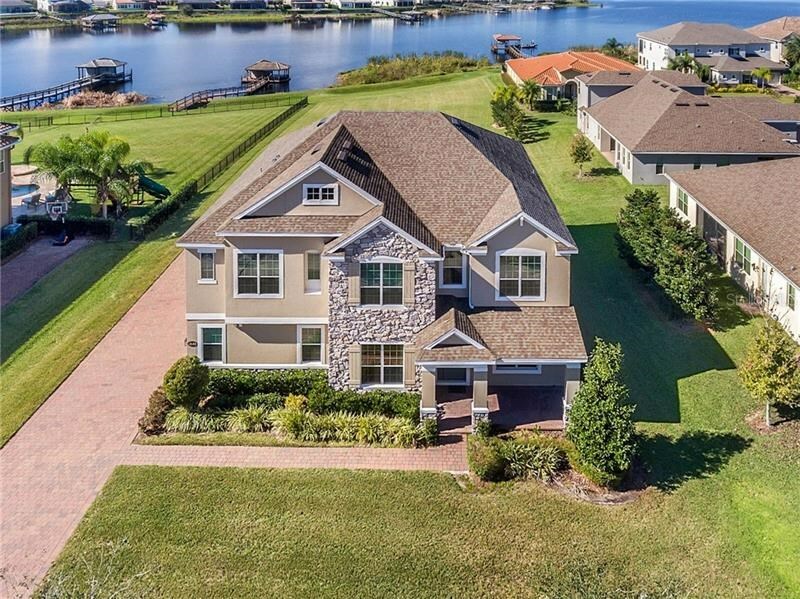 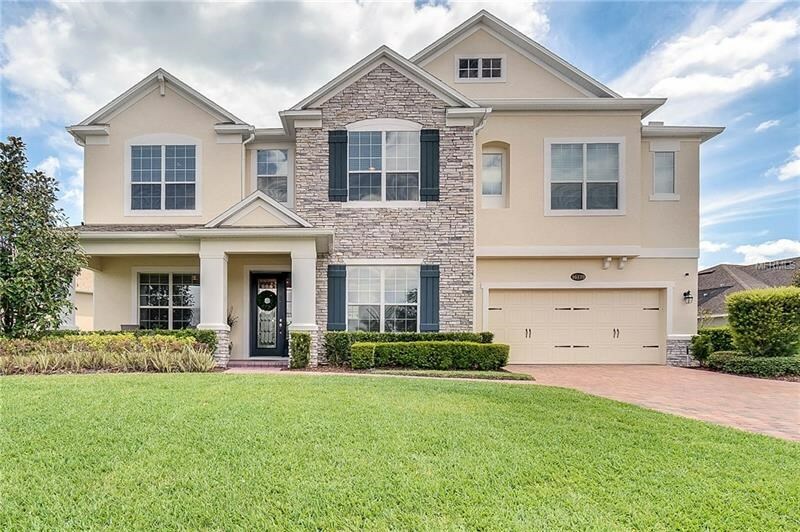 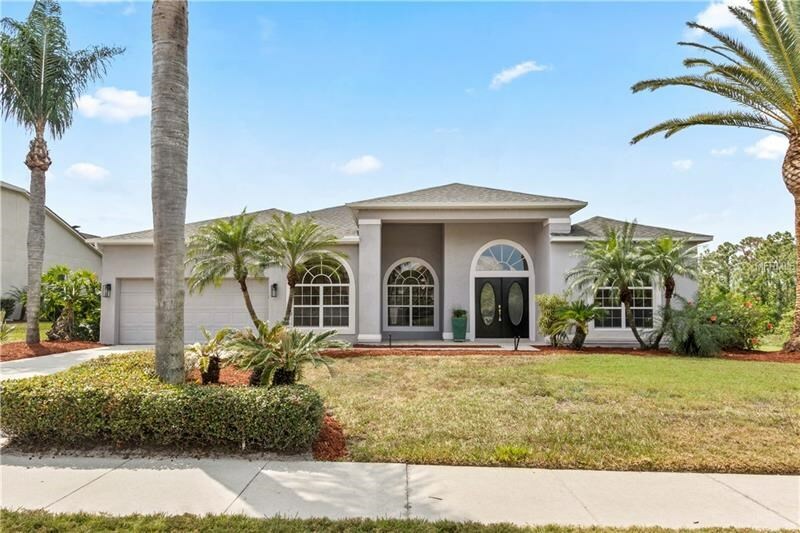 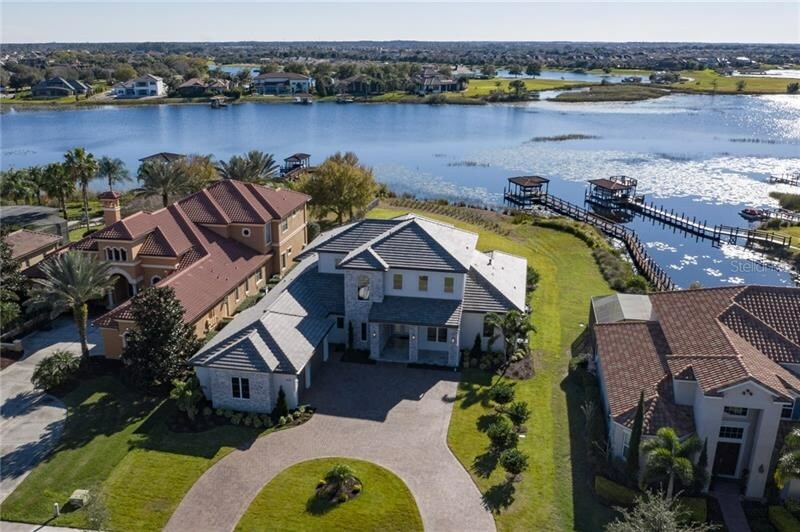 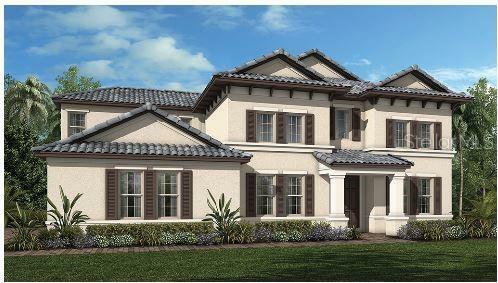 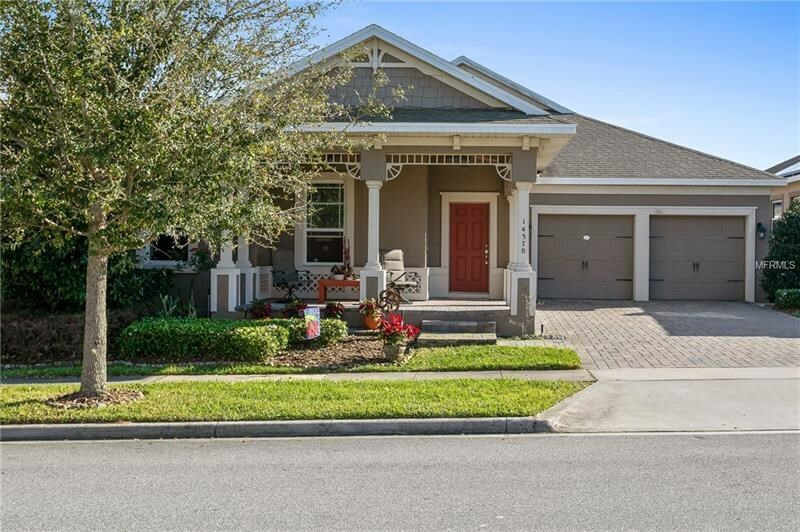 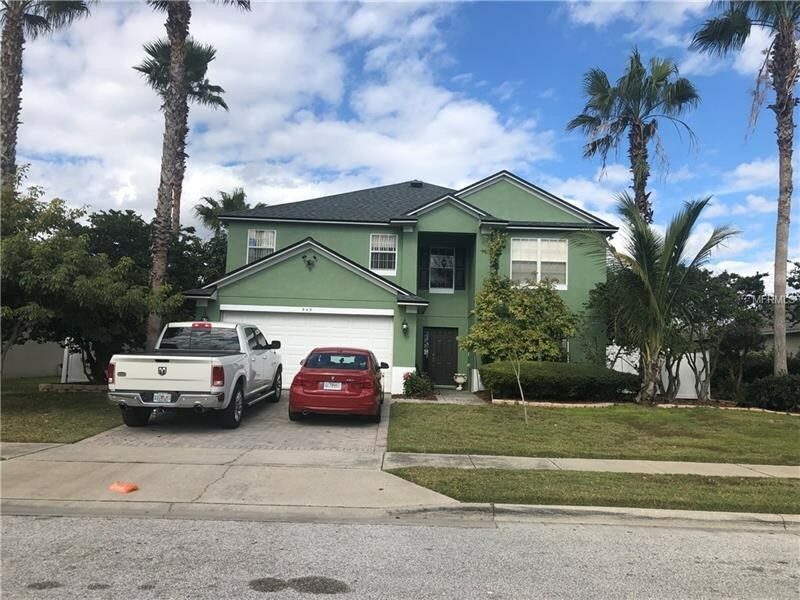 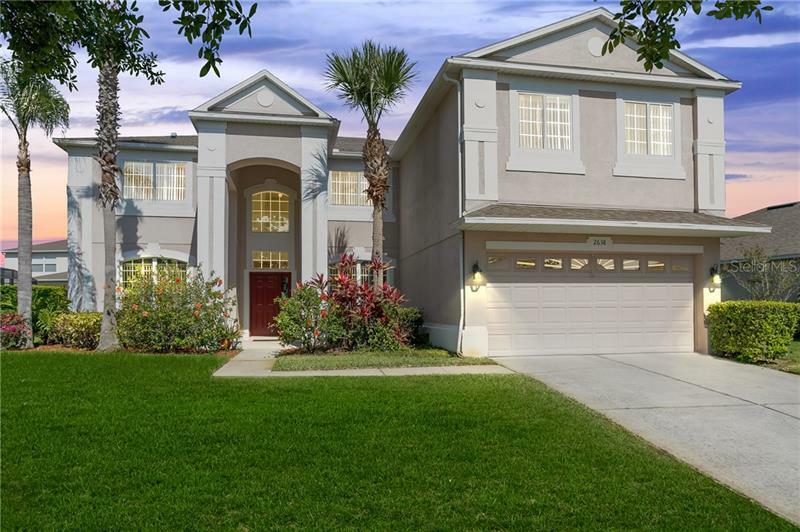 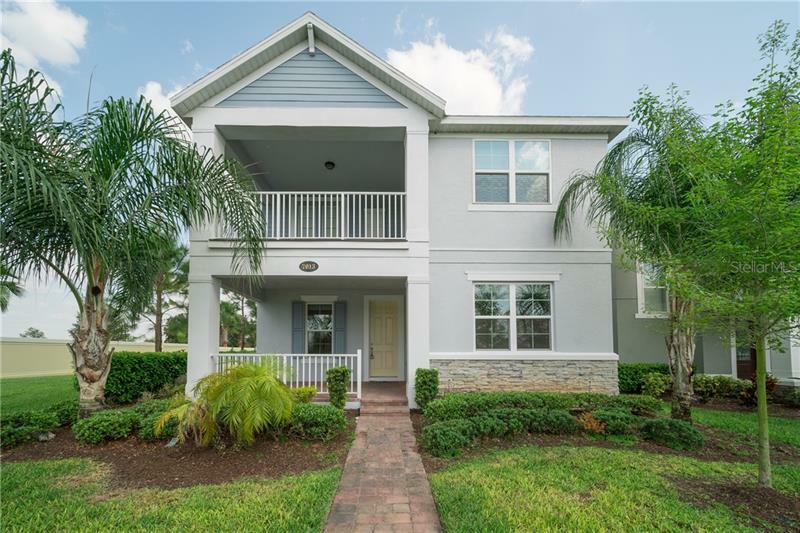 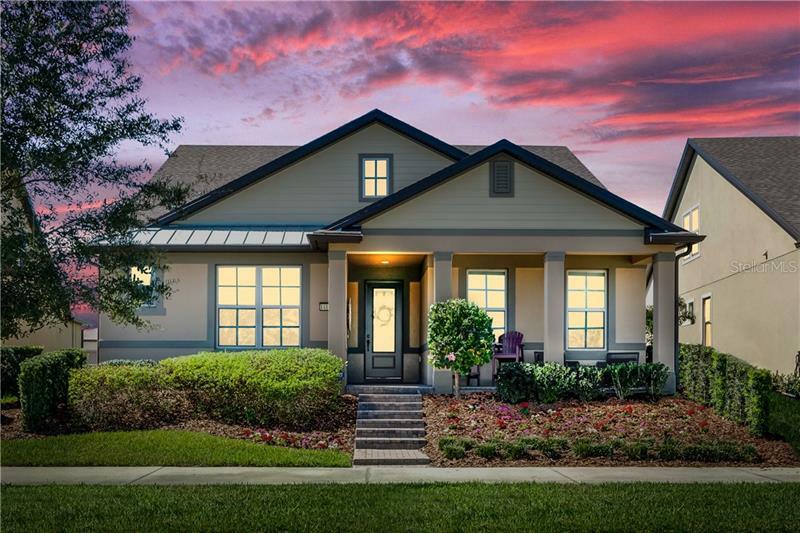 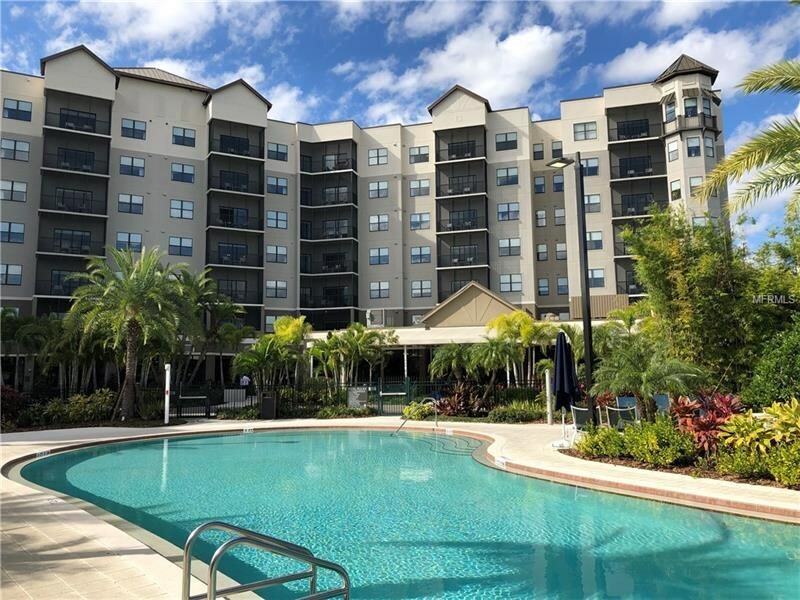 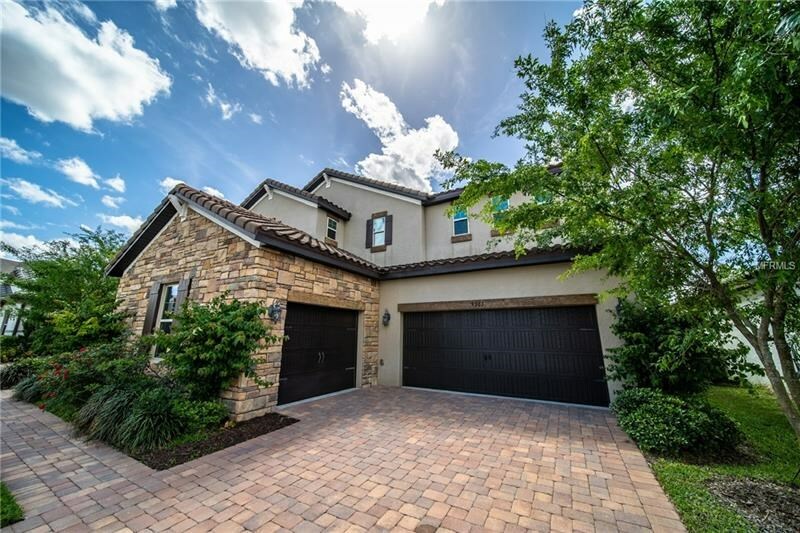 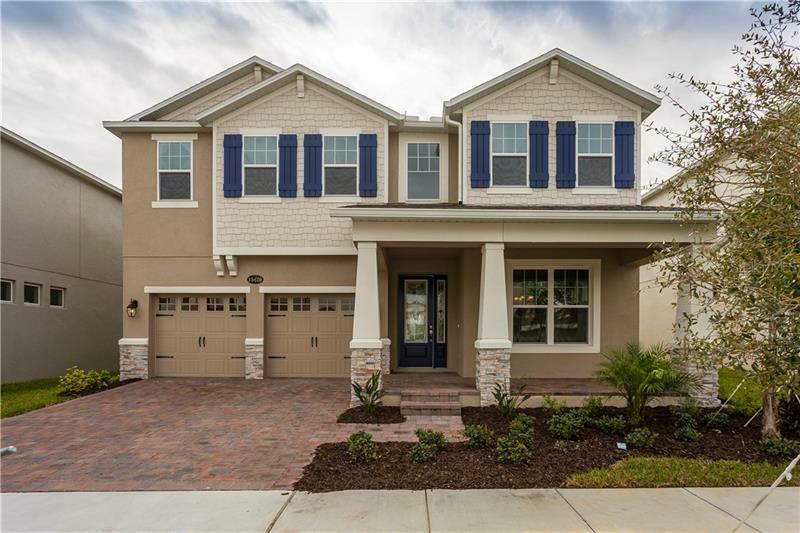 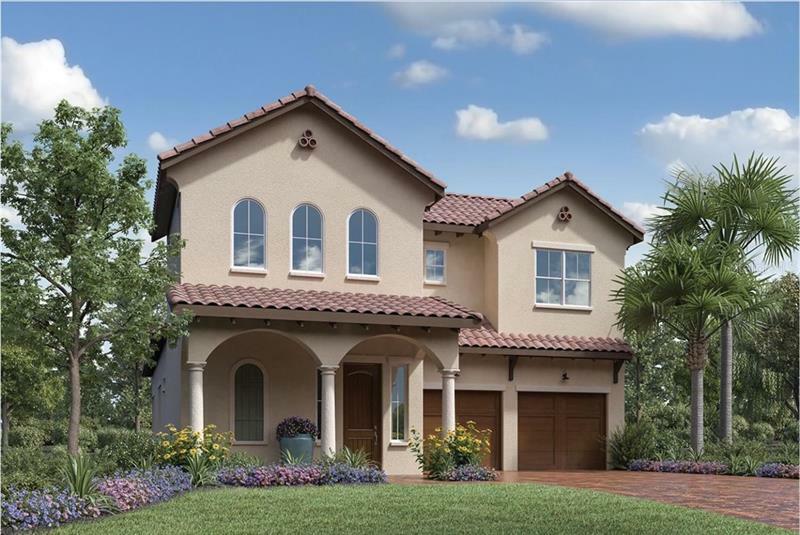 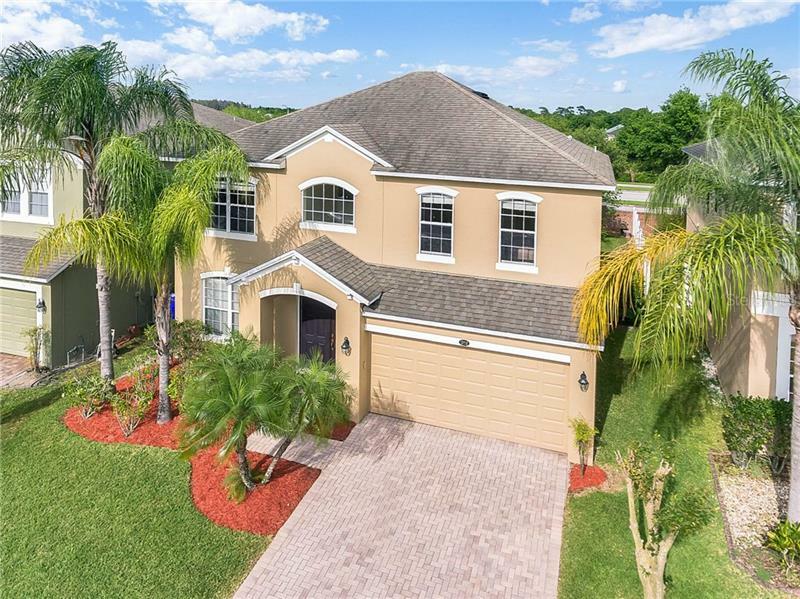 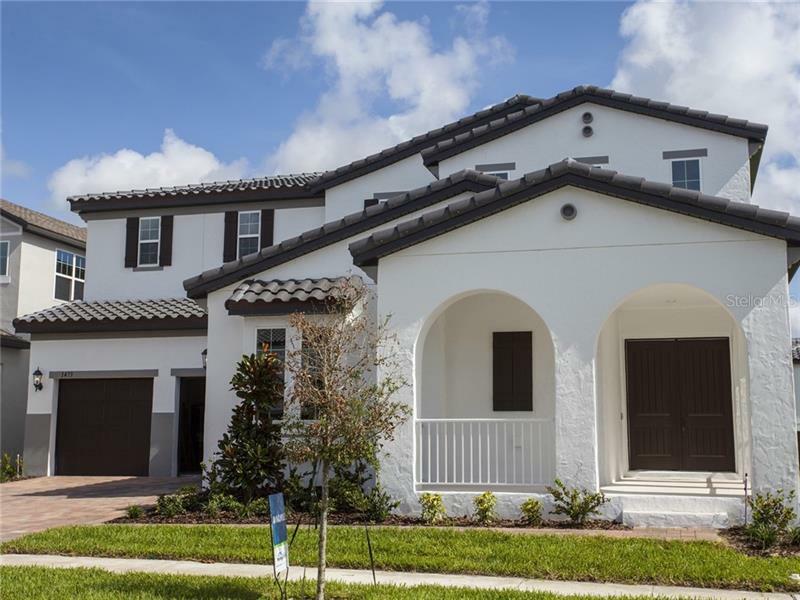 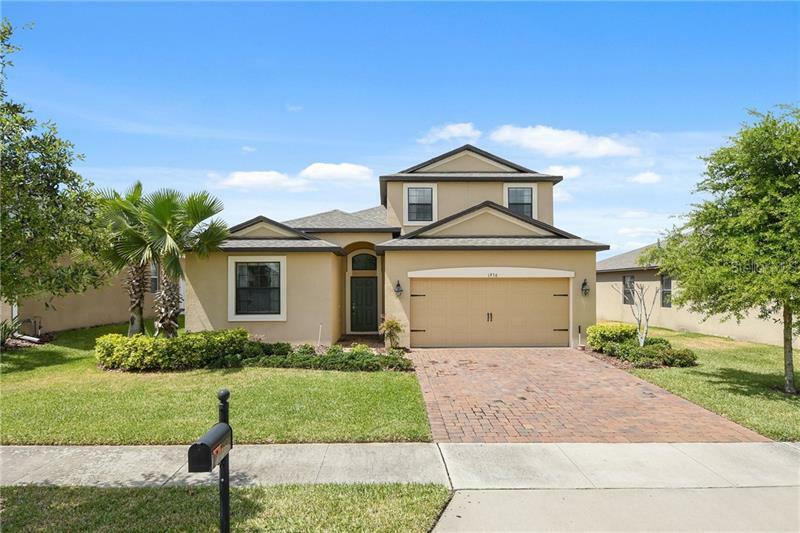 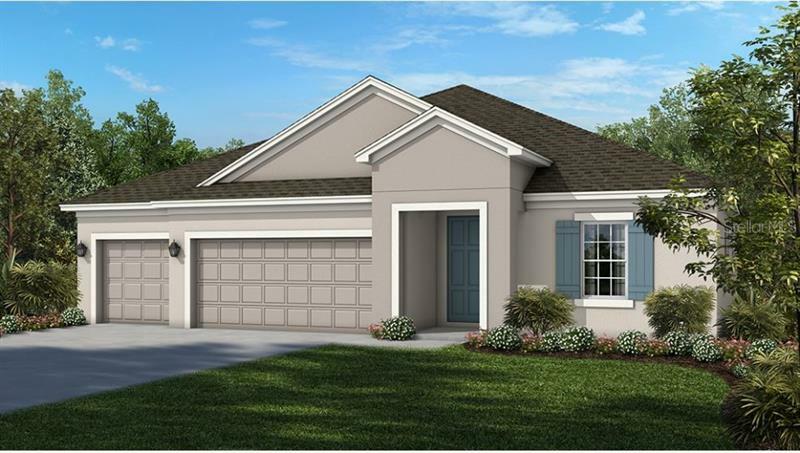 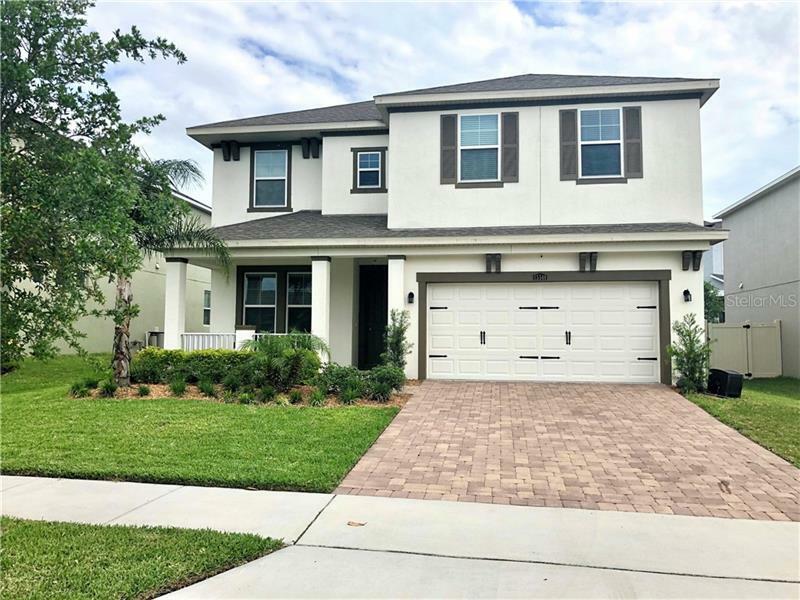 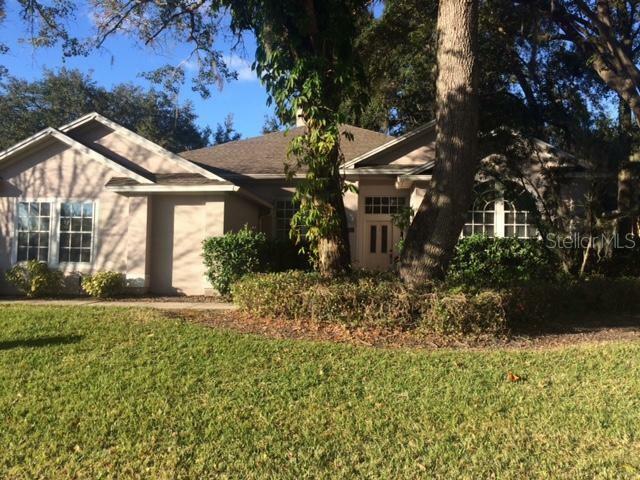 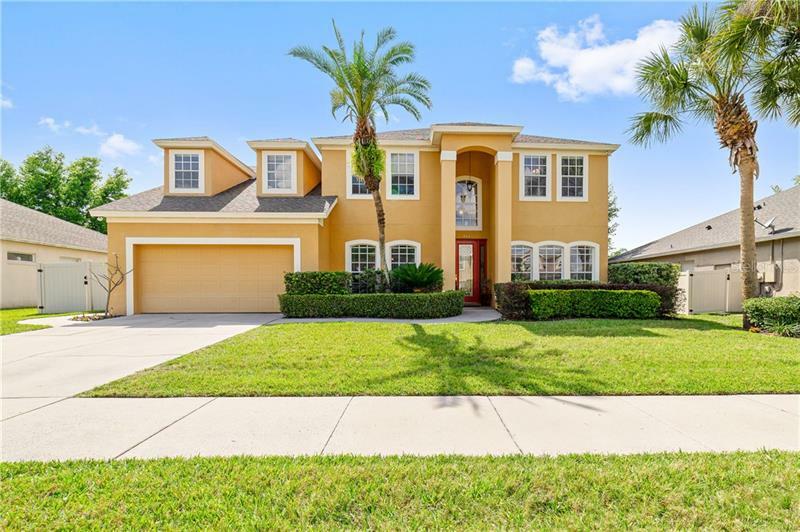 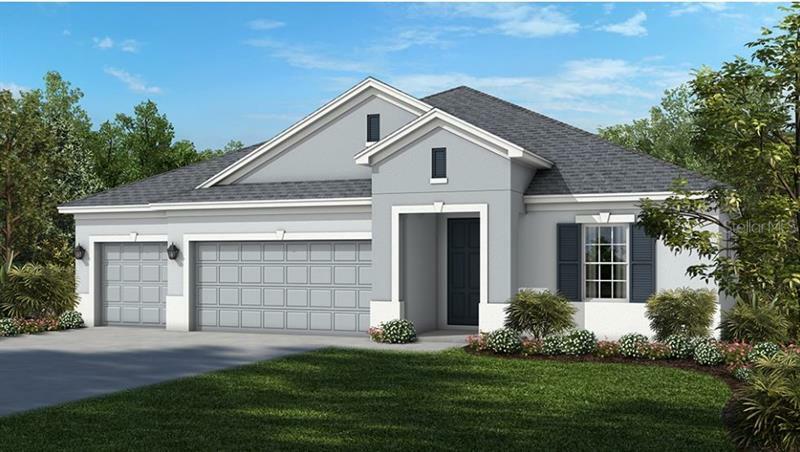 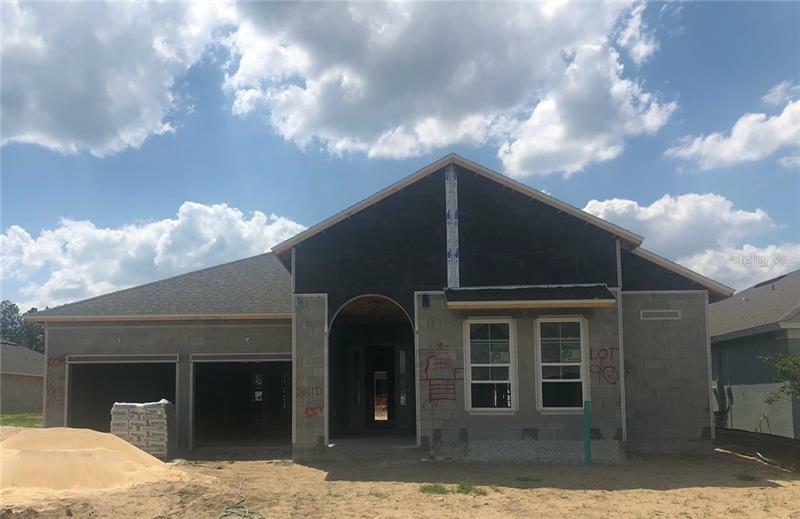 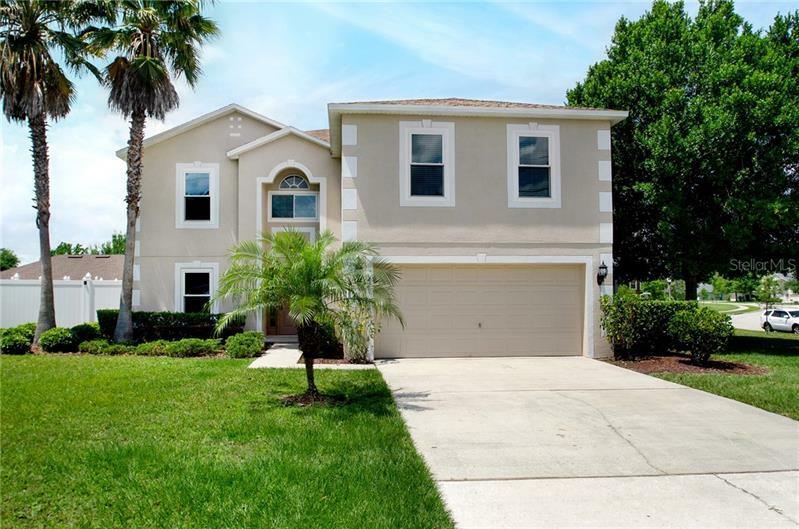 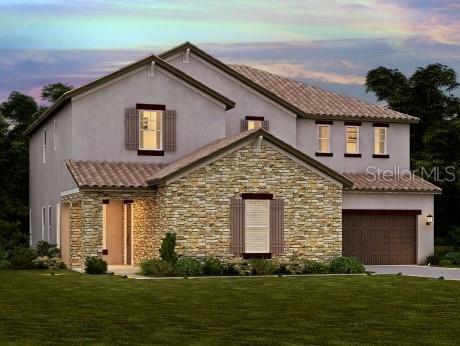 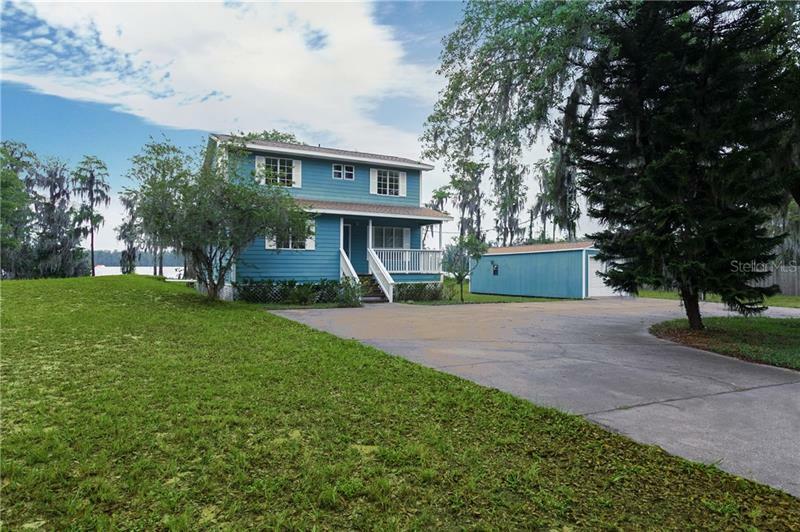 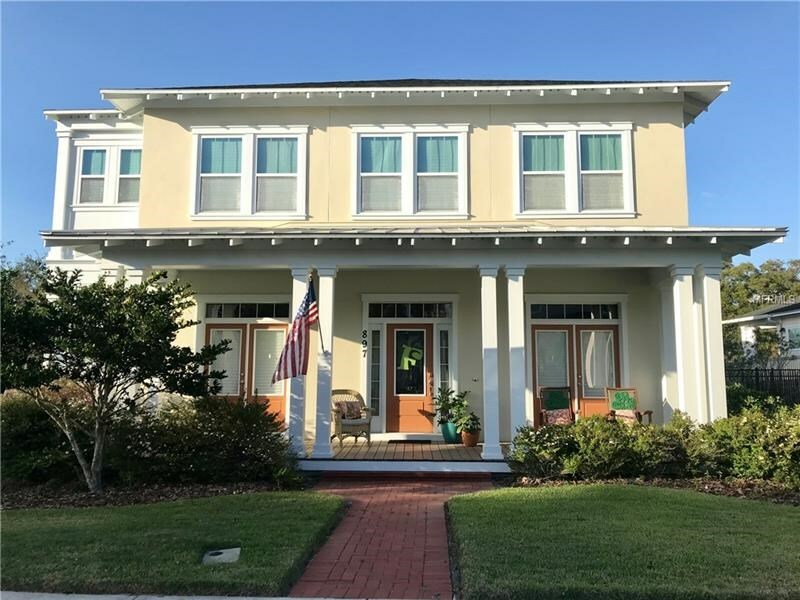 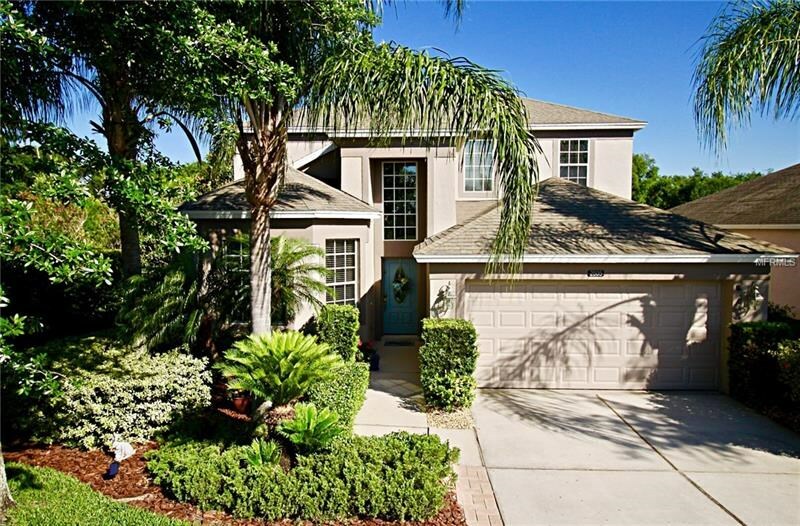 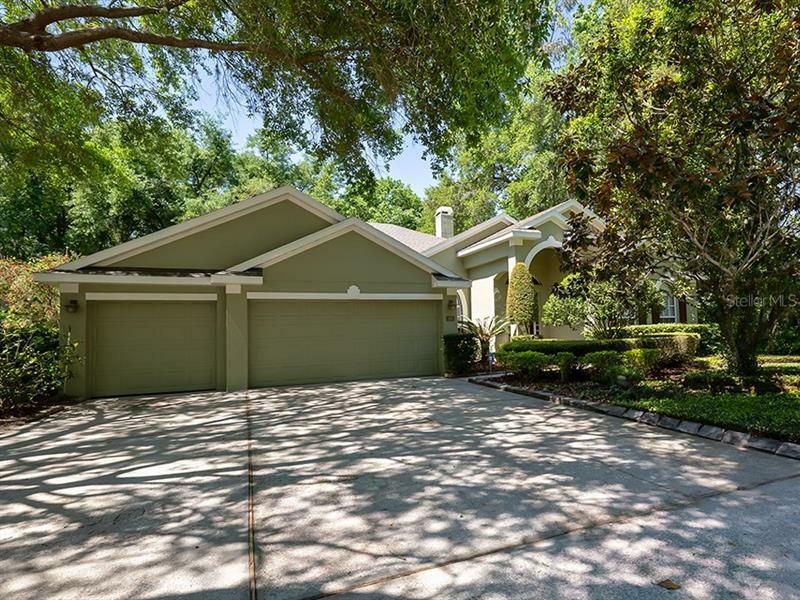 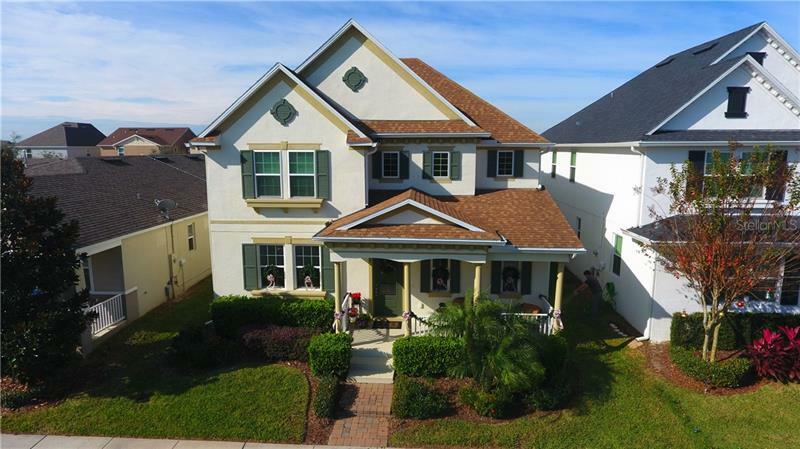 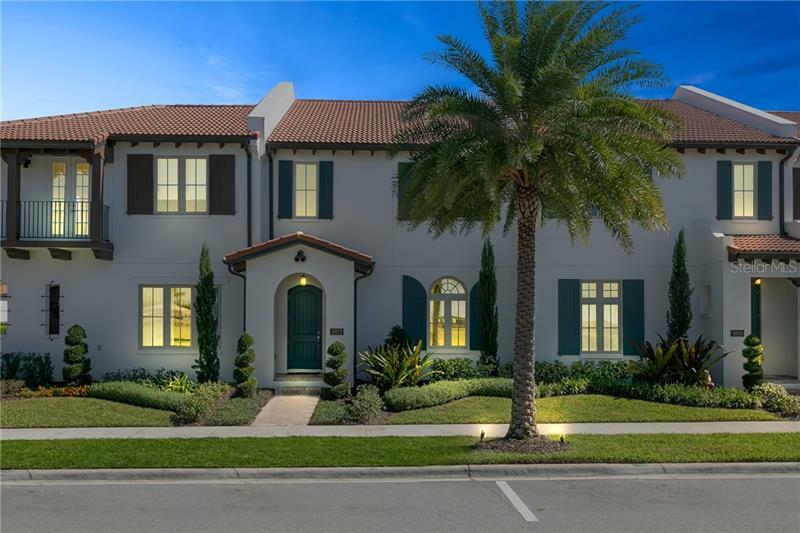 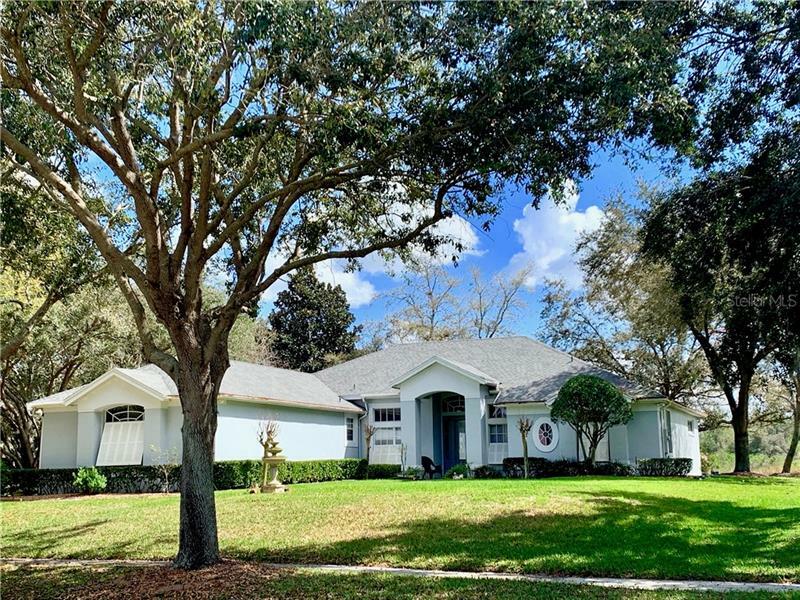 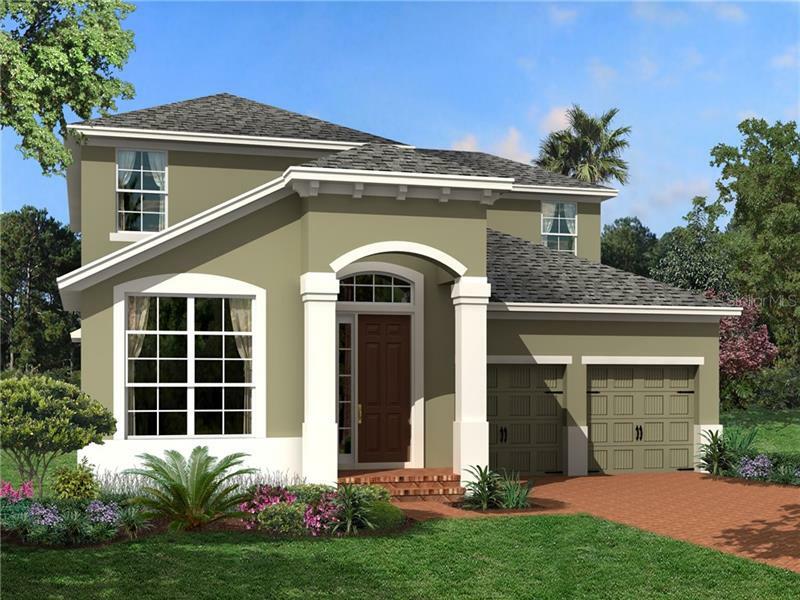 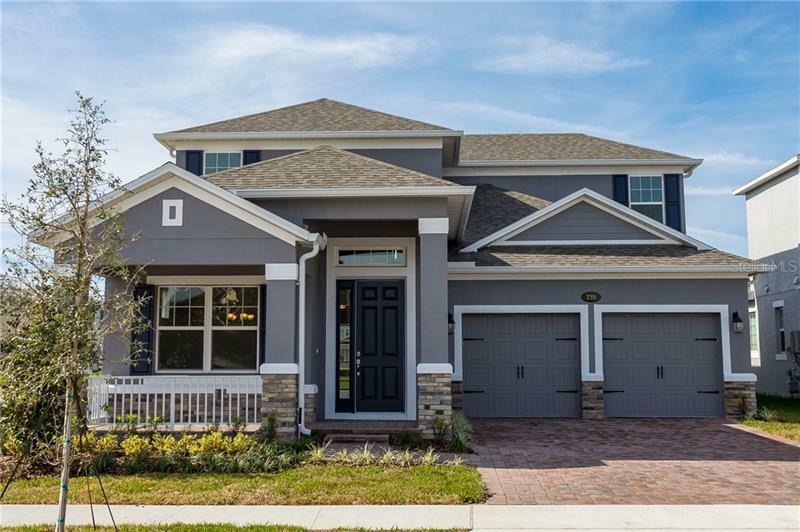 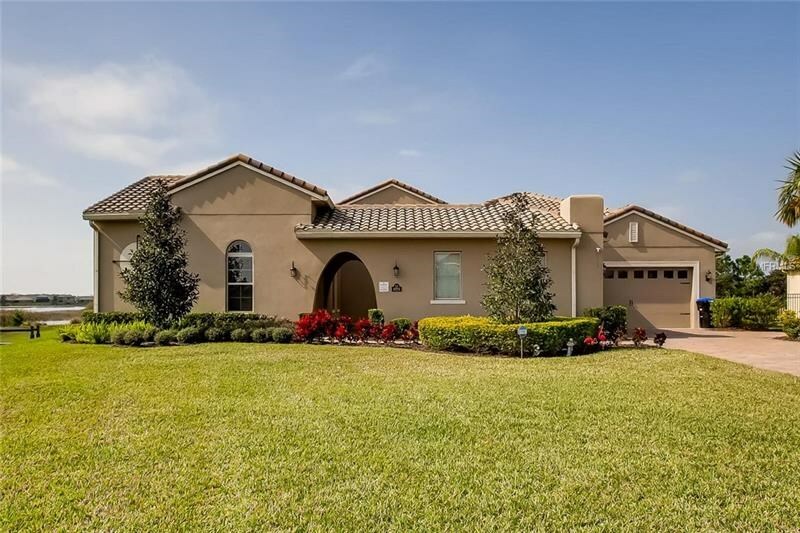 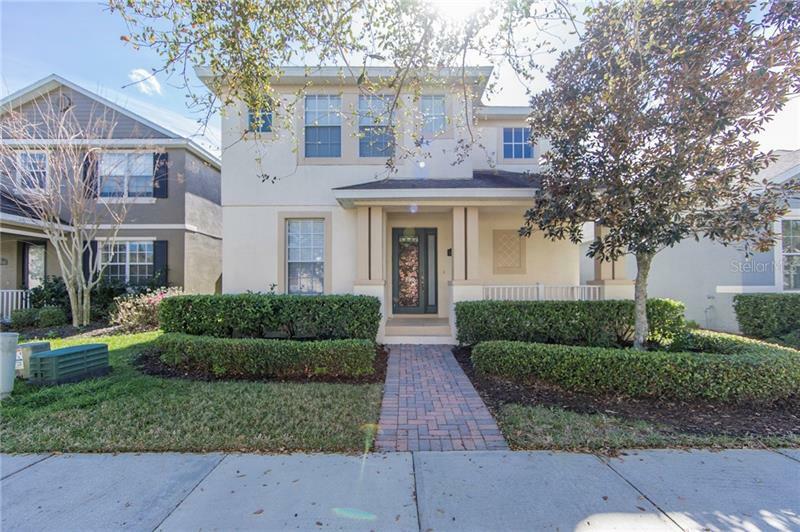 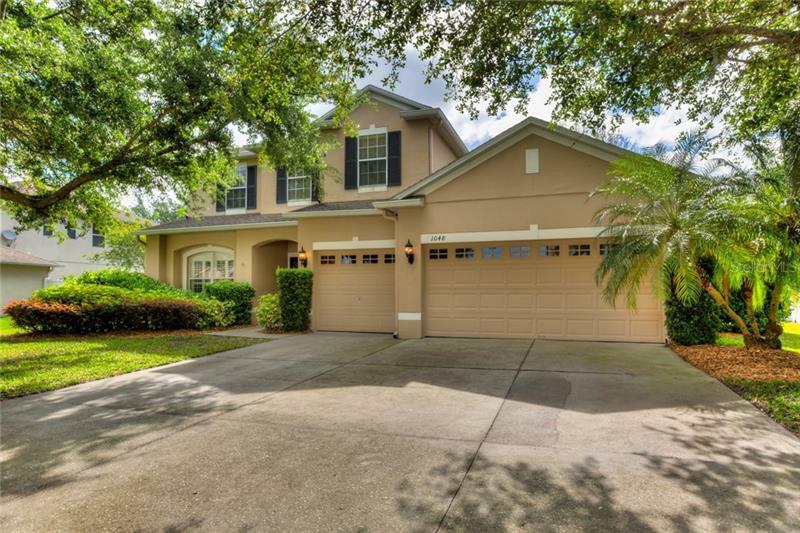 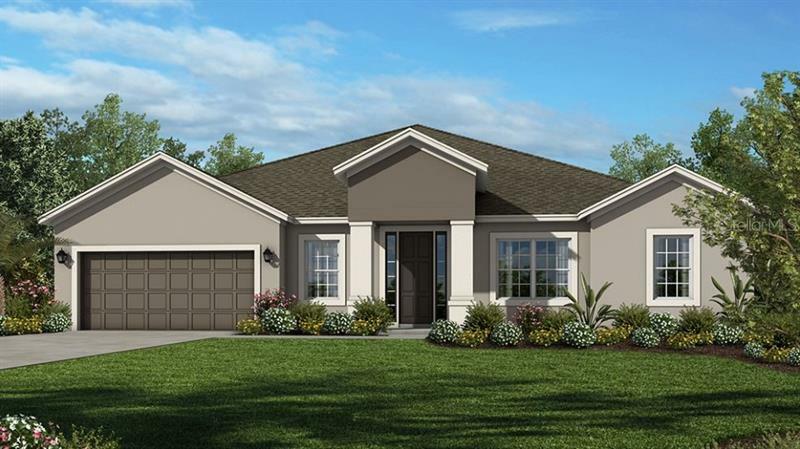 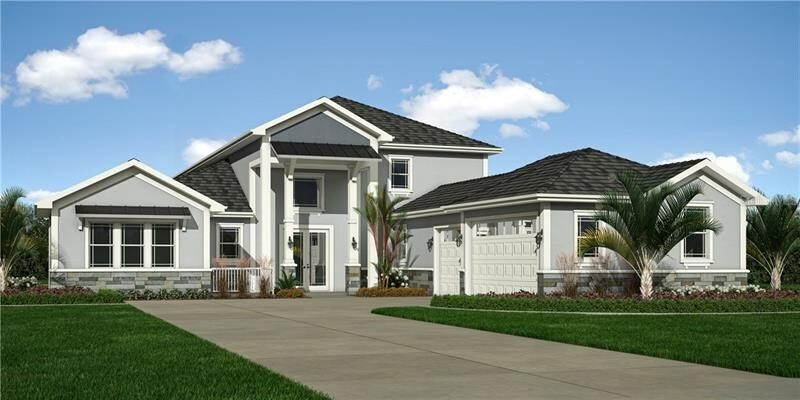 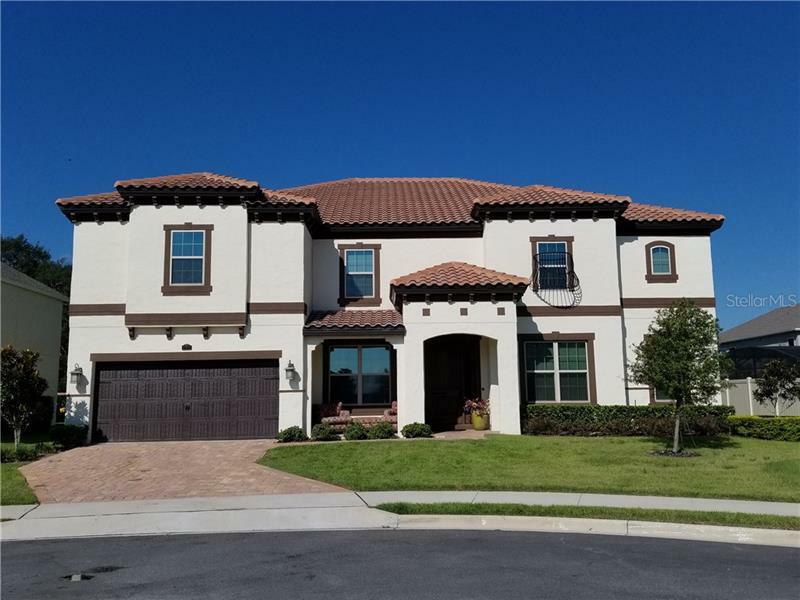 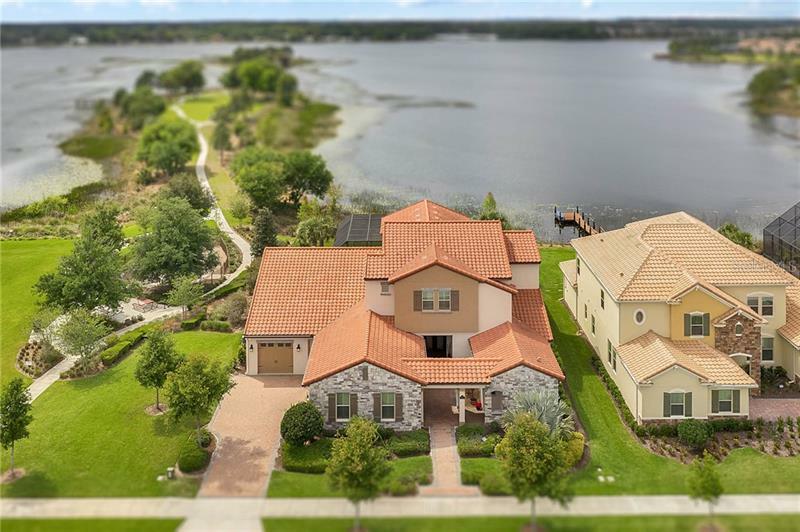 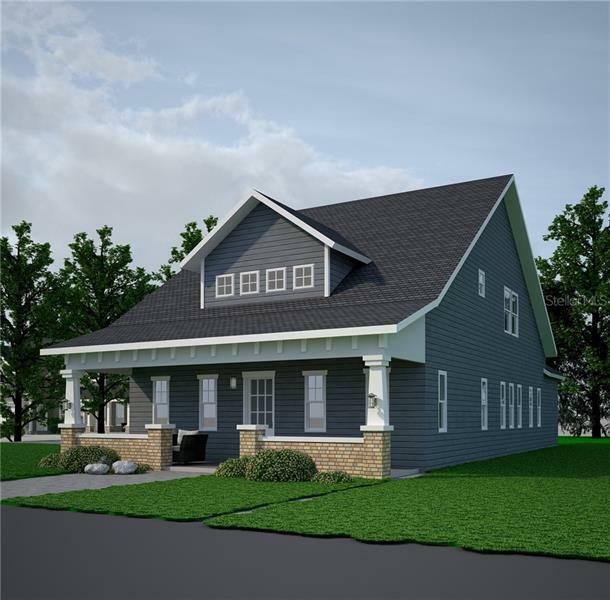 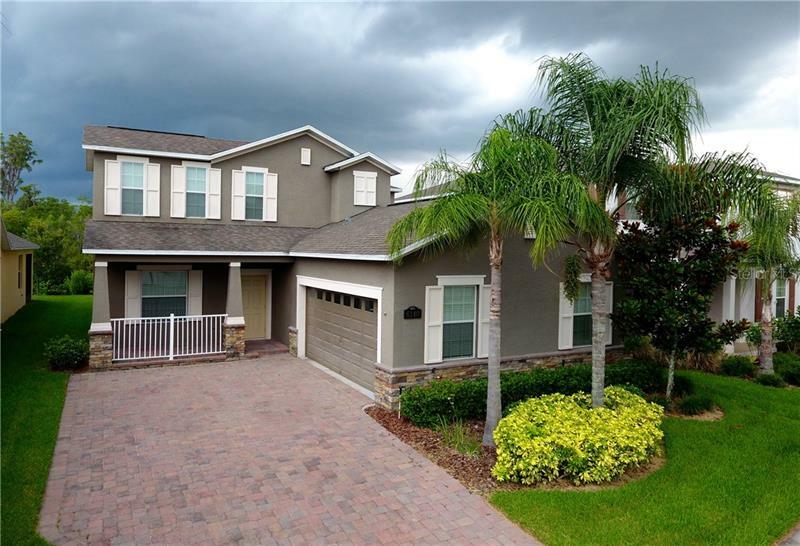 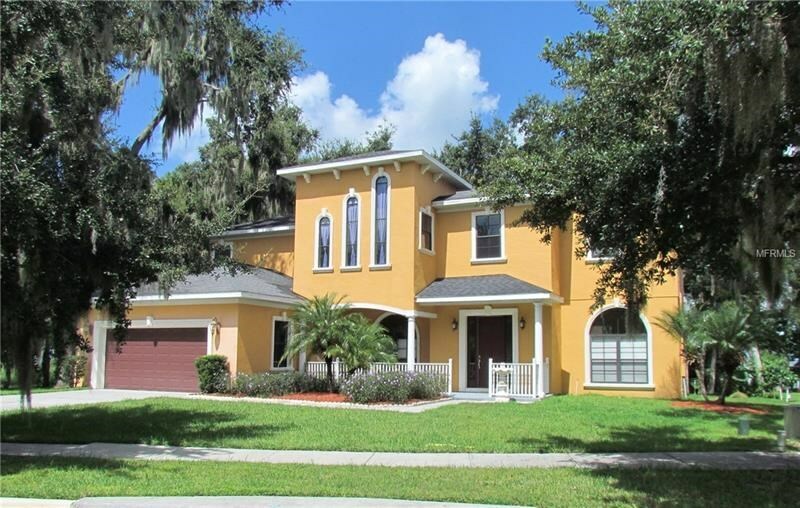 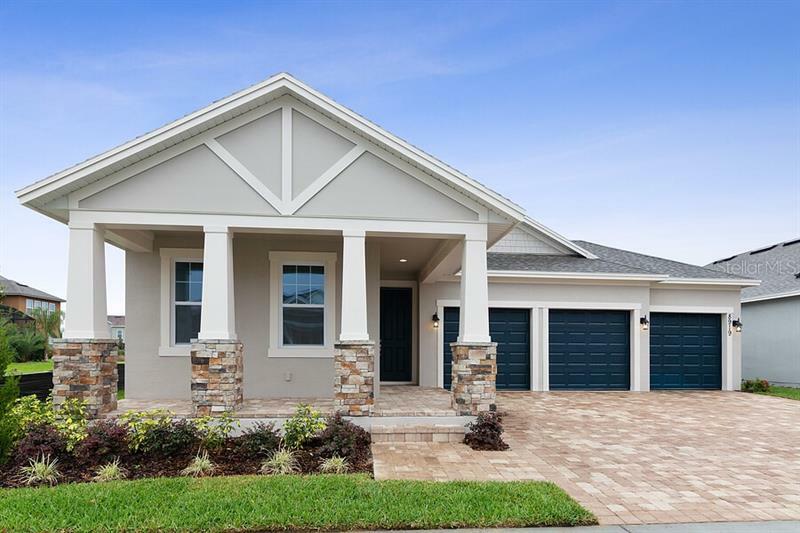 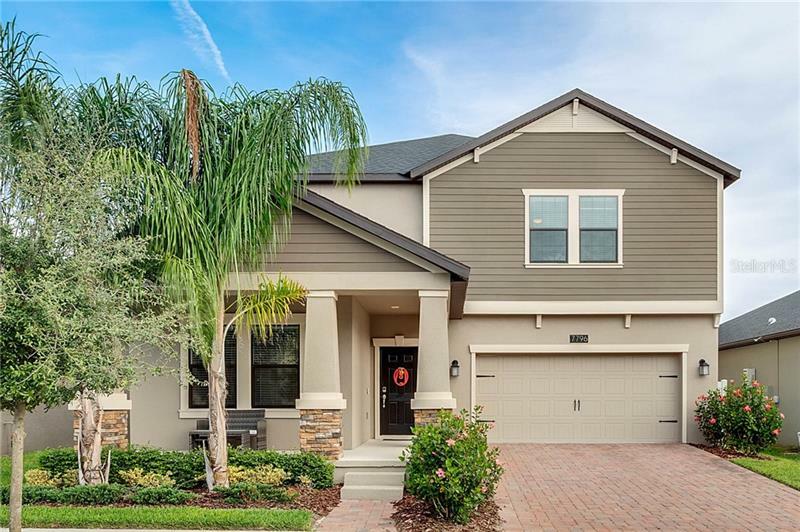 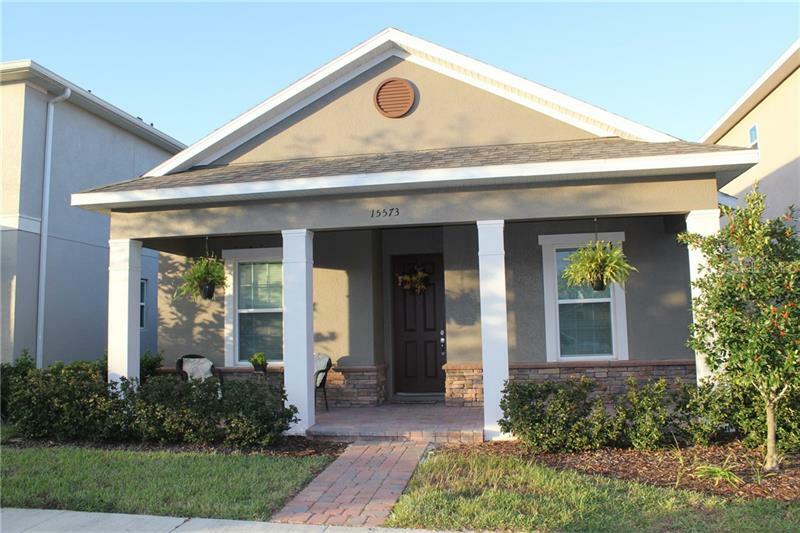 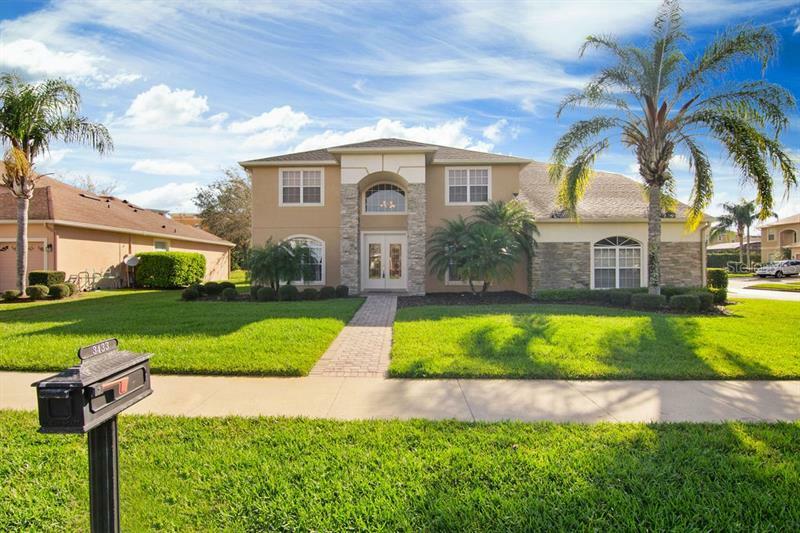 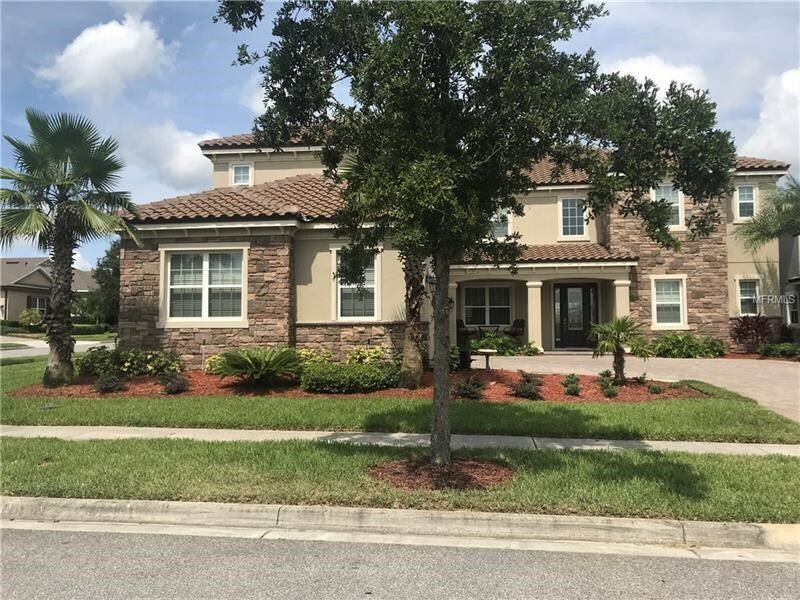 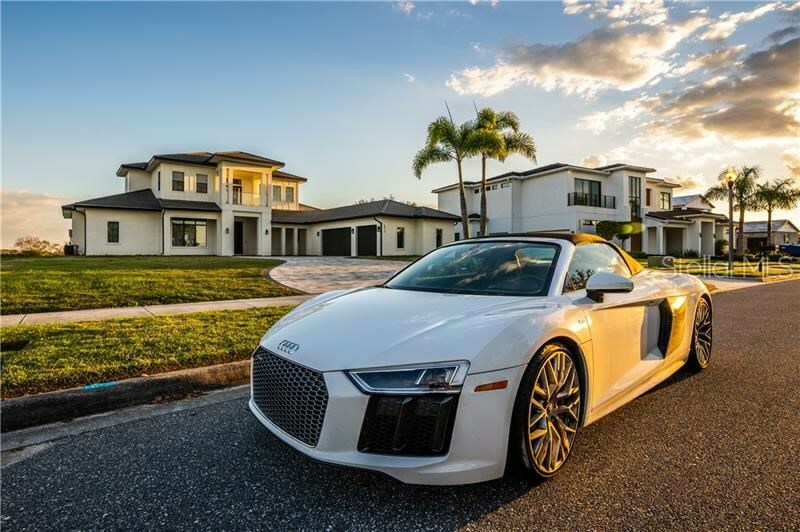 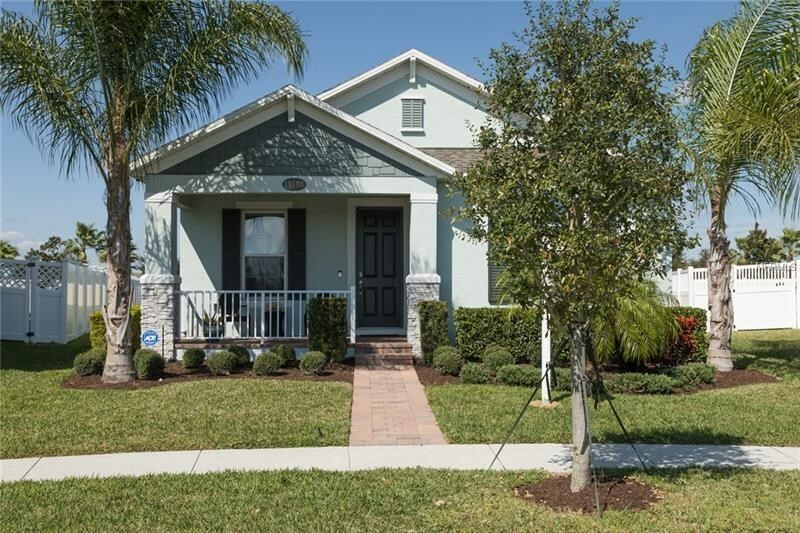  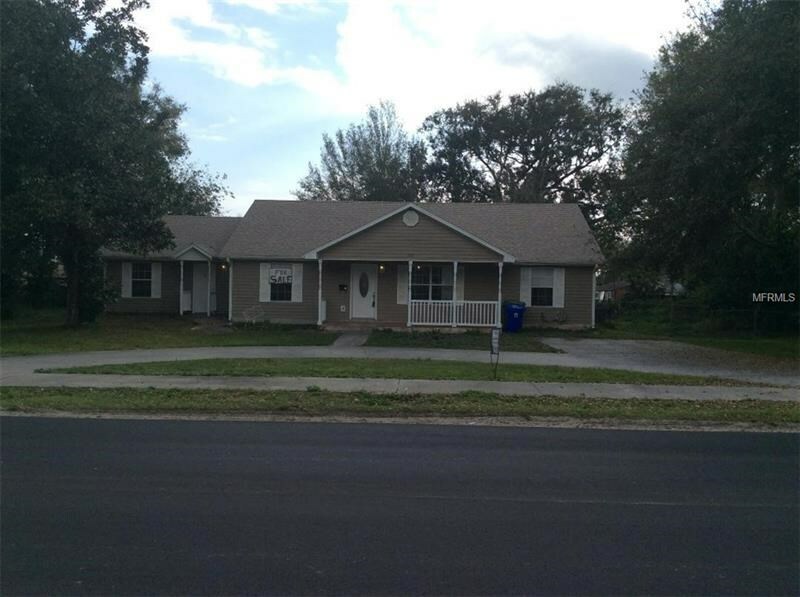 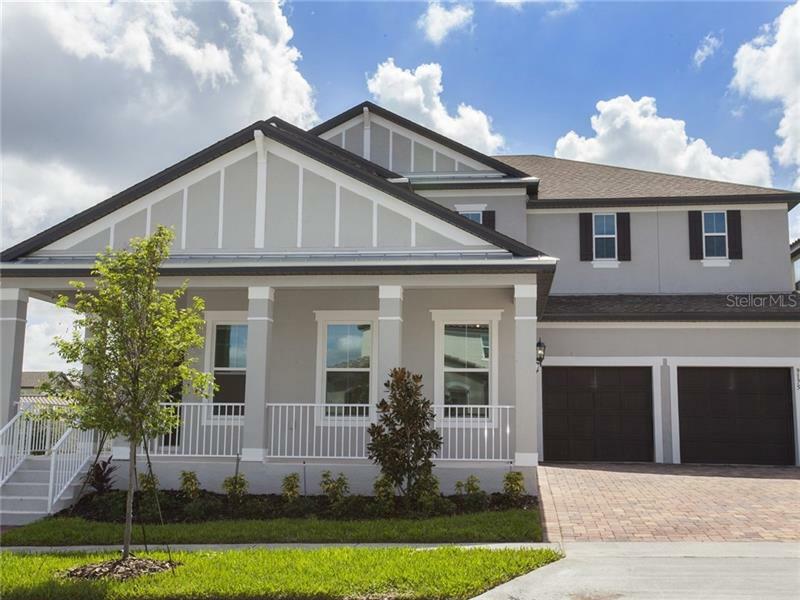 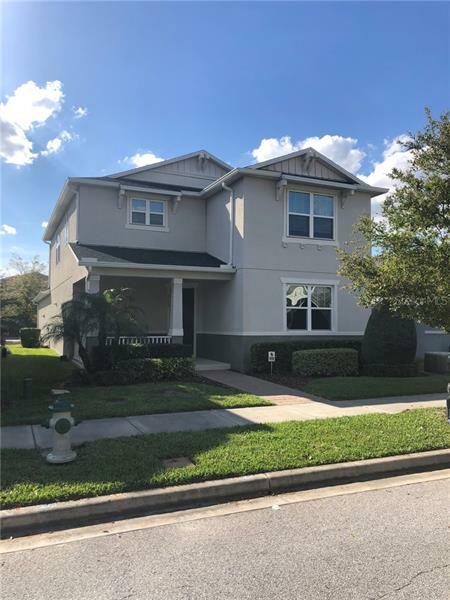 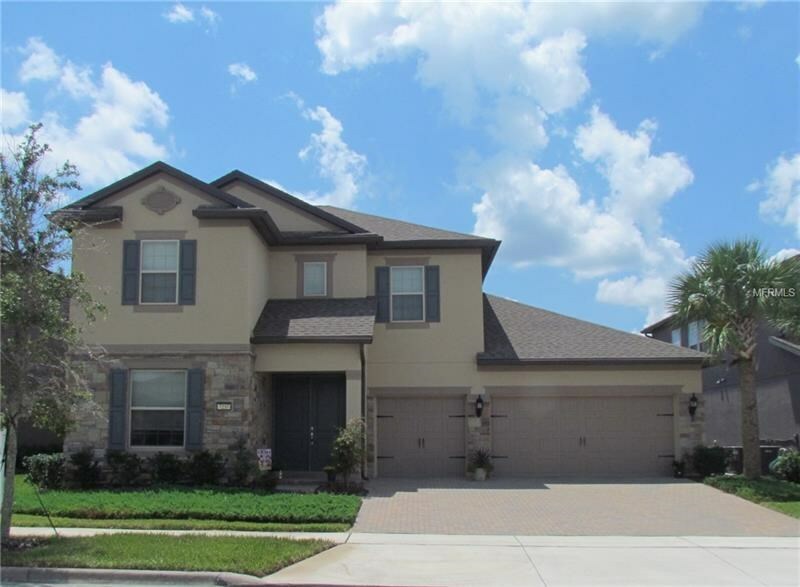 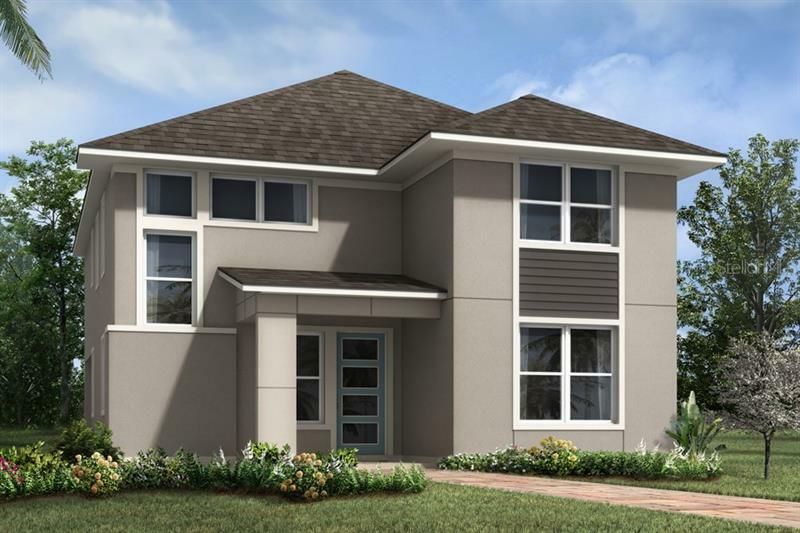 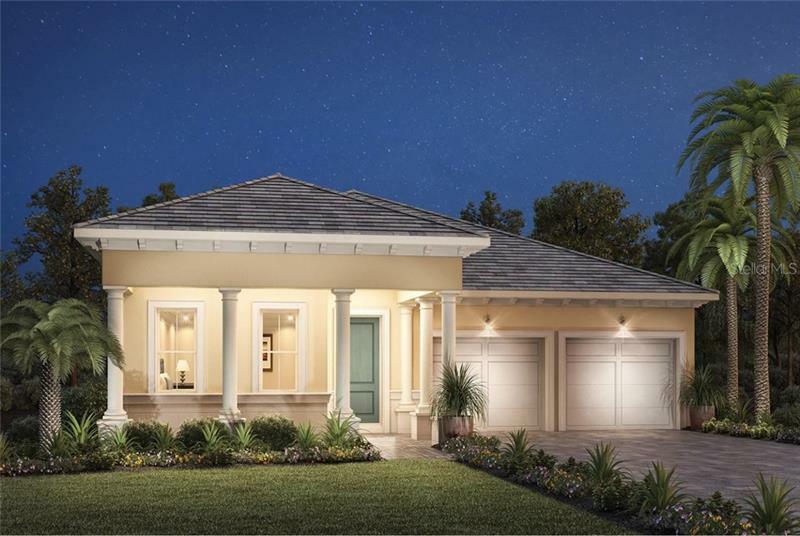 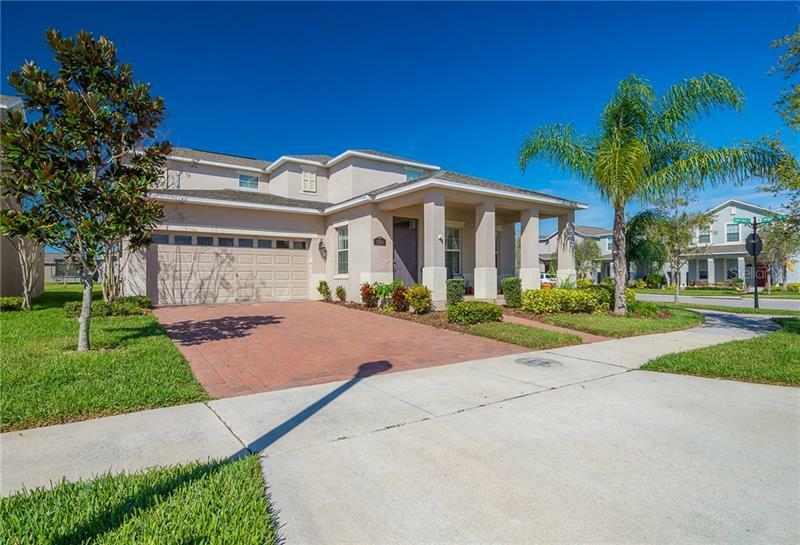 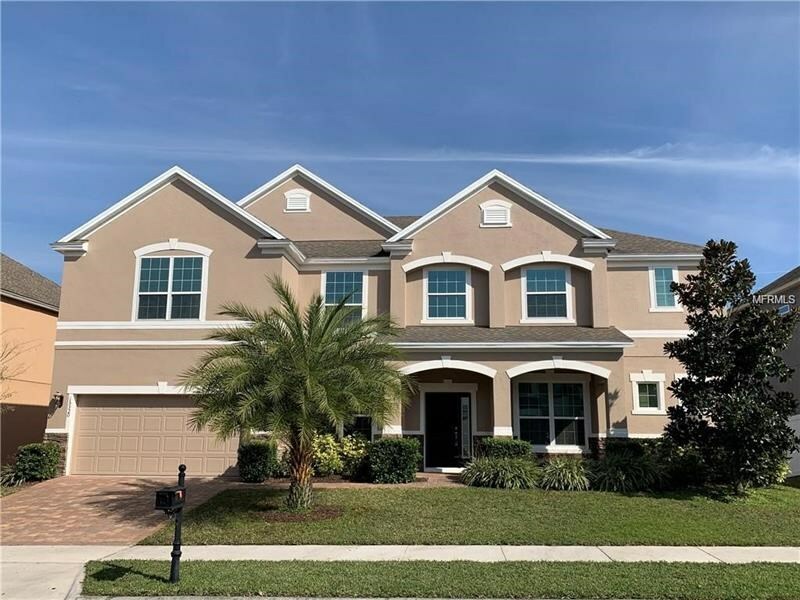 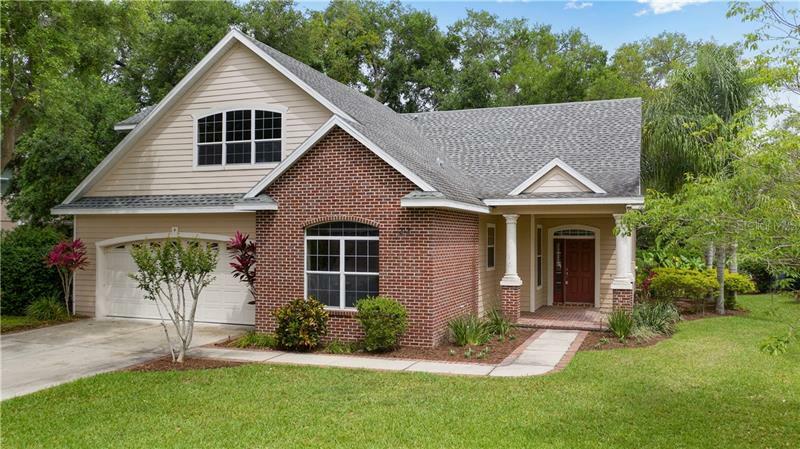 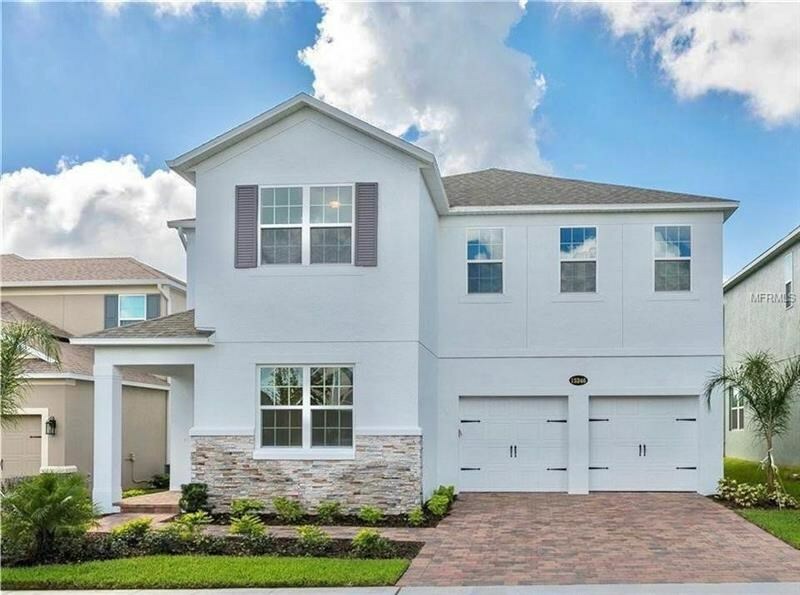 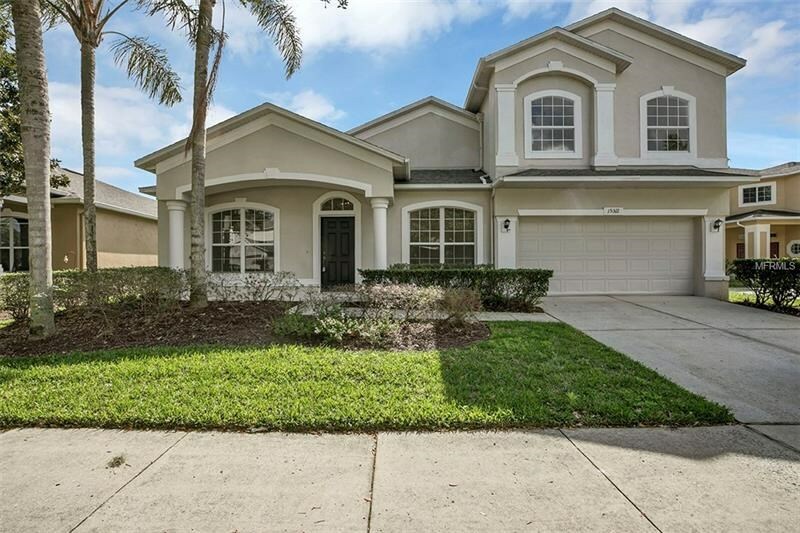 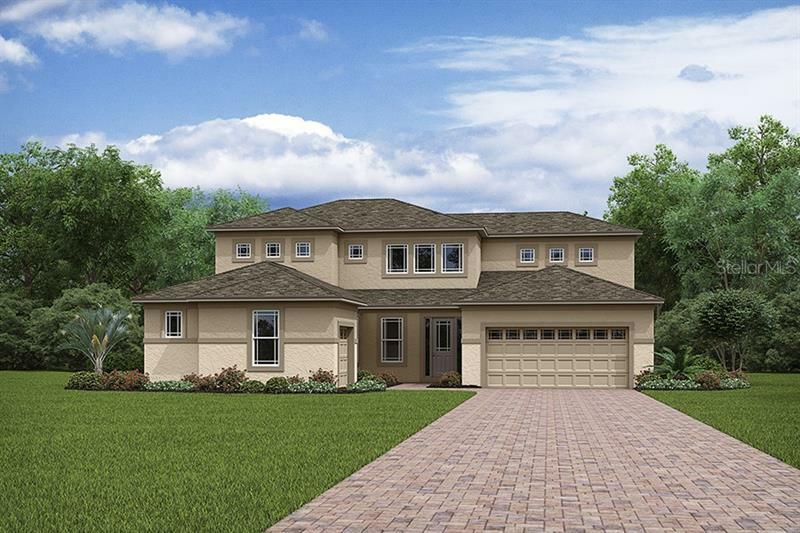 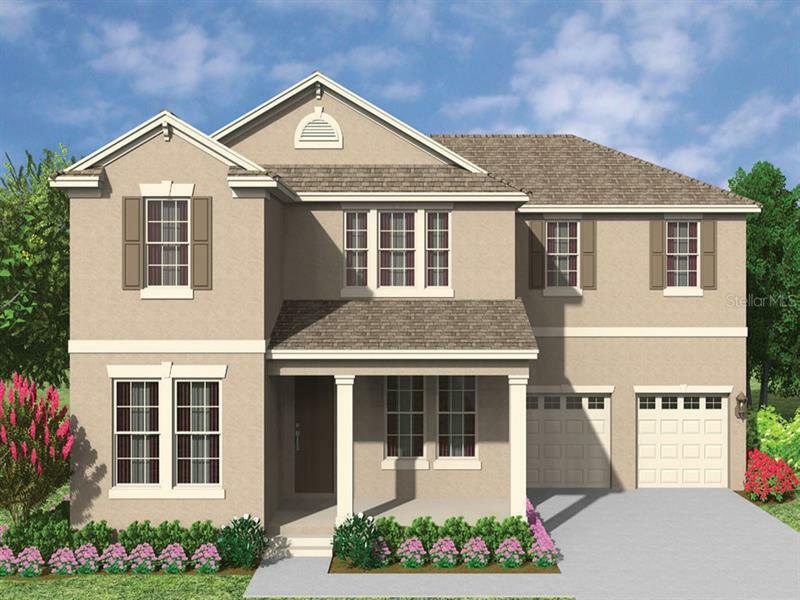 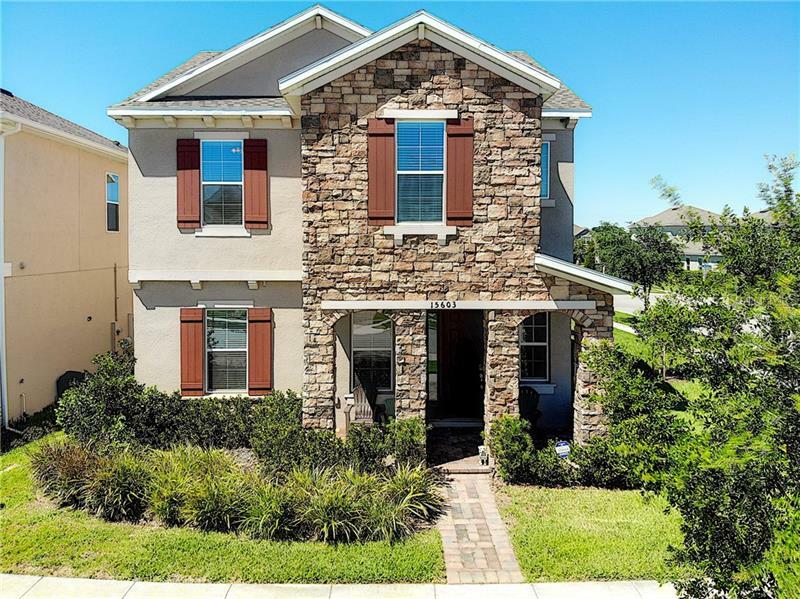 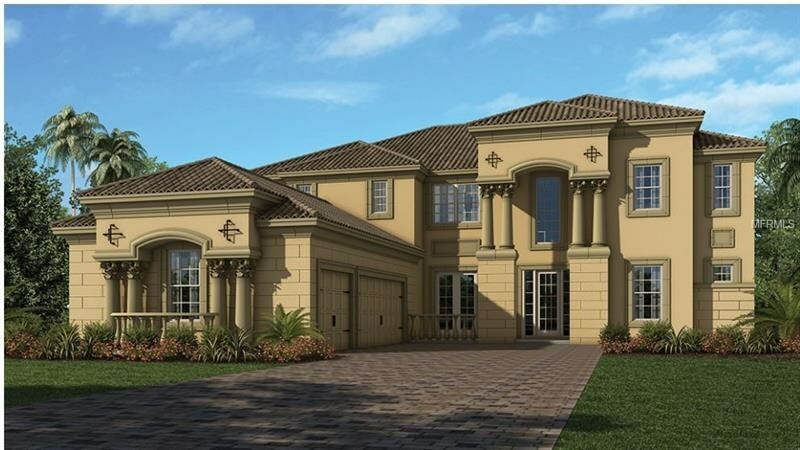 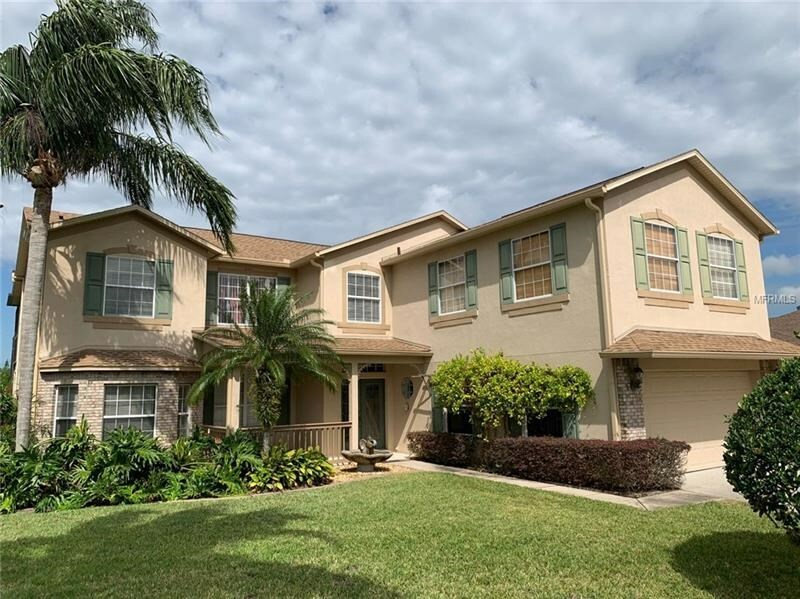 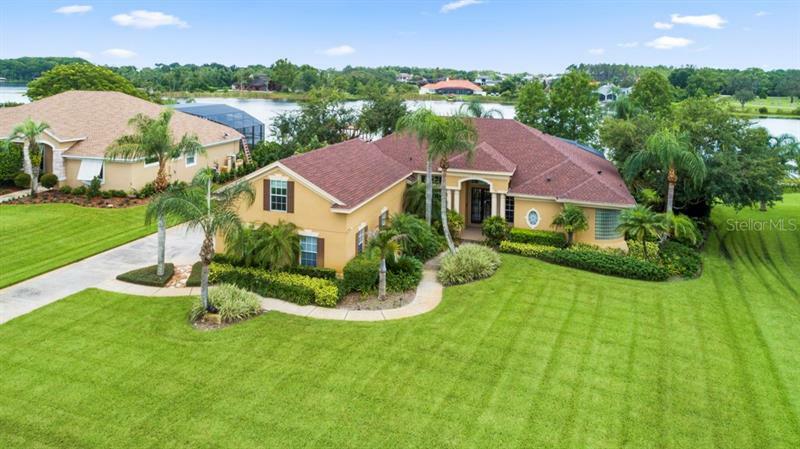 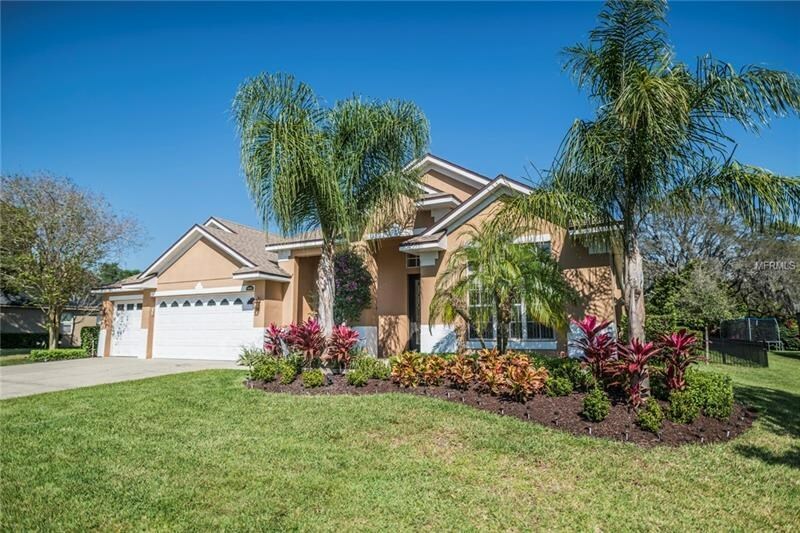 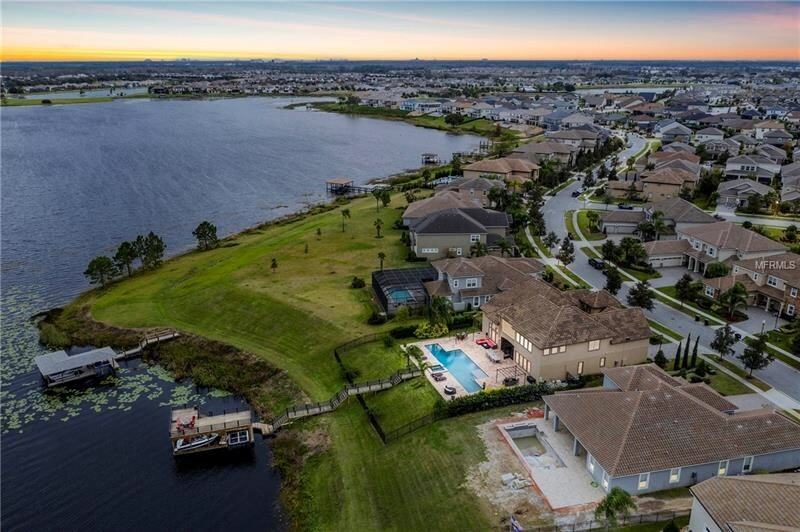 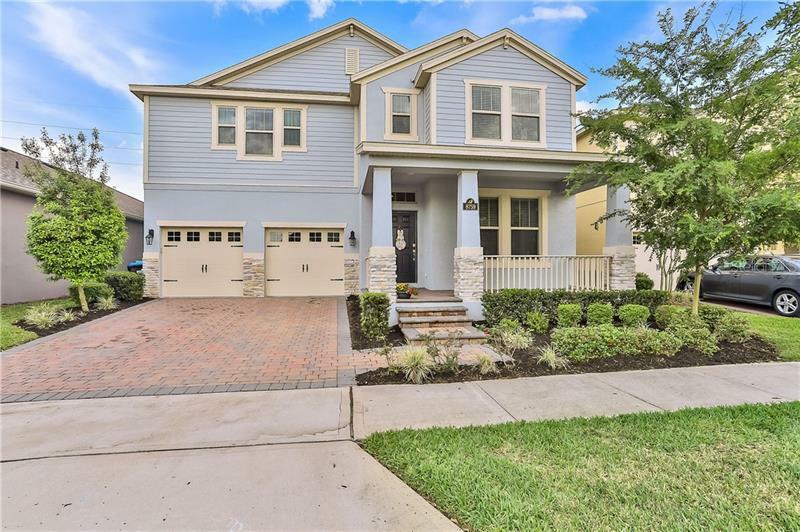 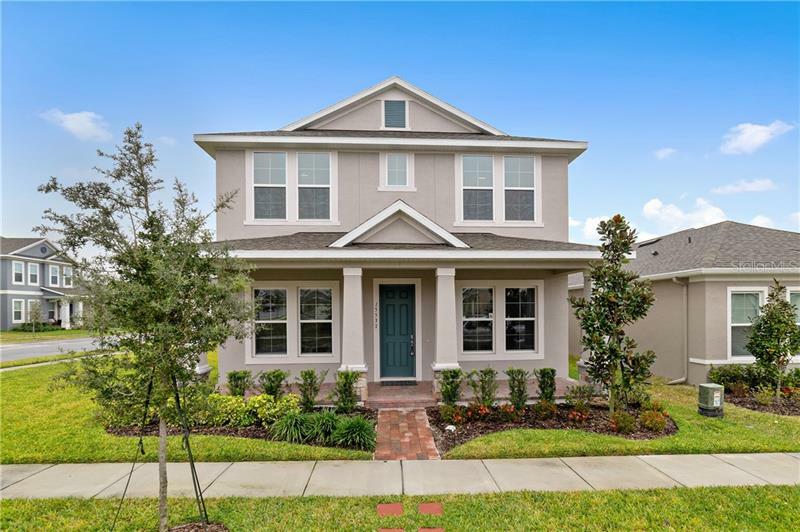 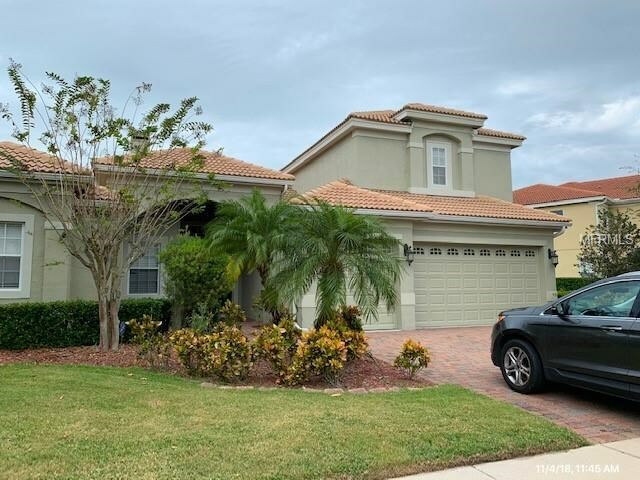 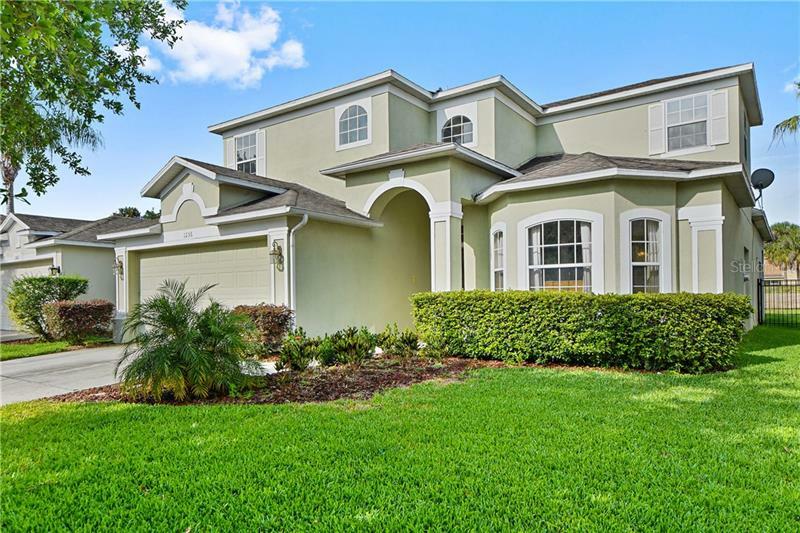 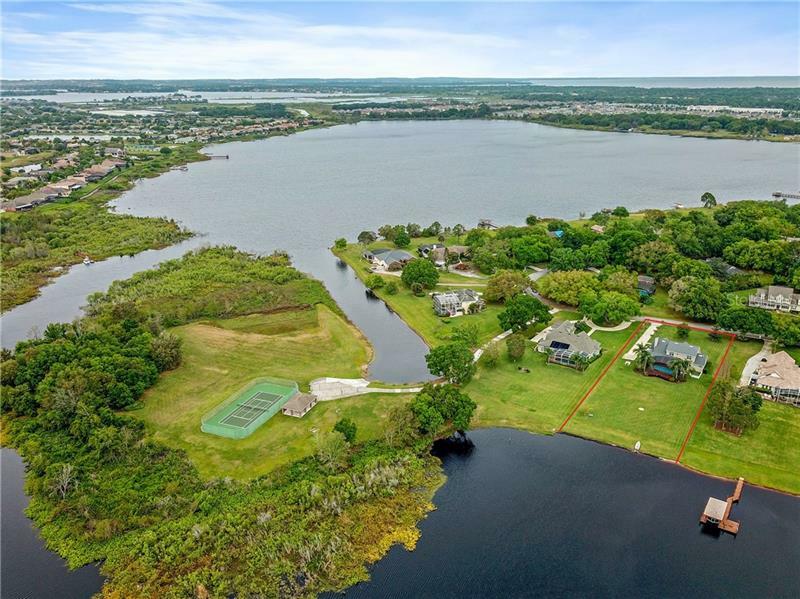 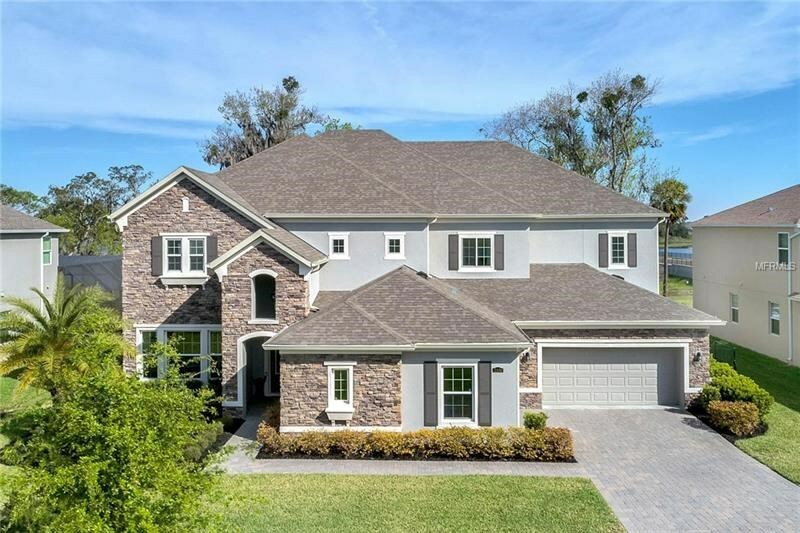 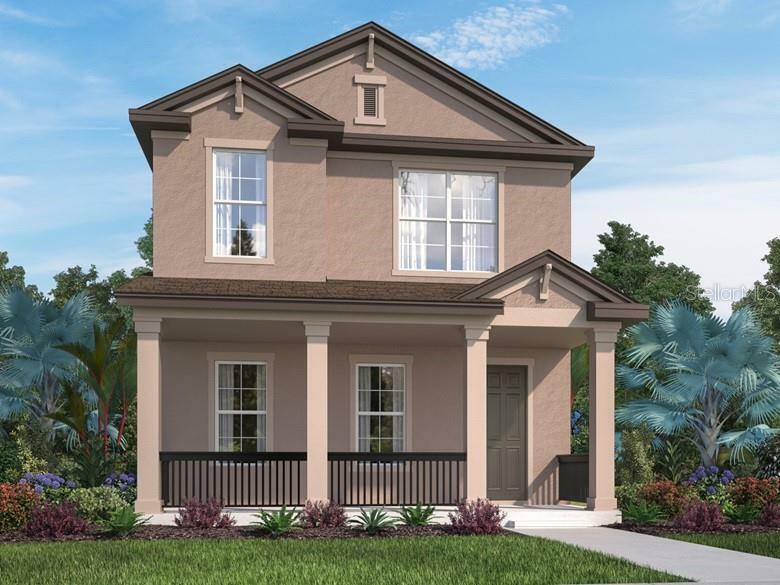 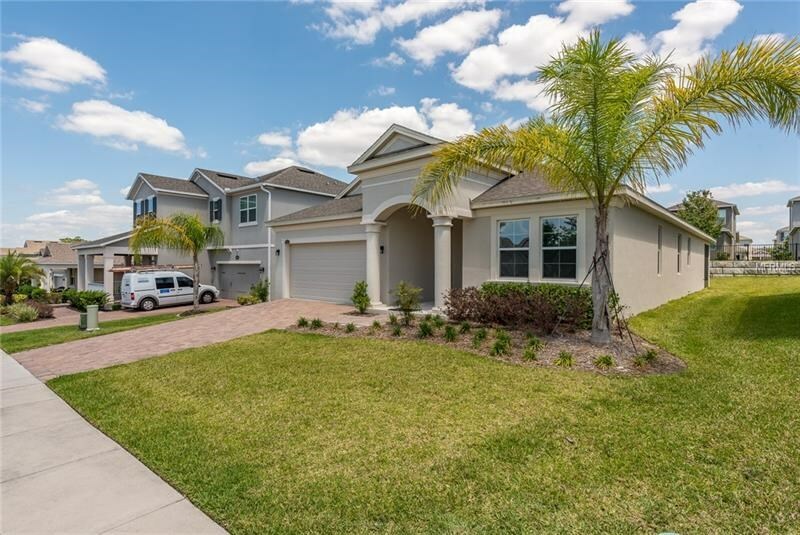 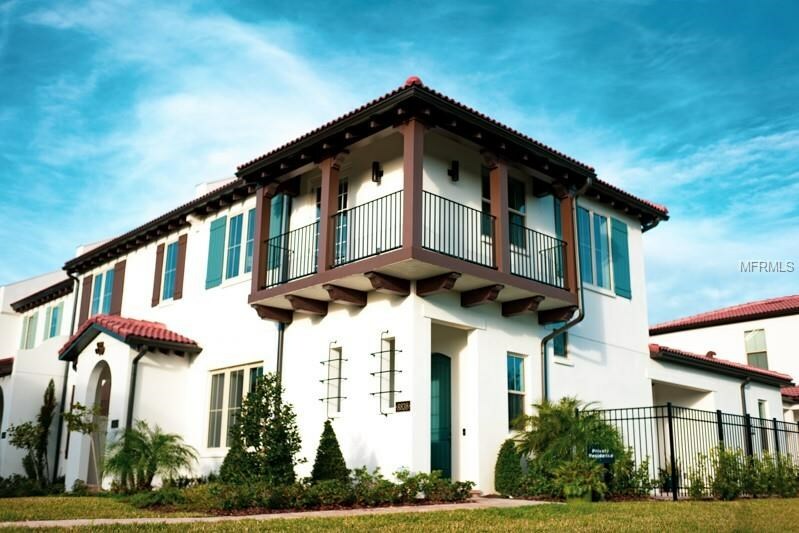 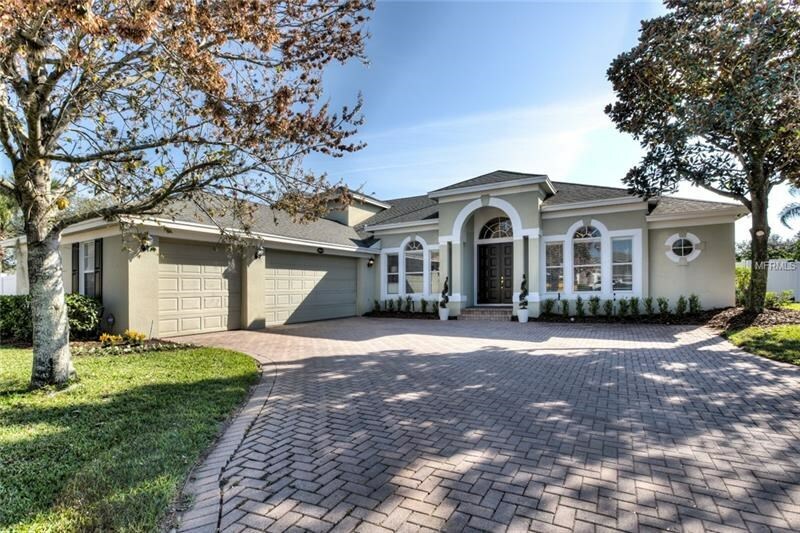 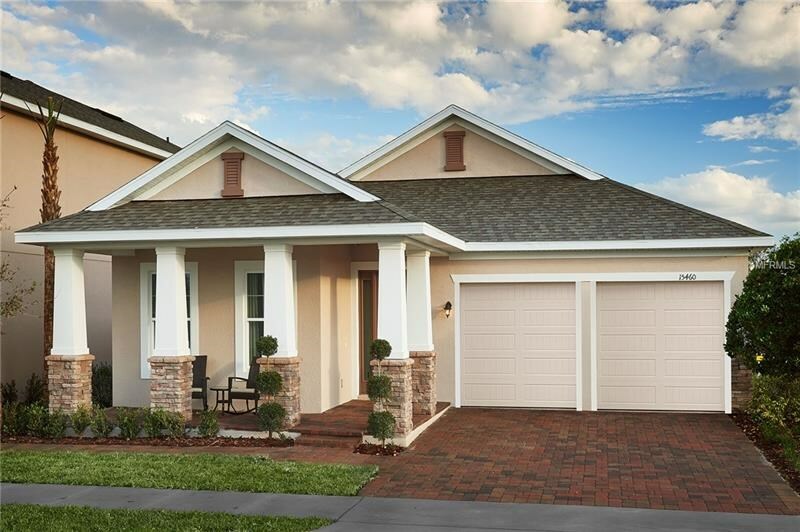 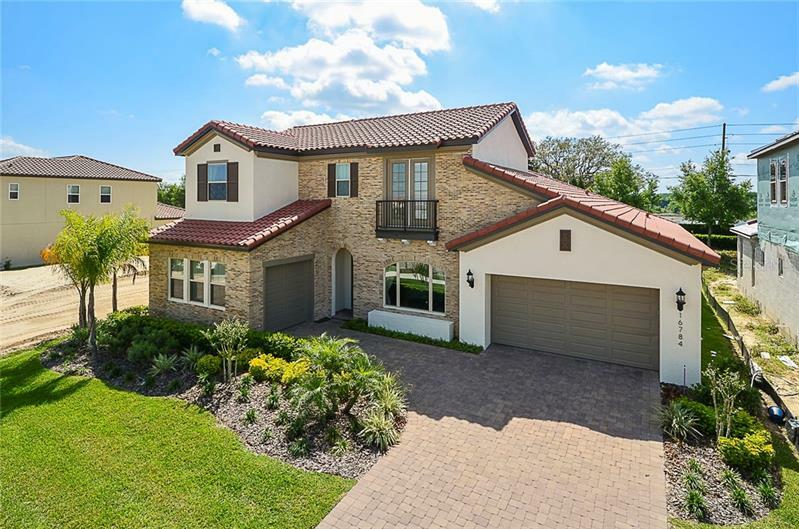 There are great locations to call home in Winter Garden such as Stoneybrook Golf Community, waterfront homes on Lake Apopka and neighborhoods bordering Windermere.